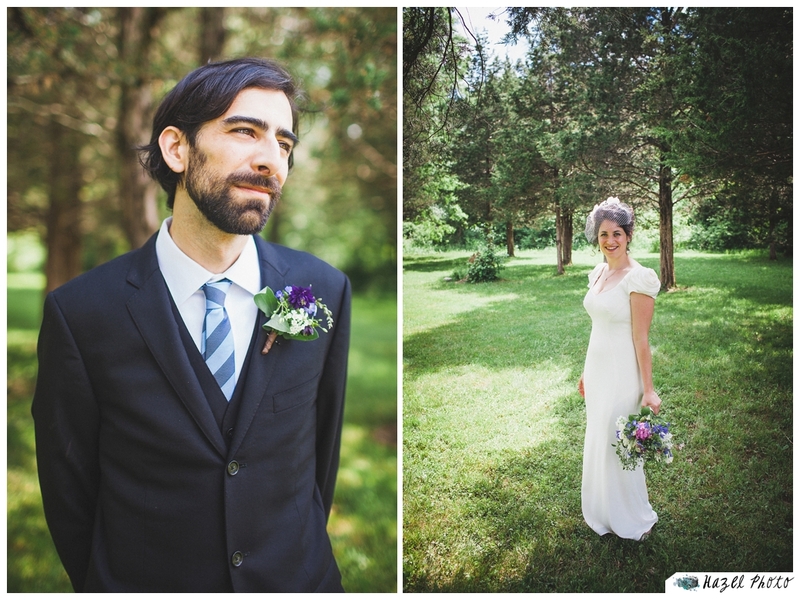 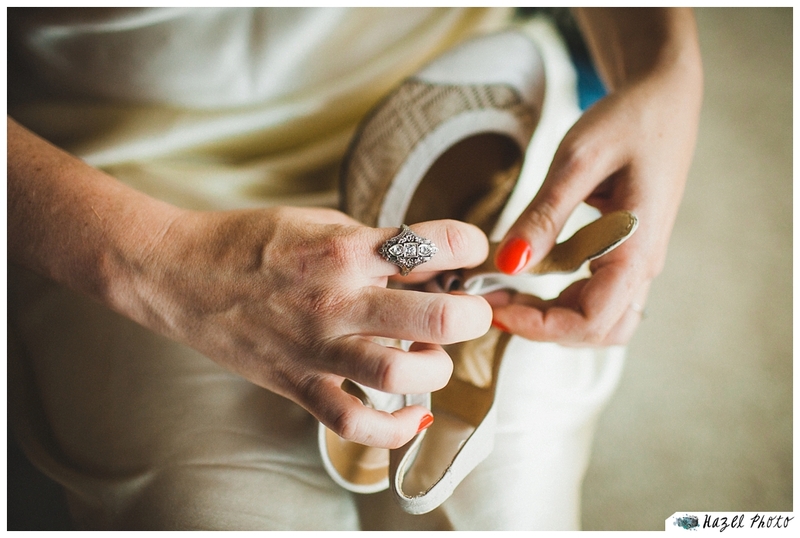 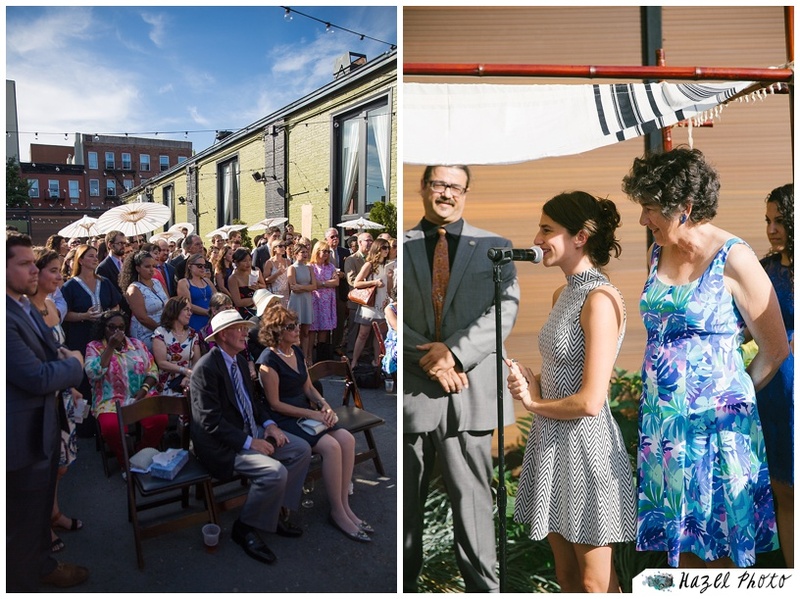 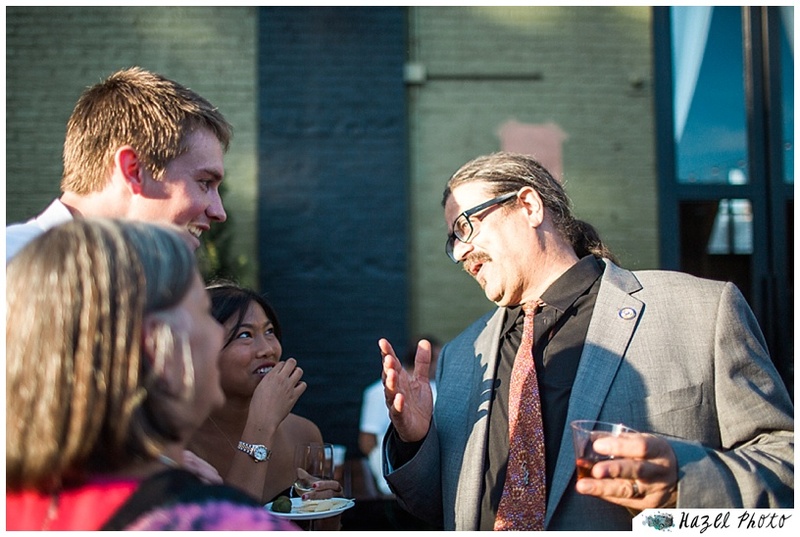 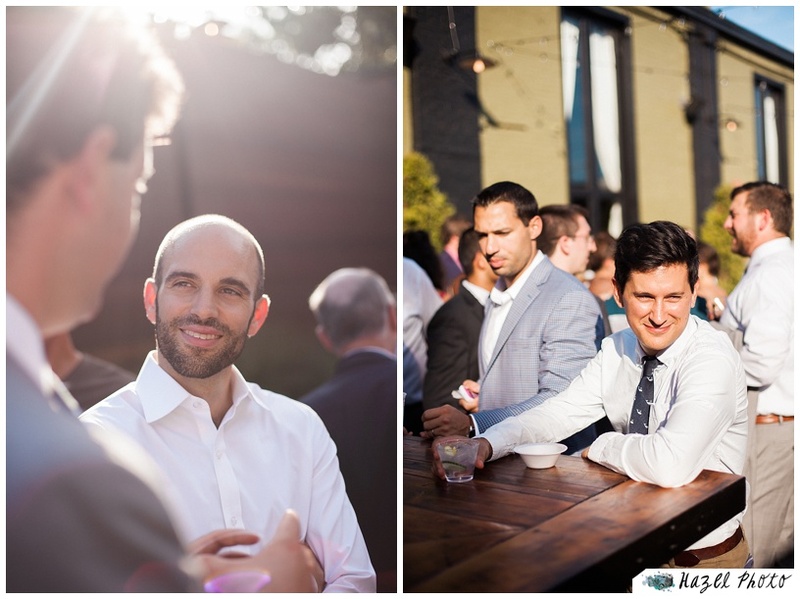 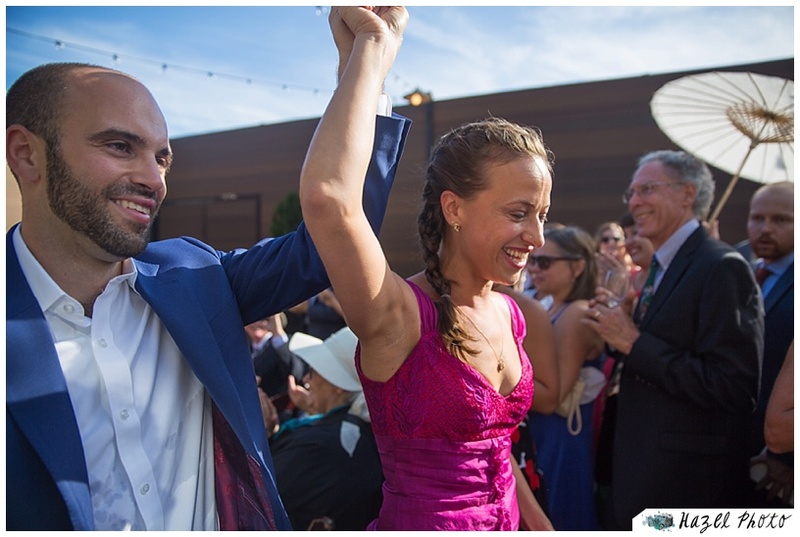 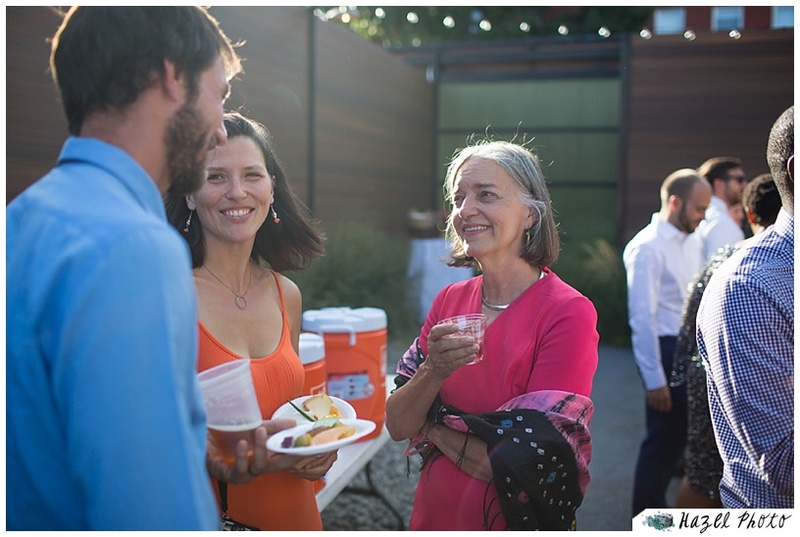 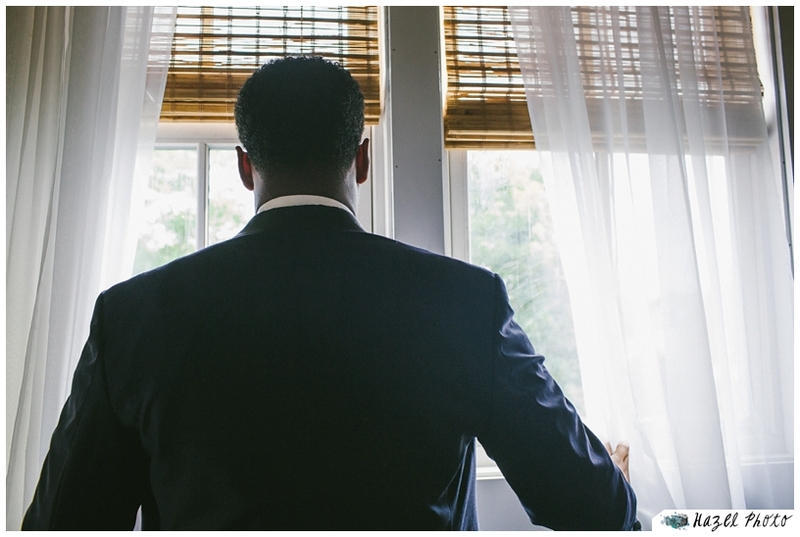 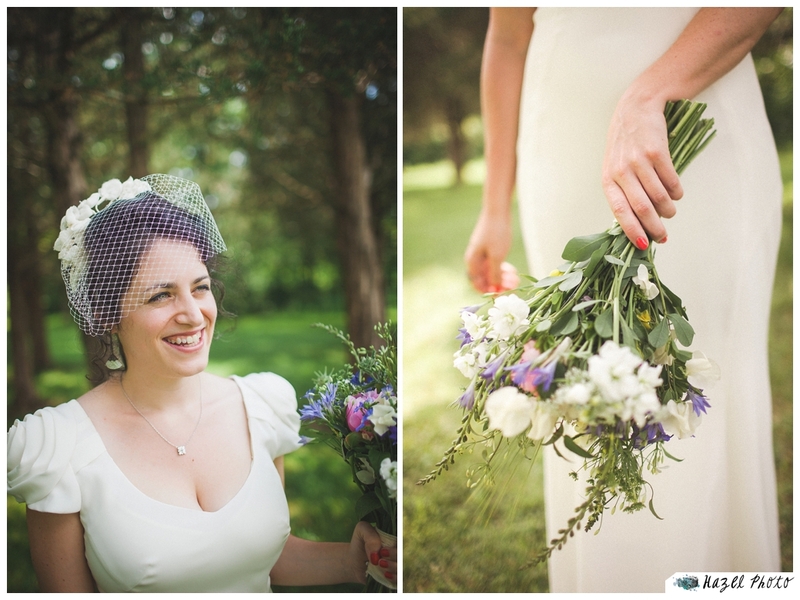 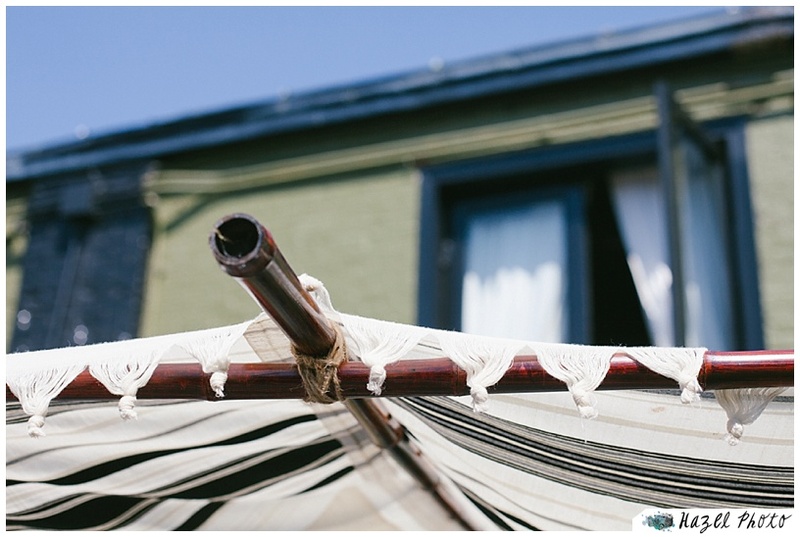 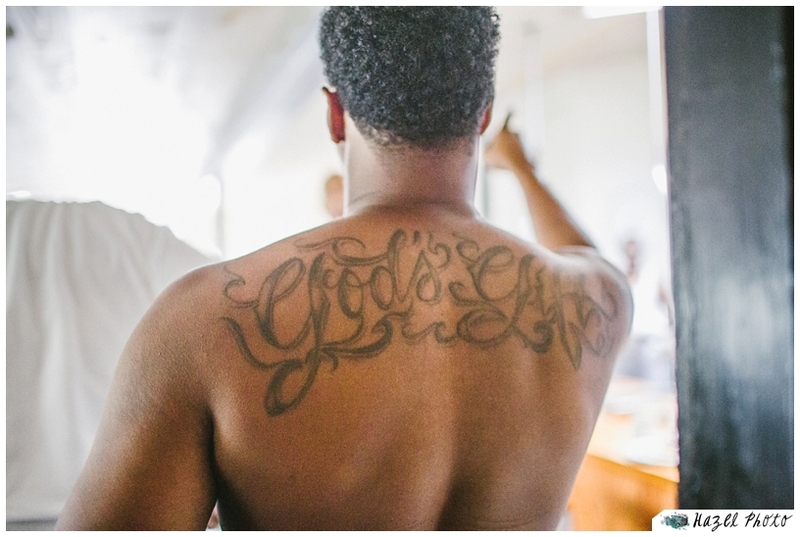 Rachael and Neal caught a spectacular, toasty June day for their wedding. 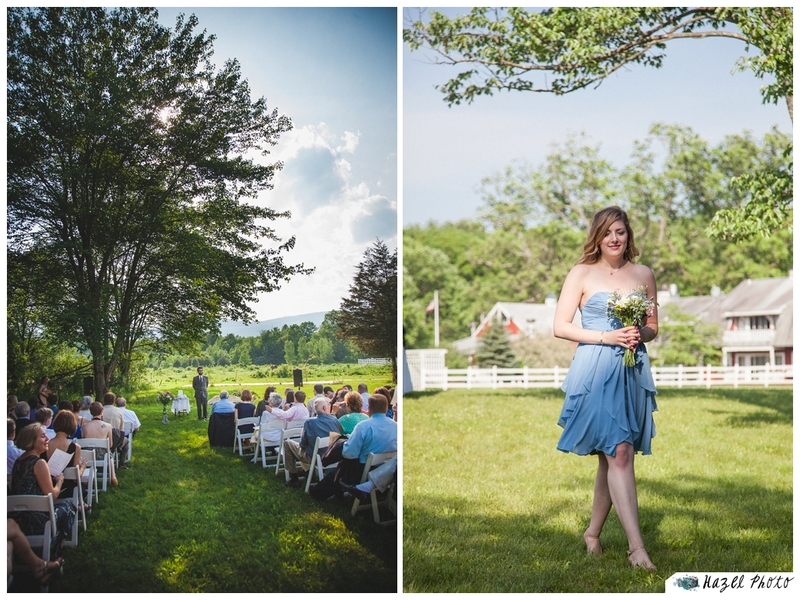 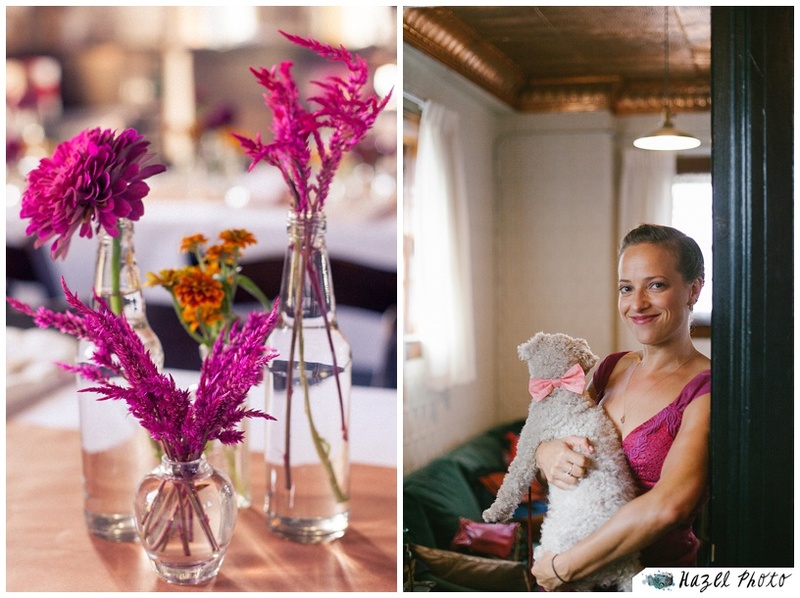 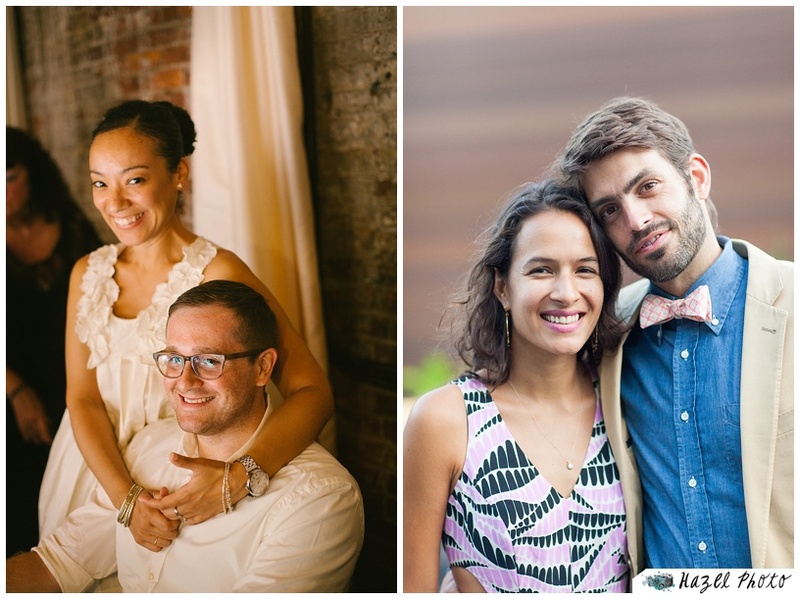 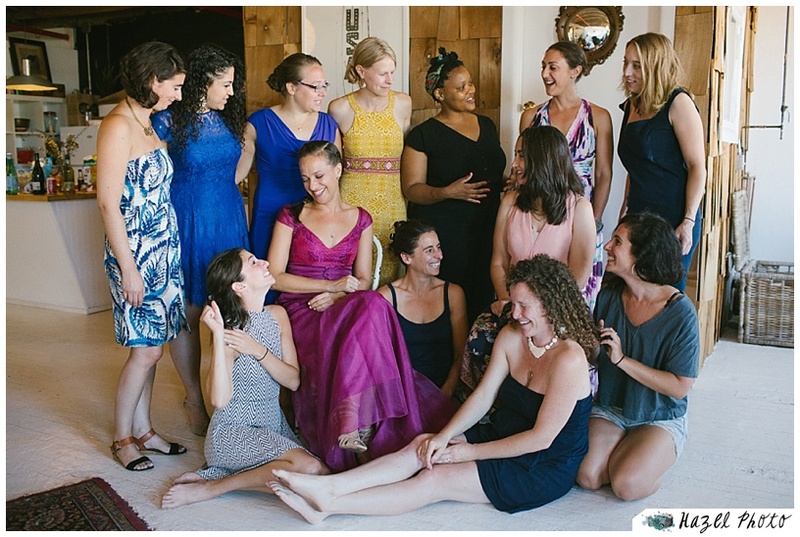 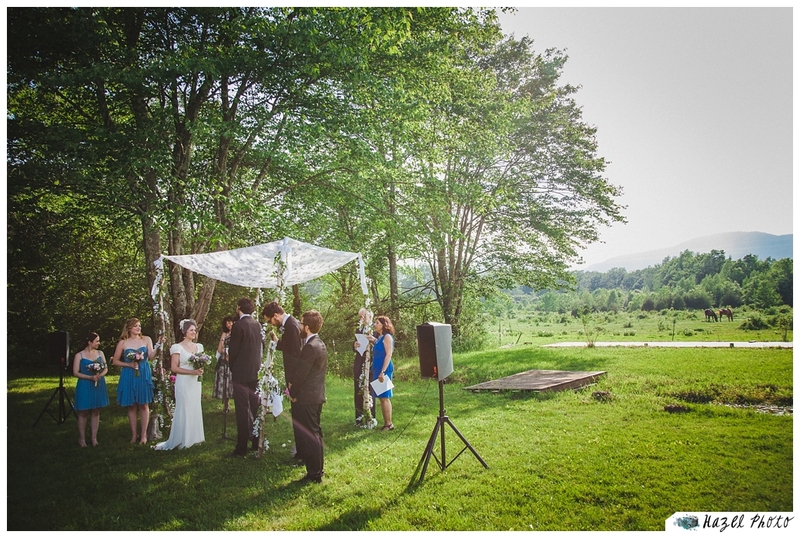 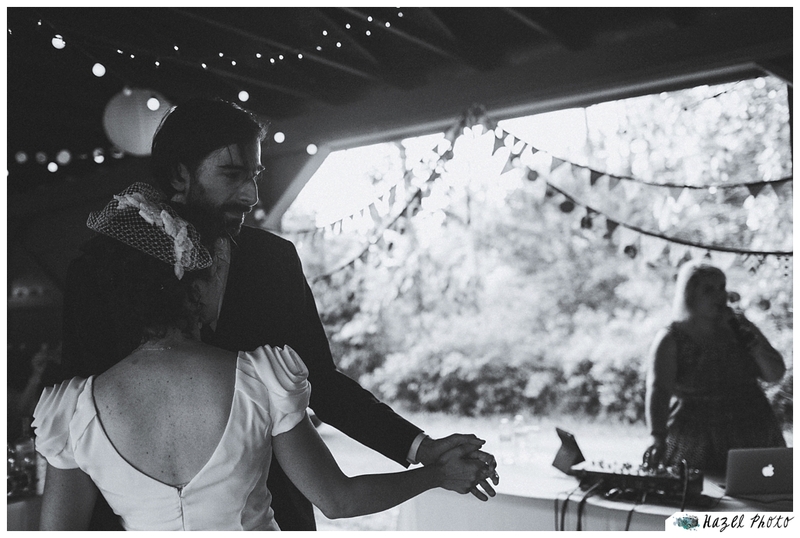 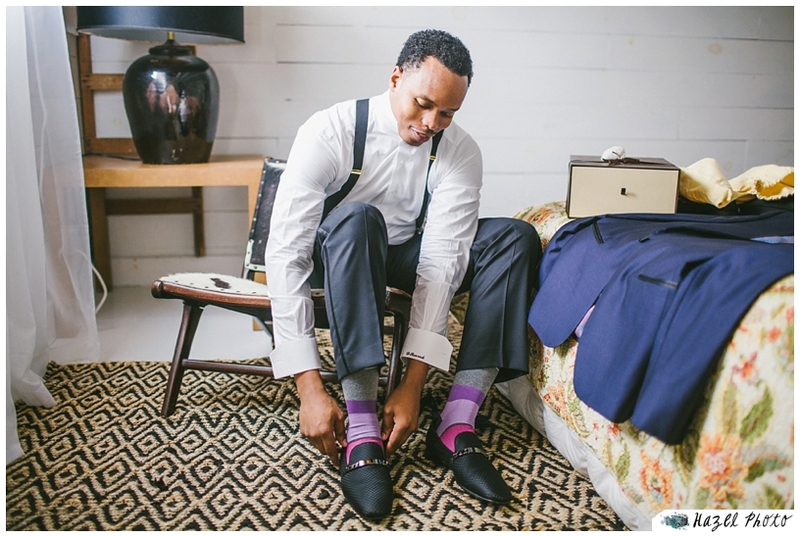 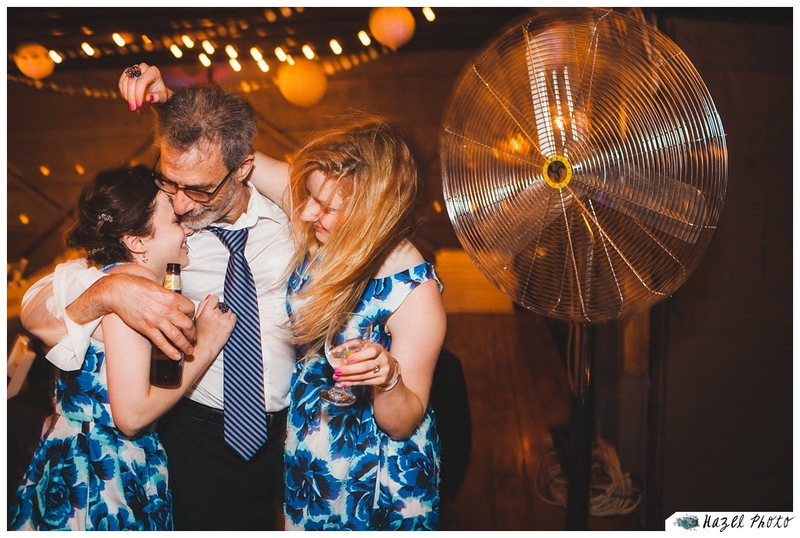 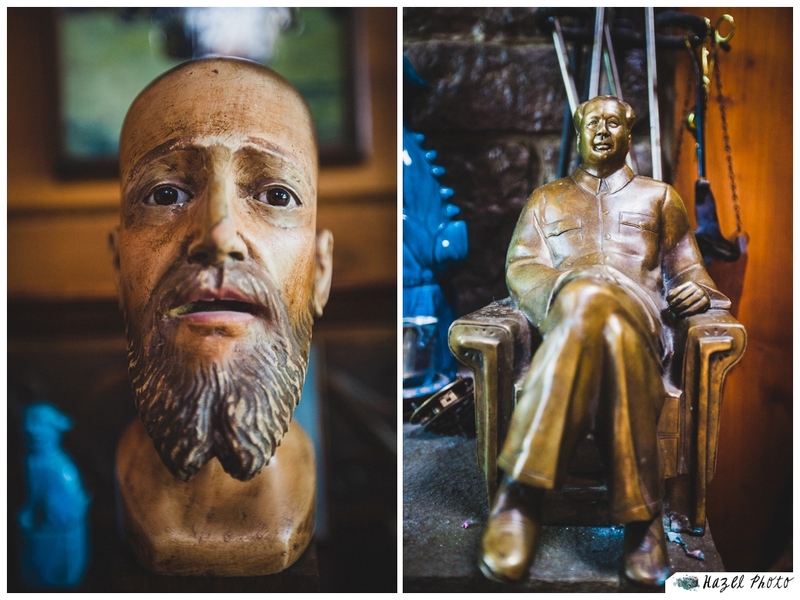 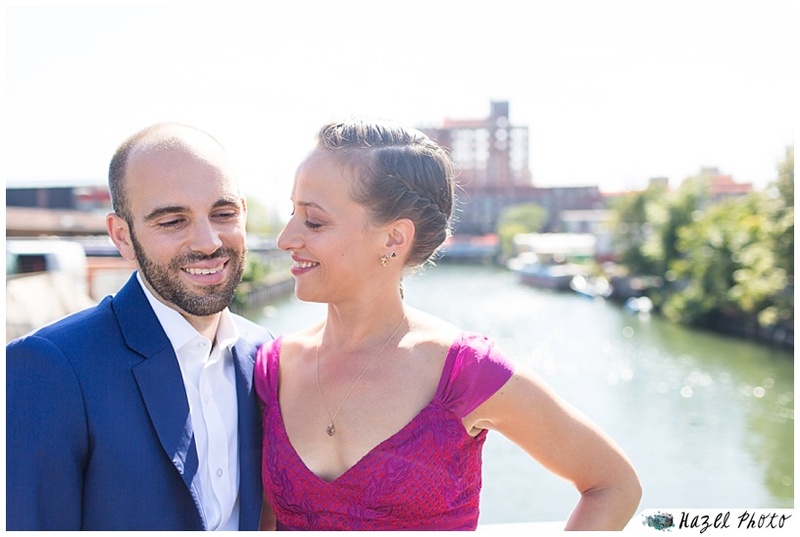 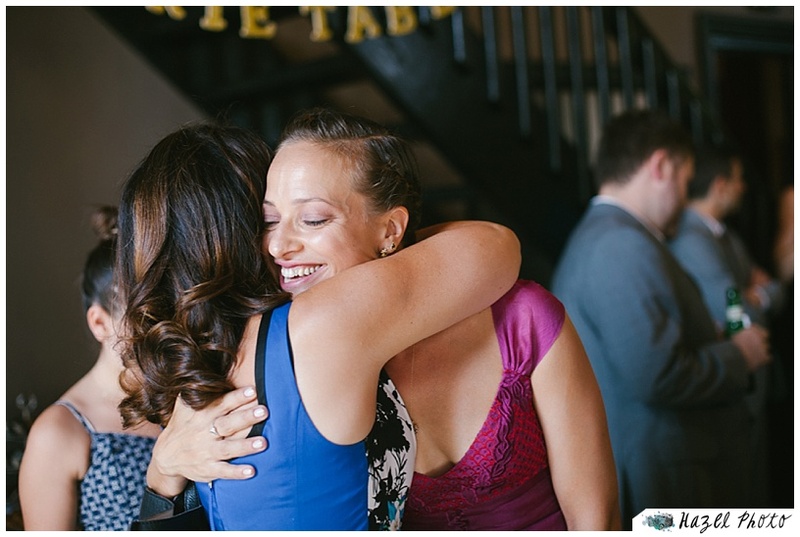 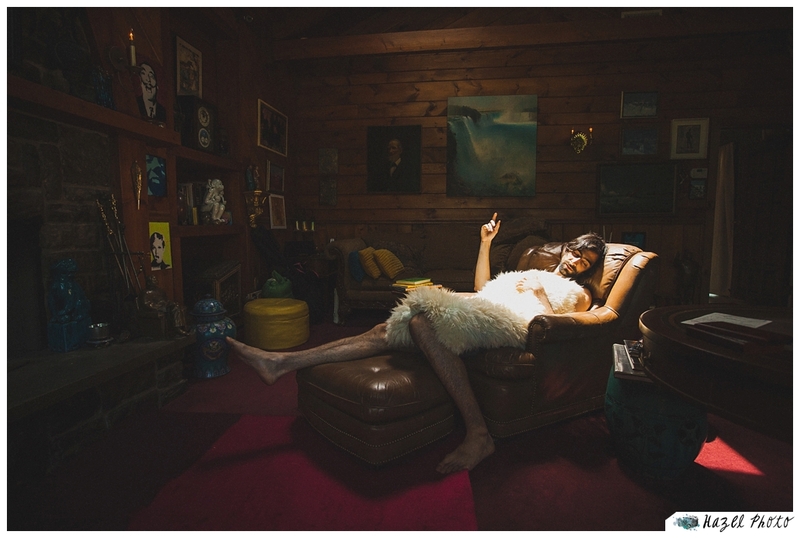 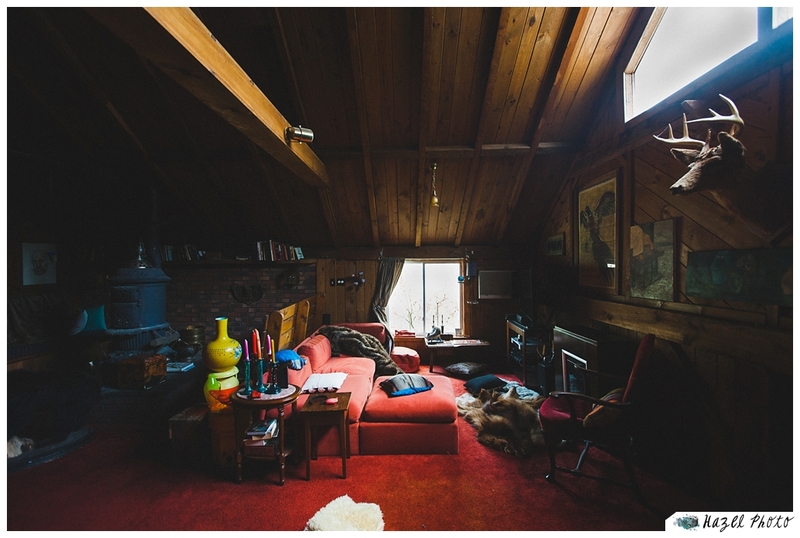 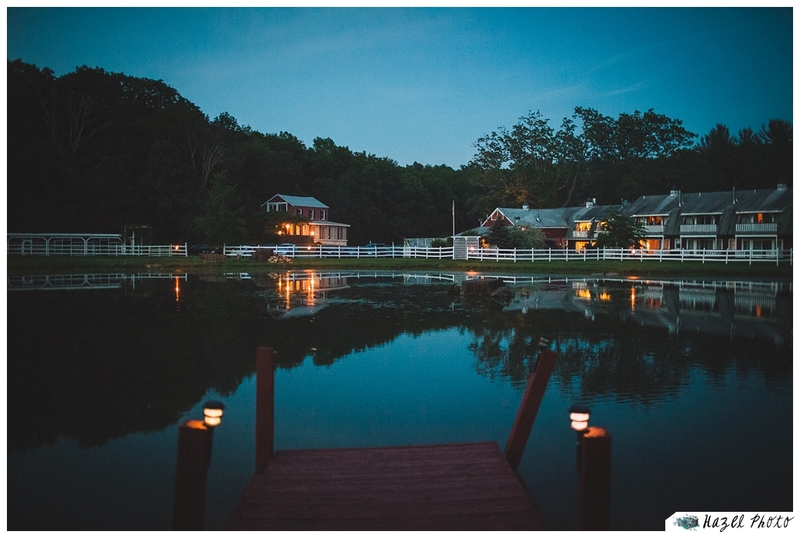 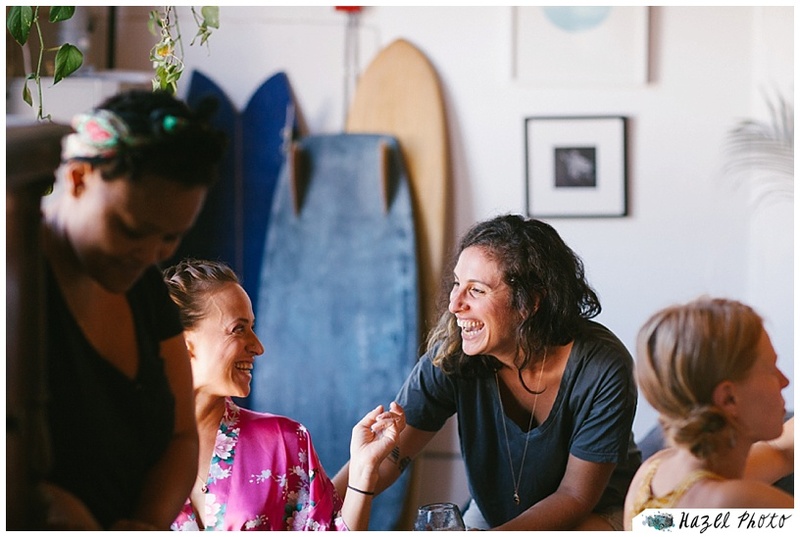 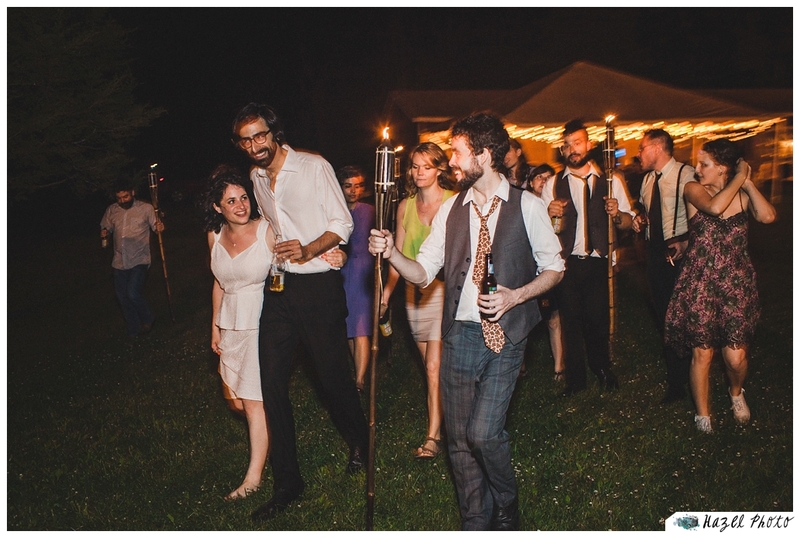 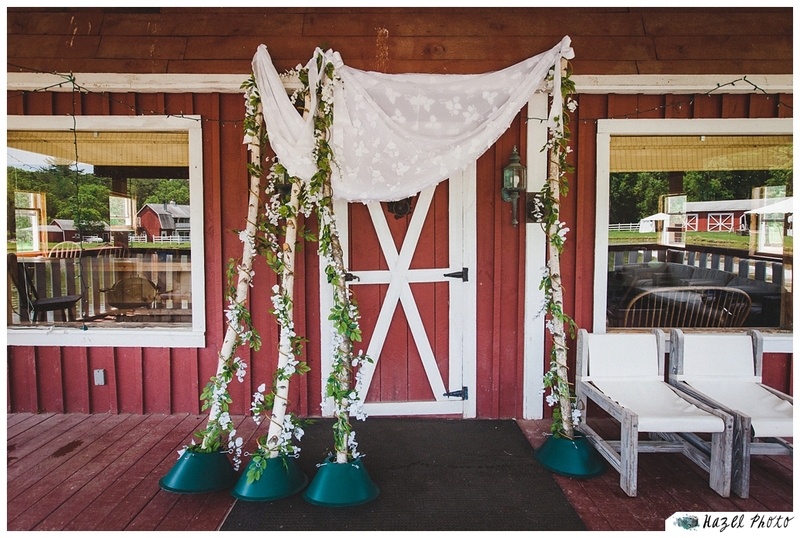 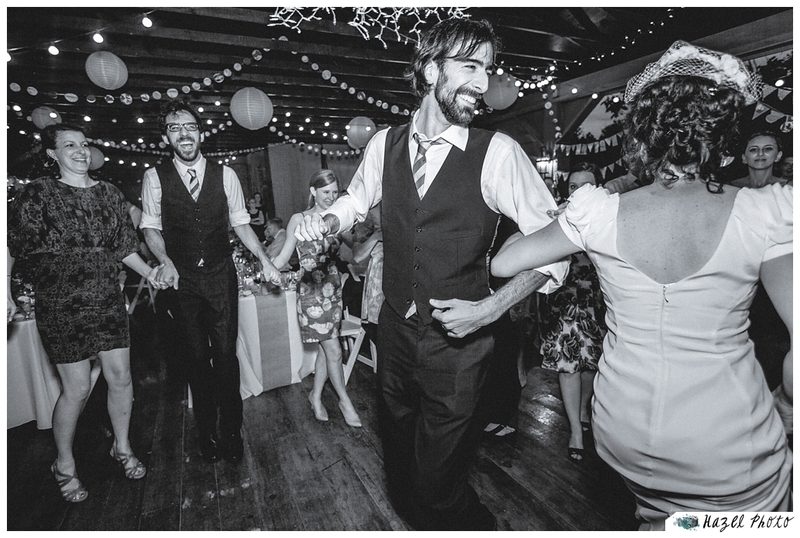 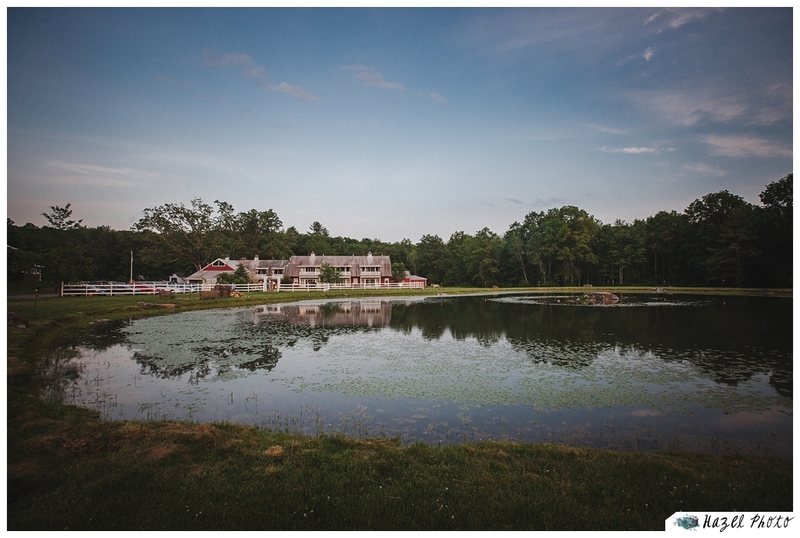 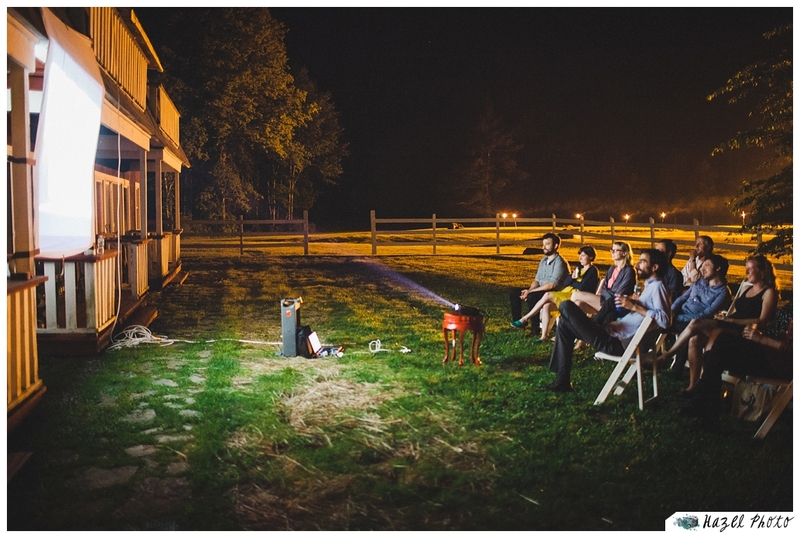 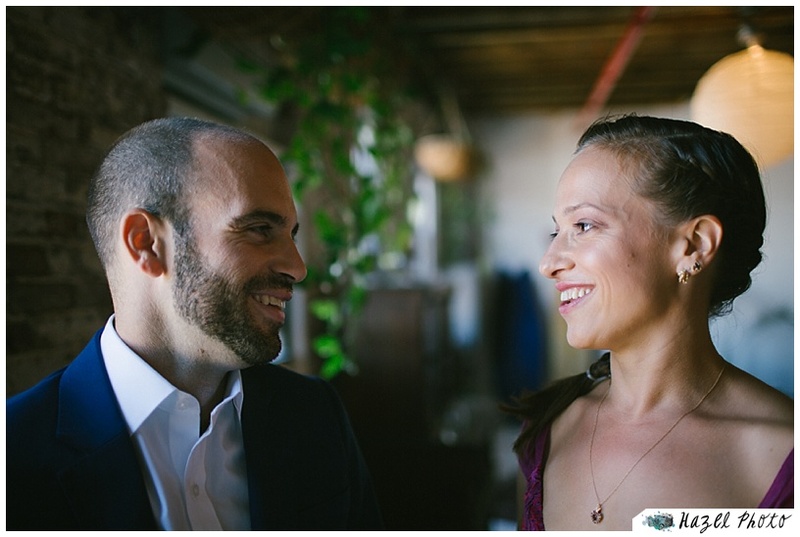 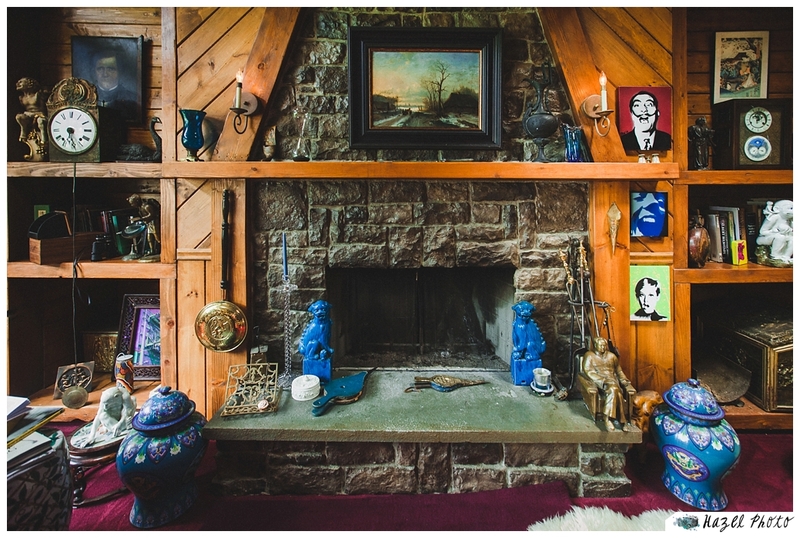 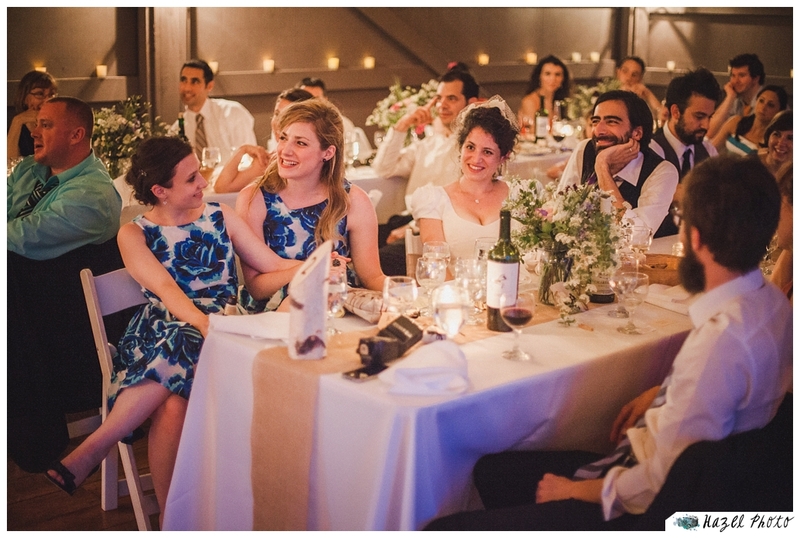 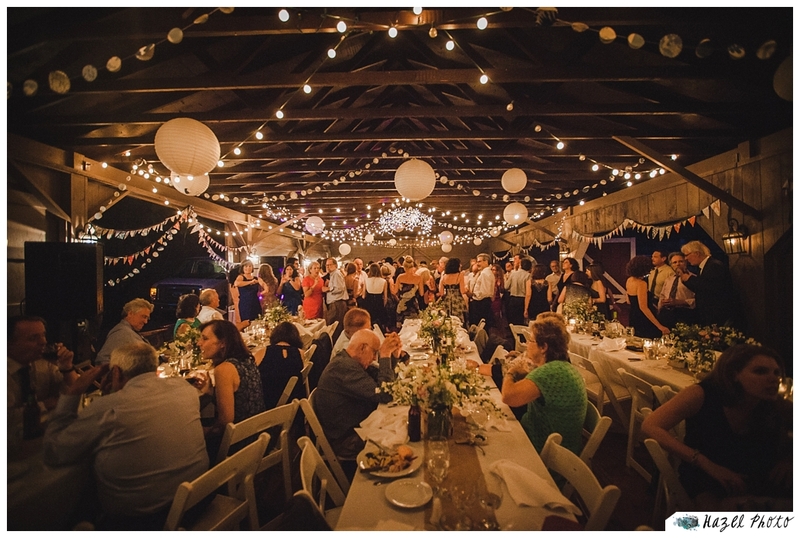 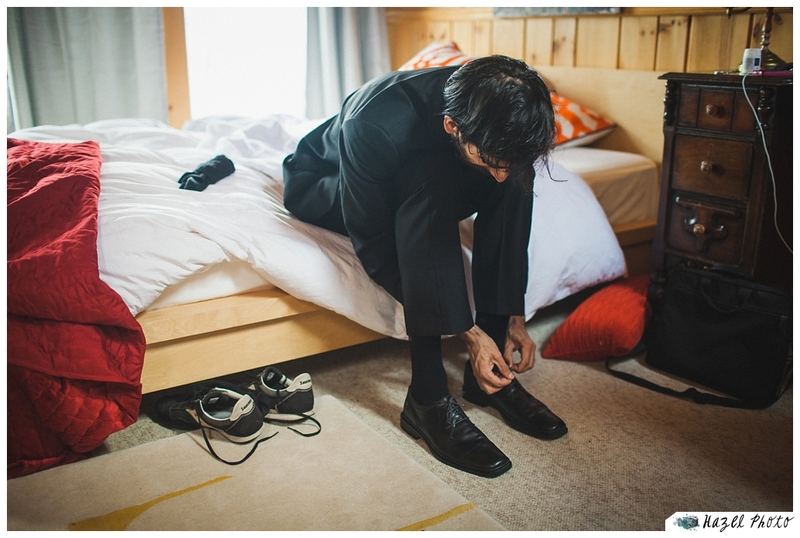 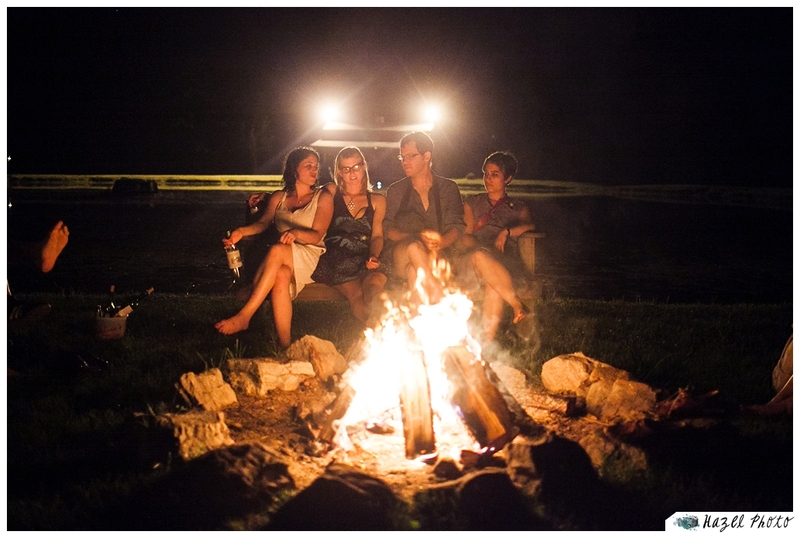 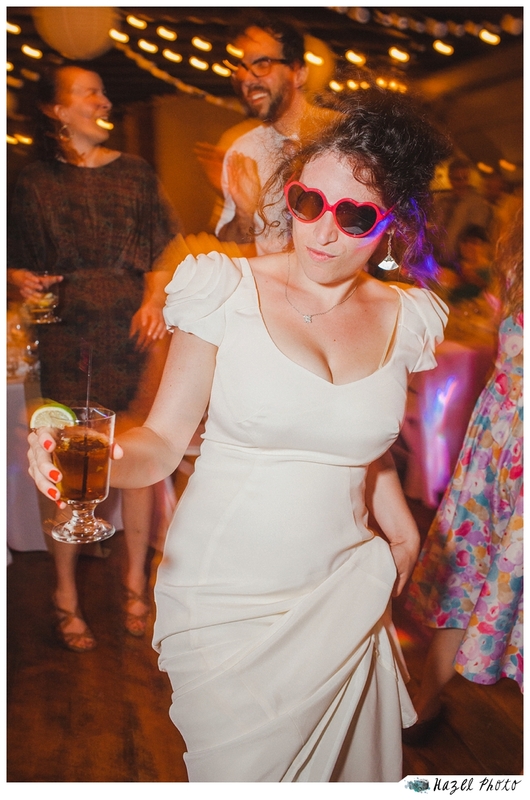 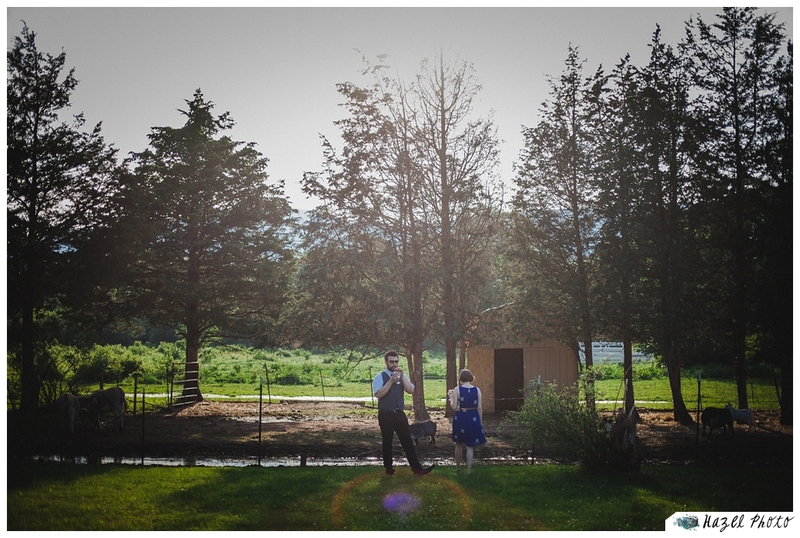 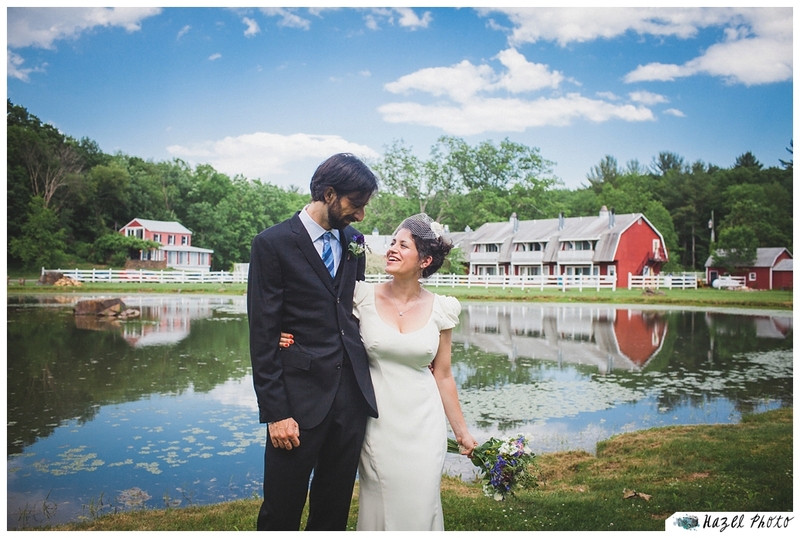 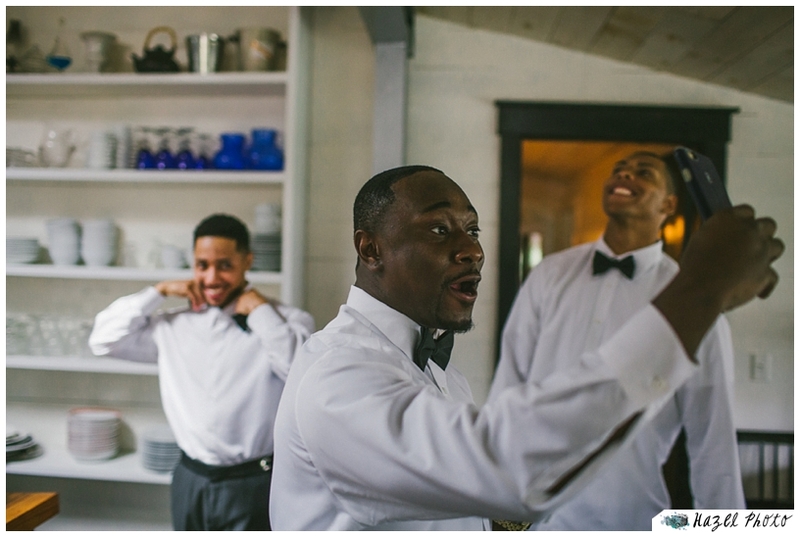 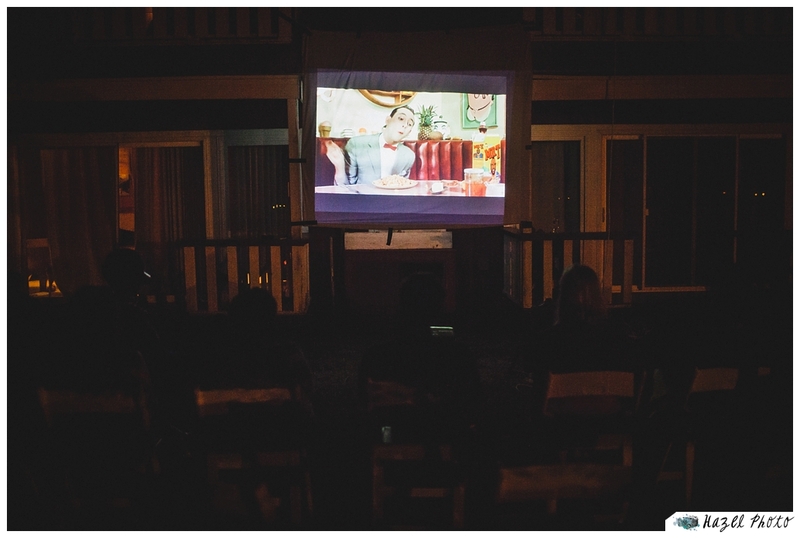 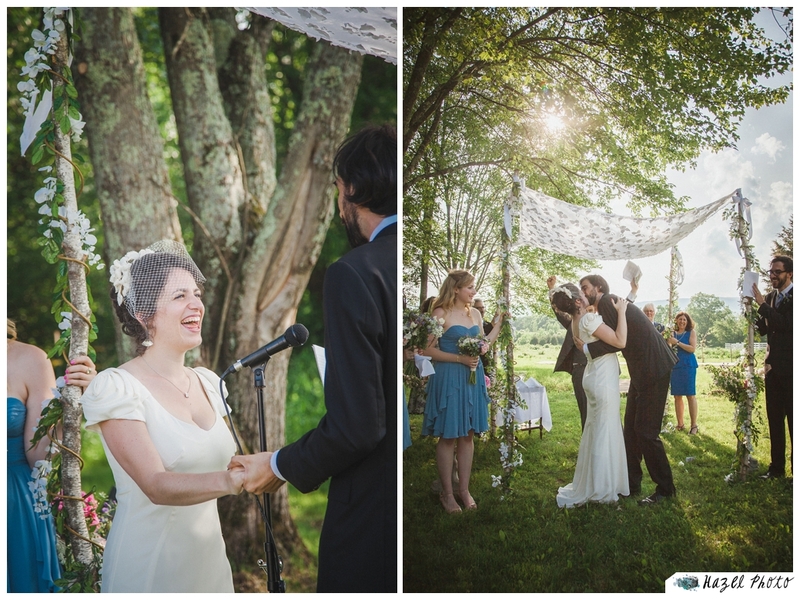 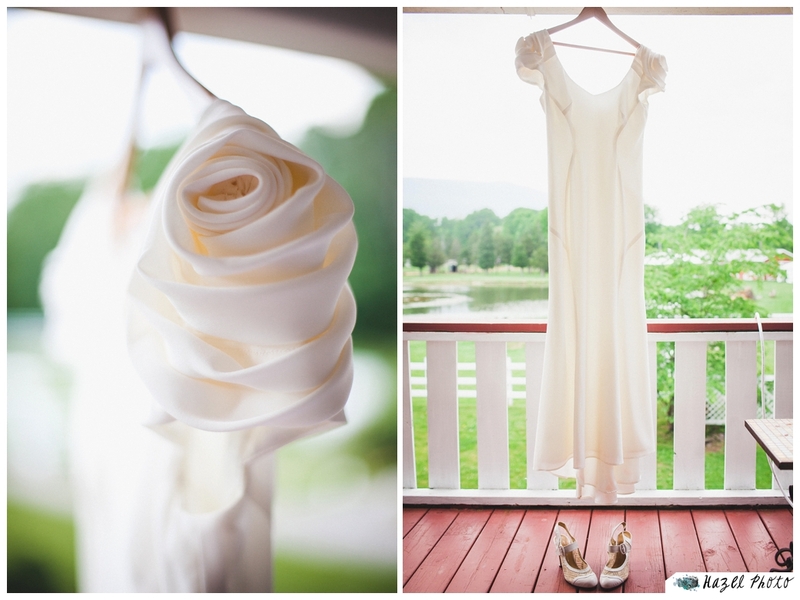 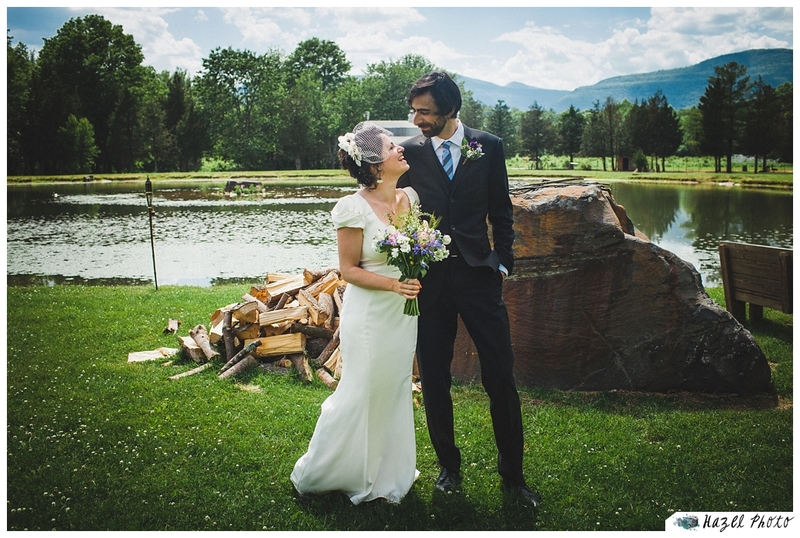 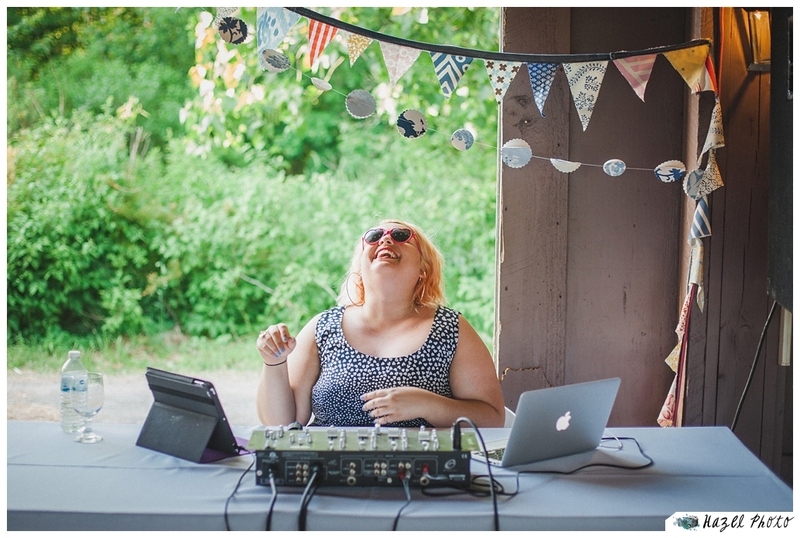 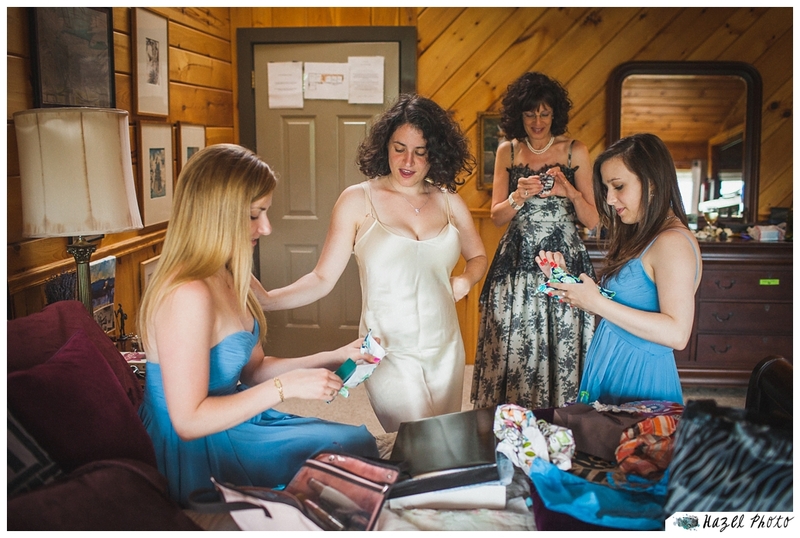 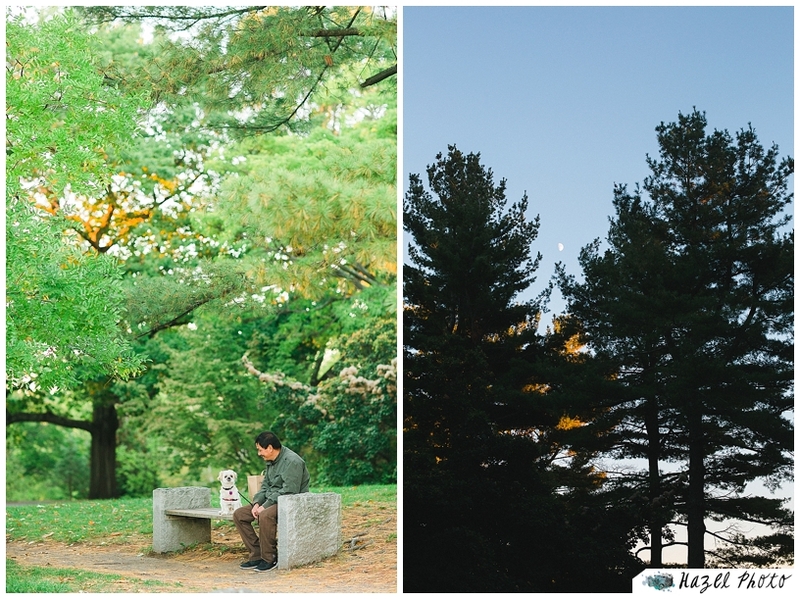 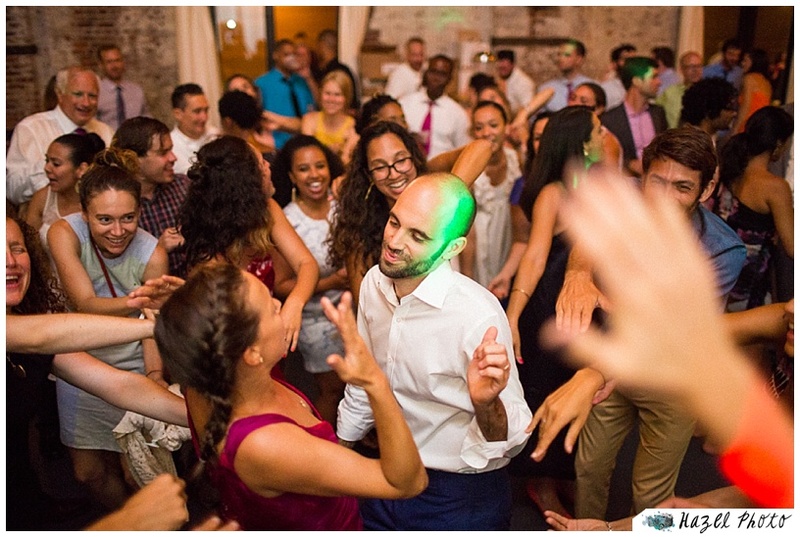 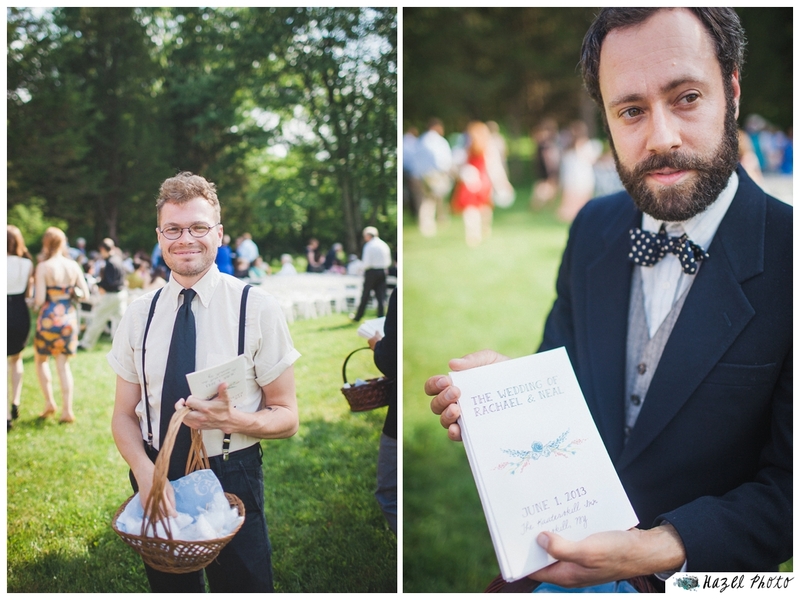 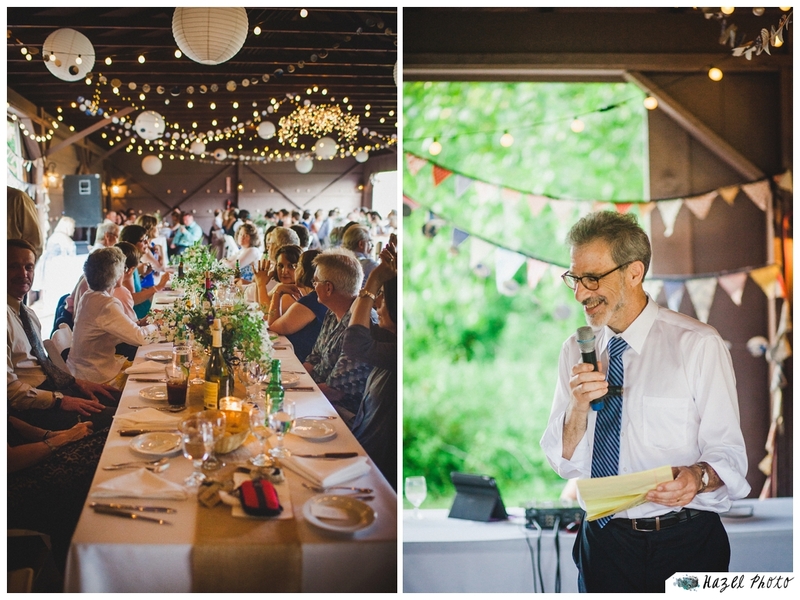 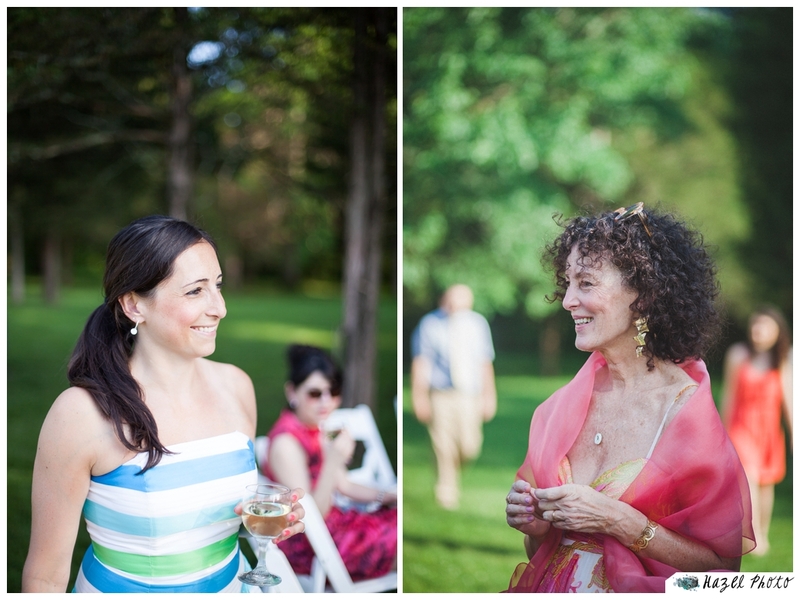 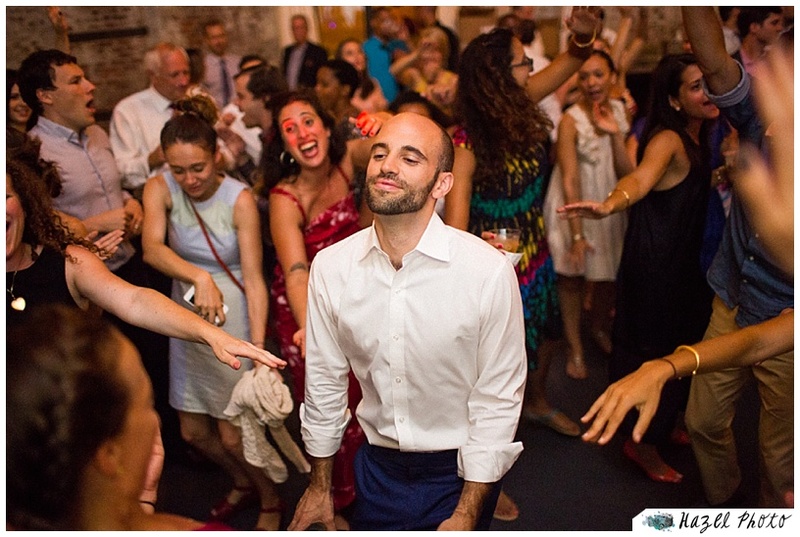 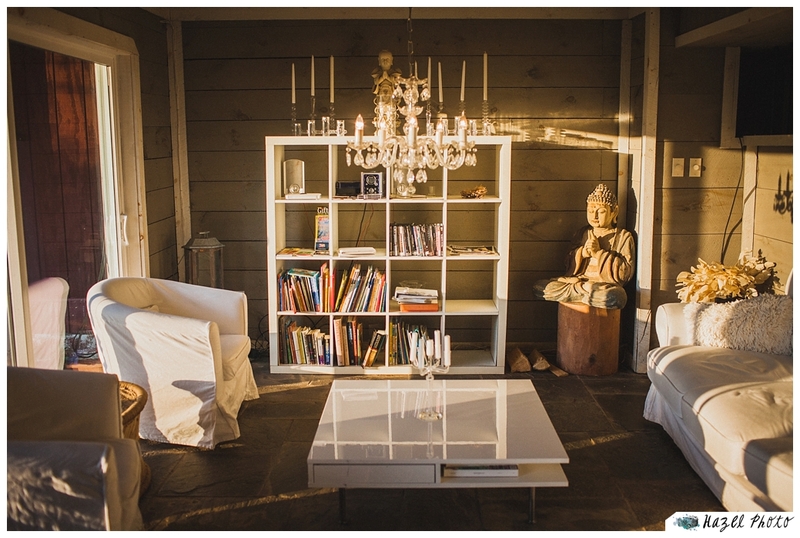 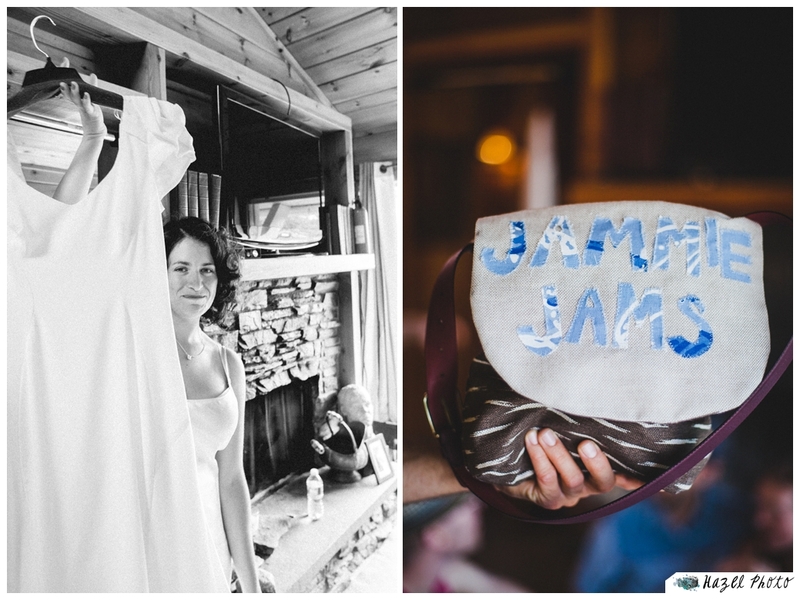 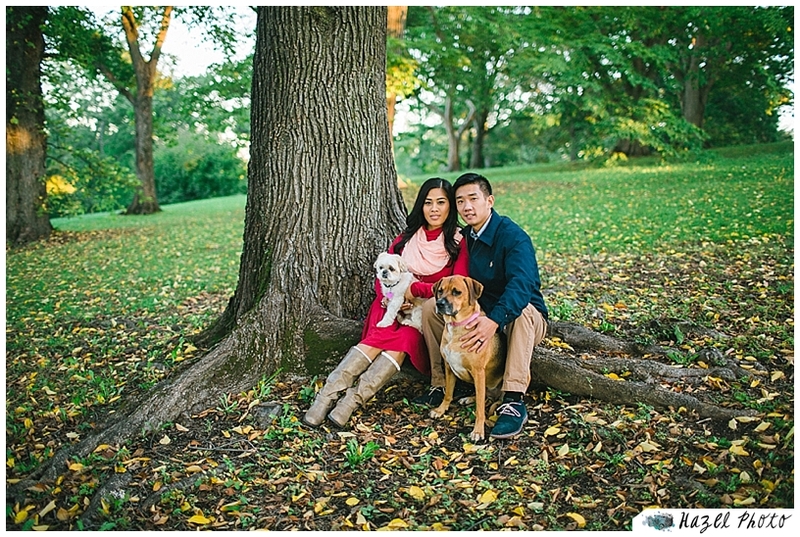 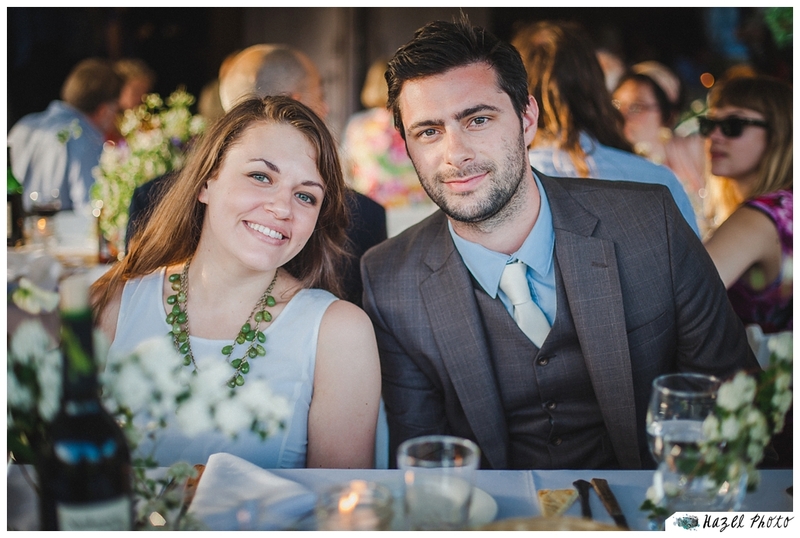 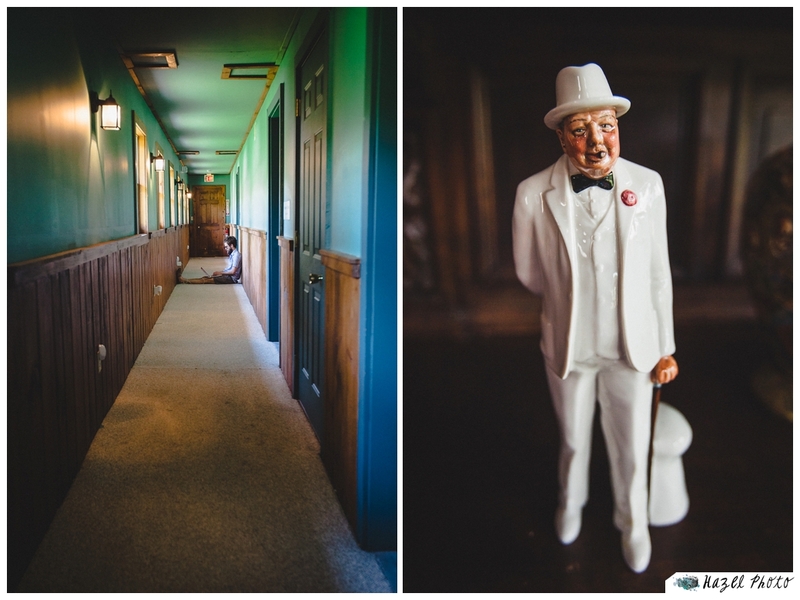 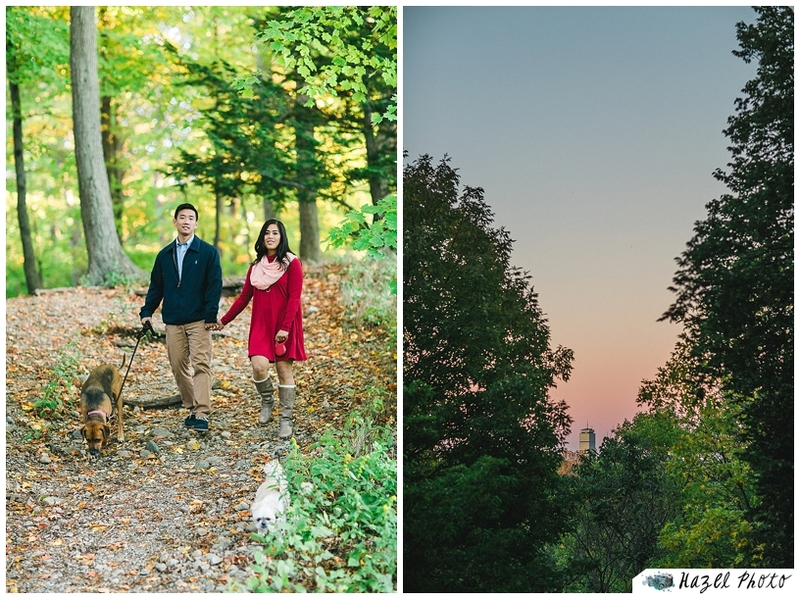 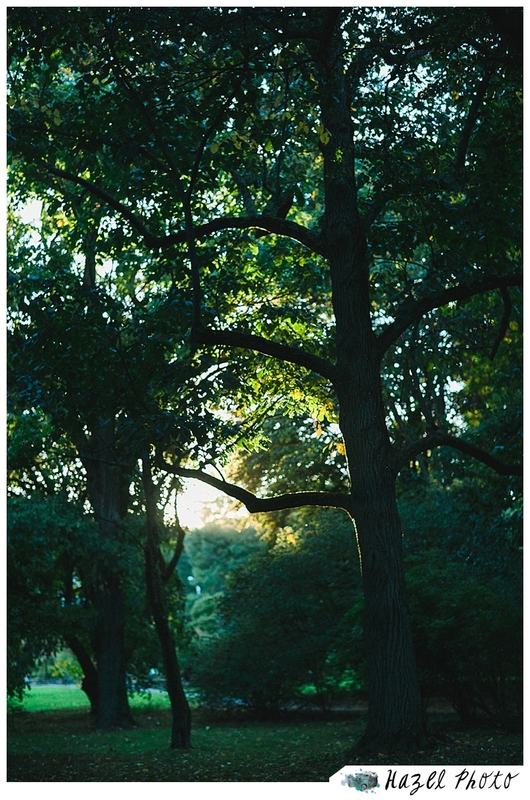 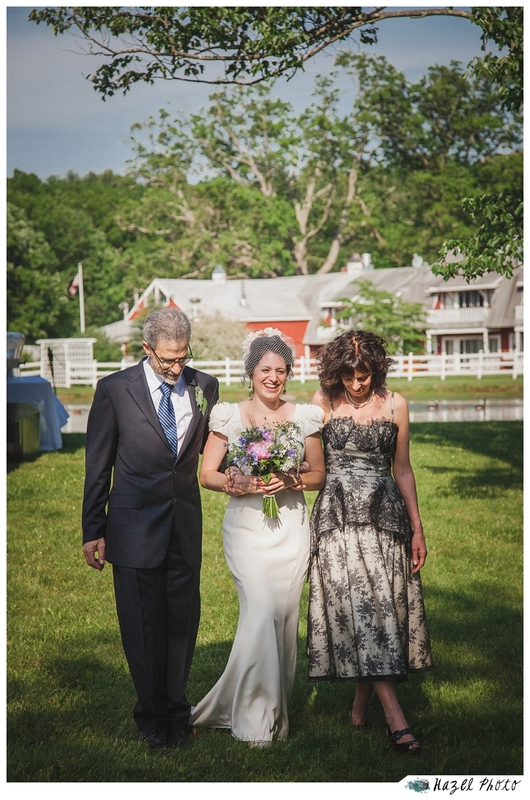 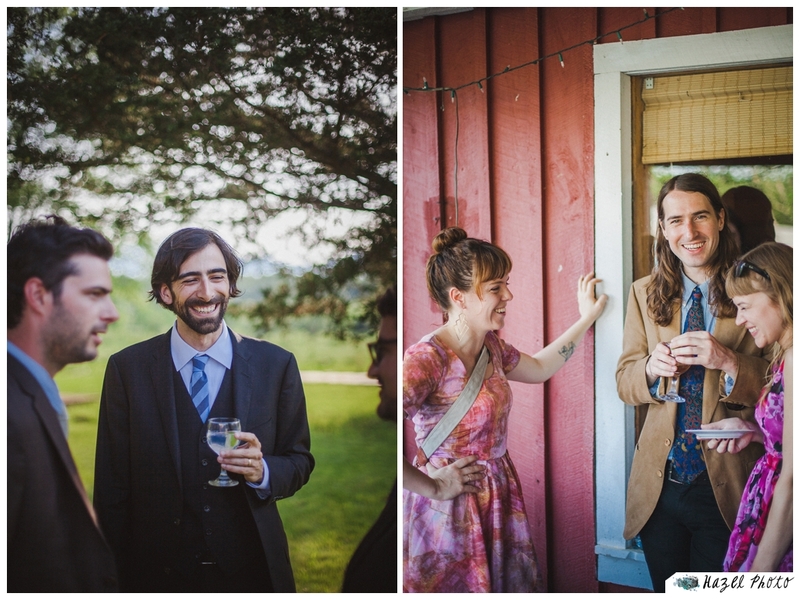 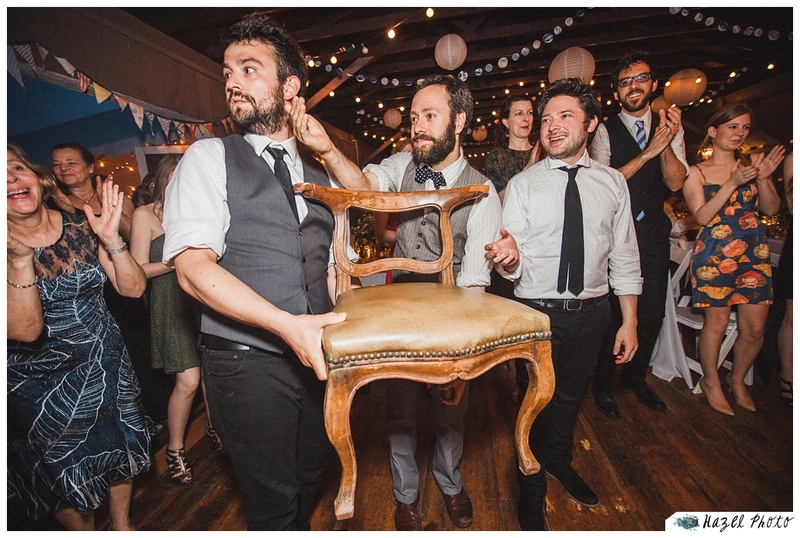 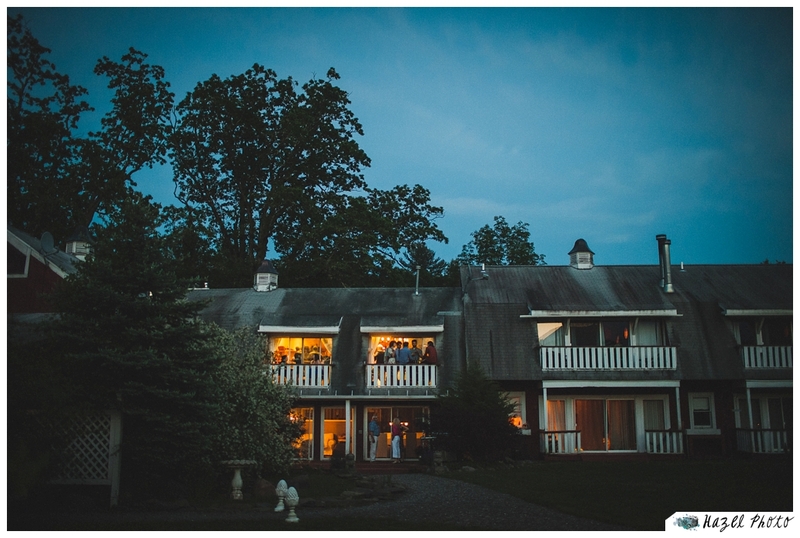 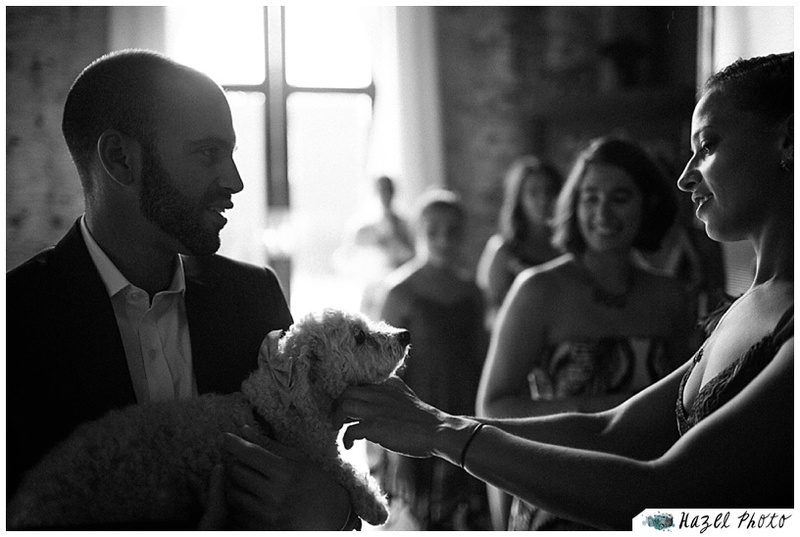 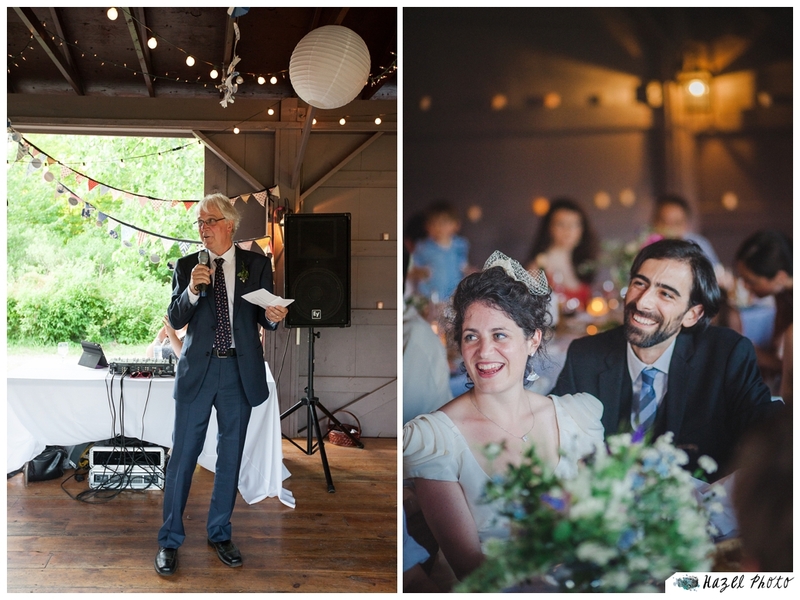 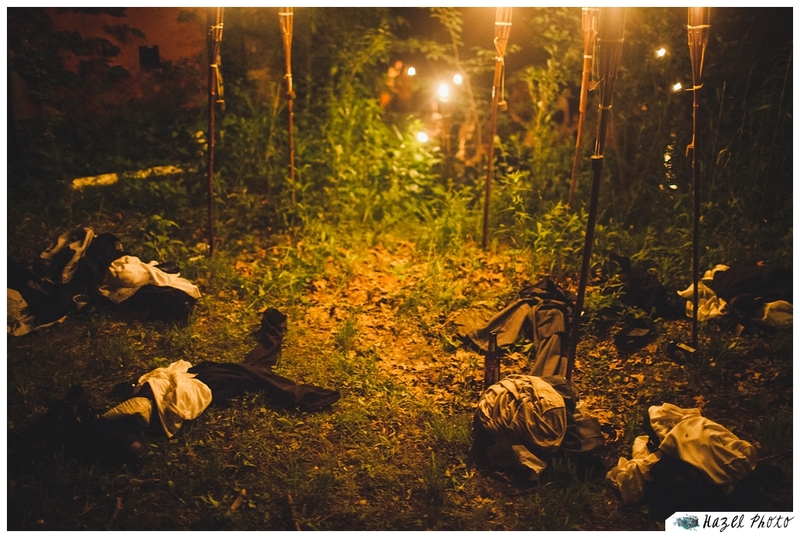 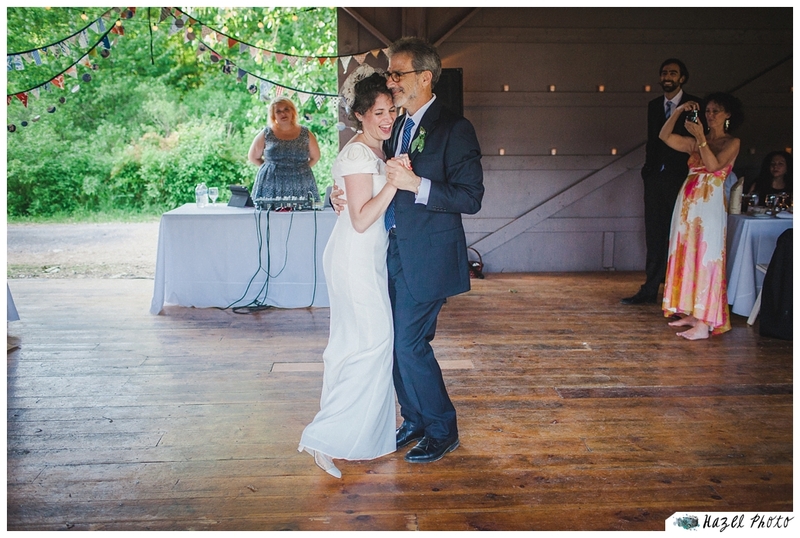 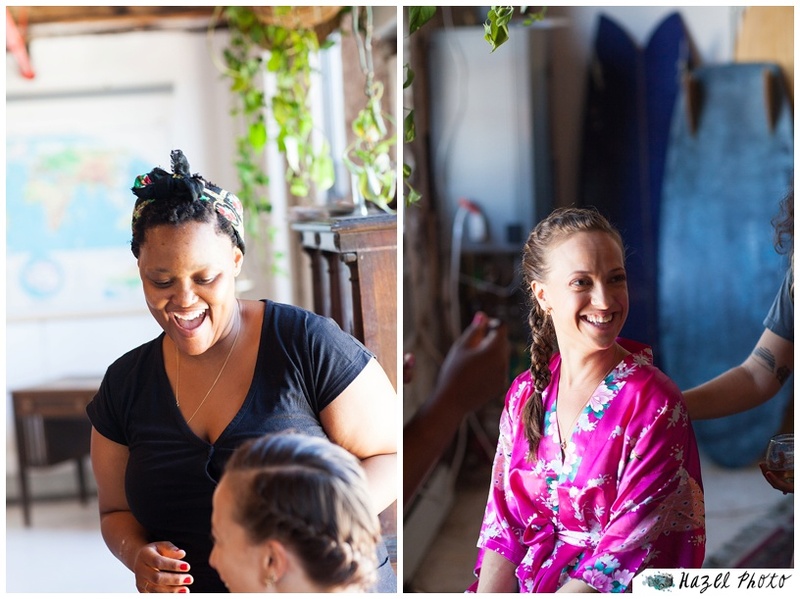 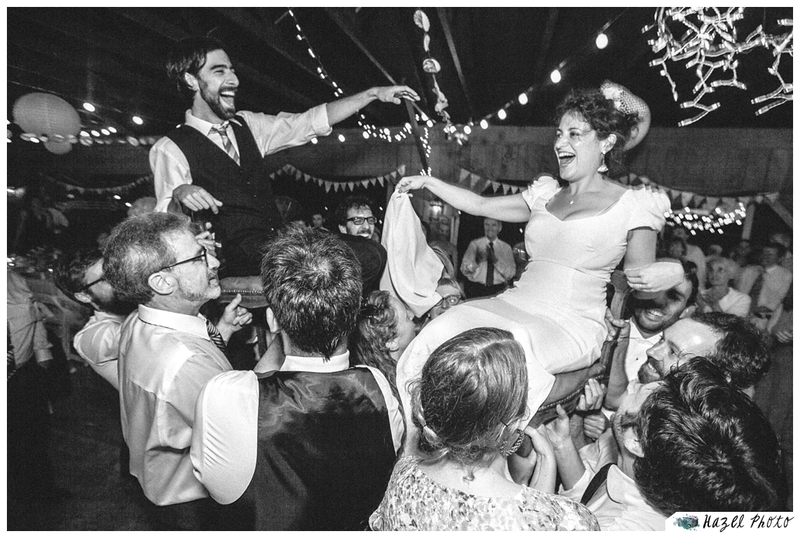 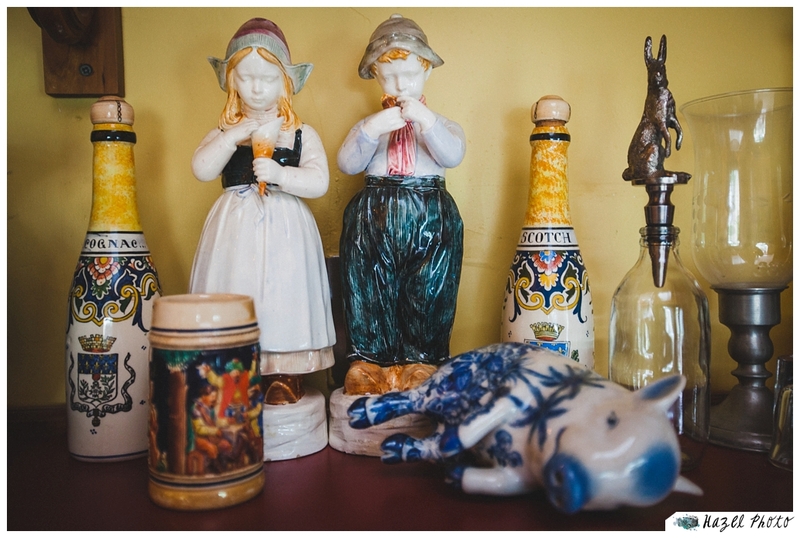 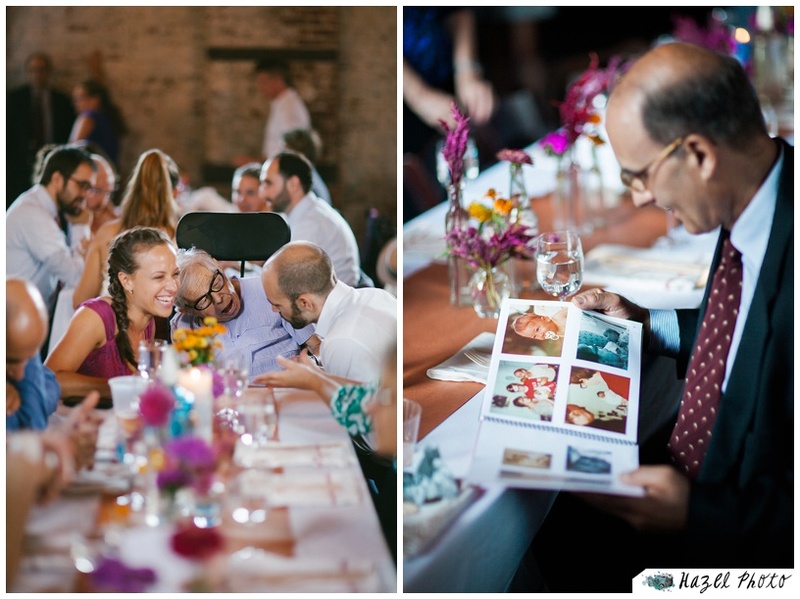 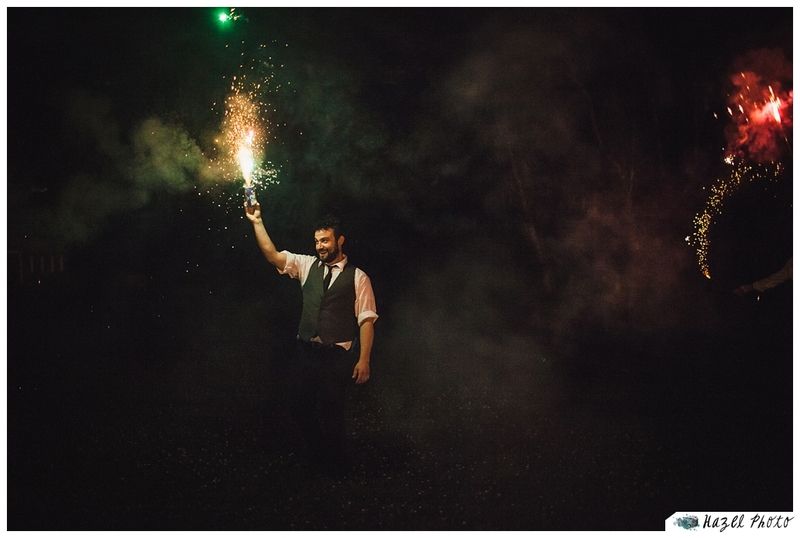 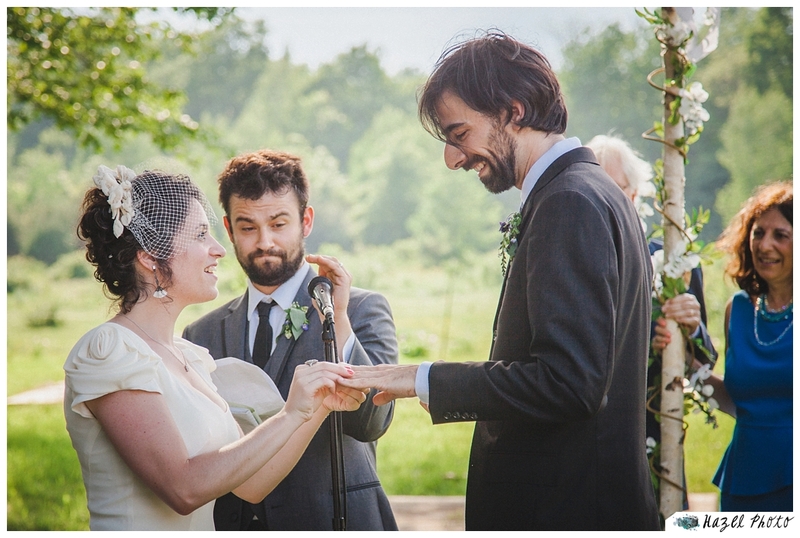 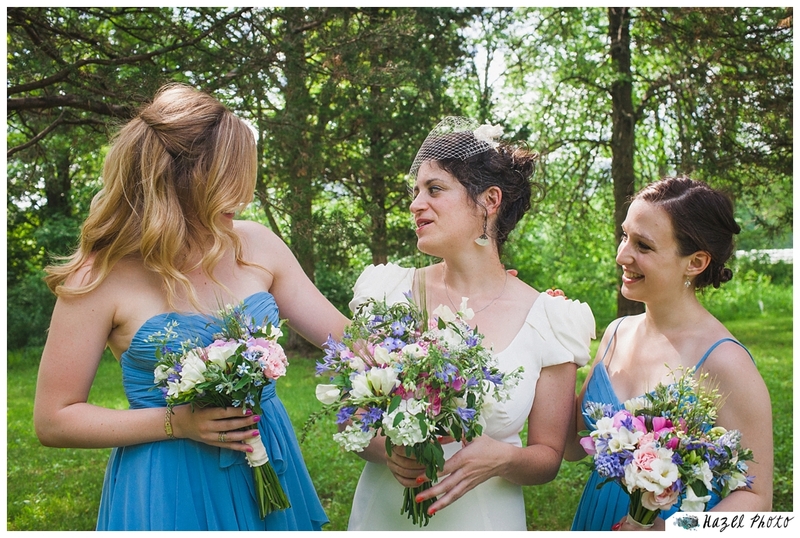 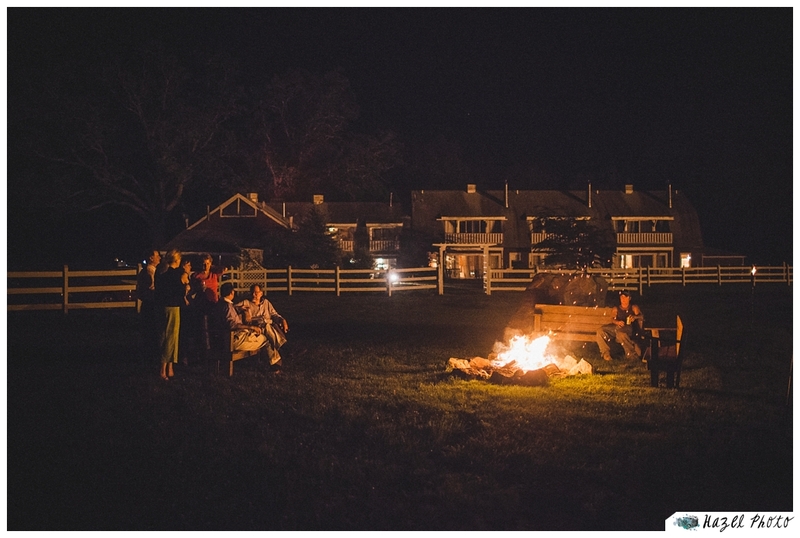 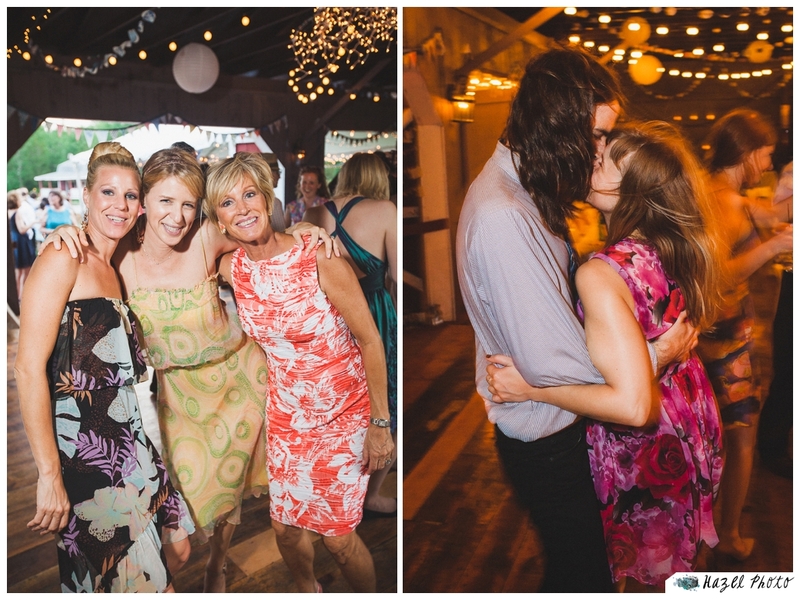 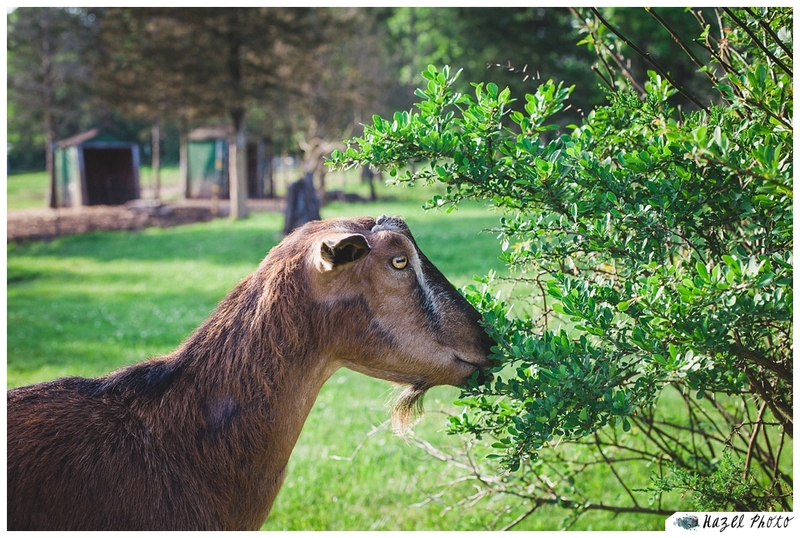 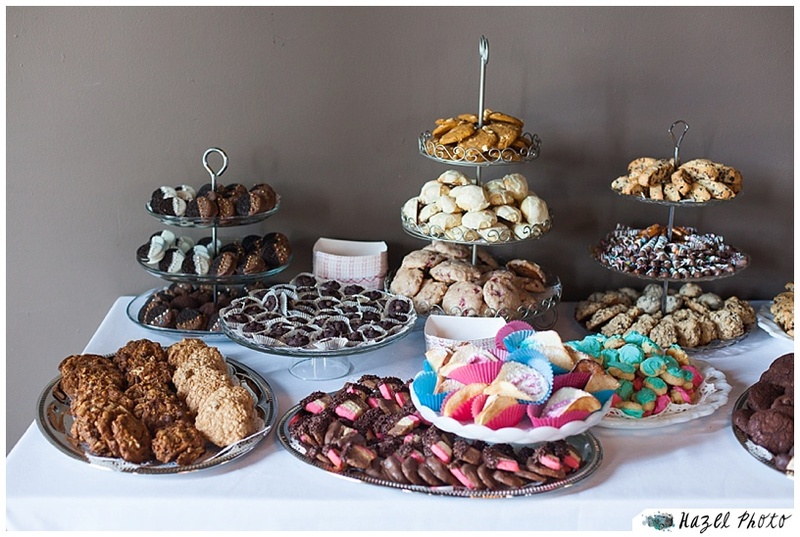 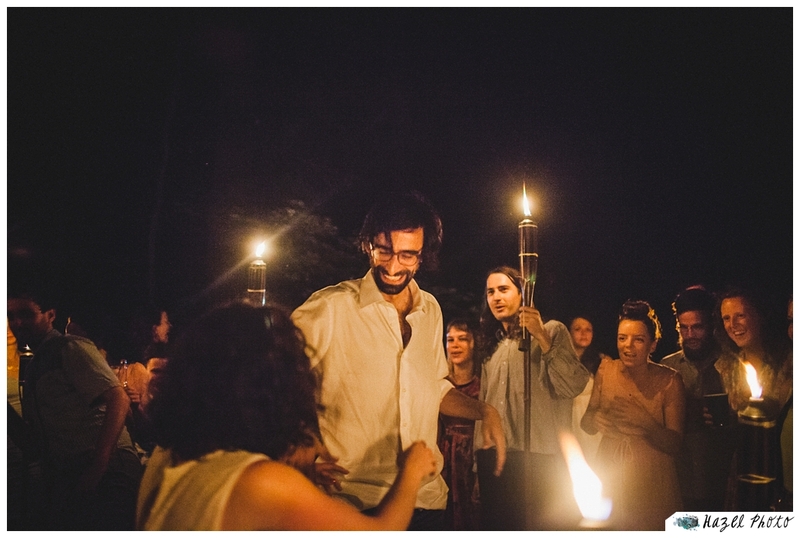 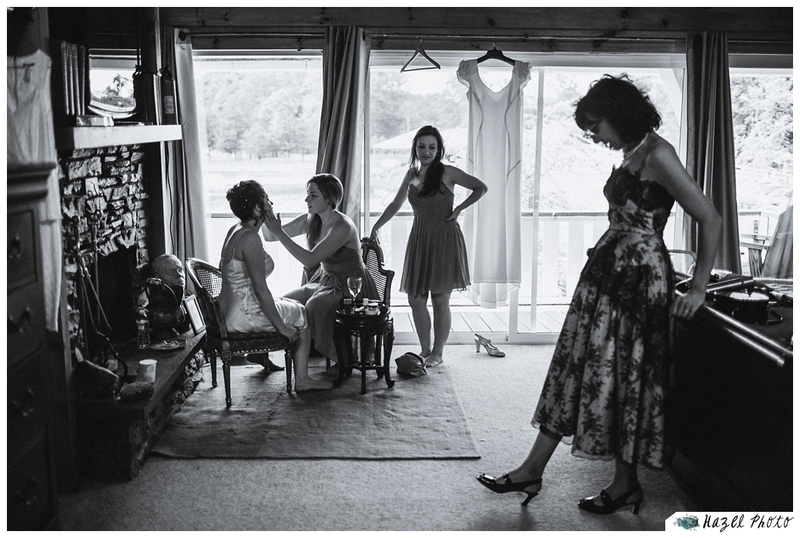 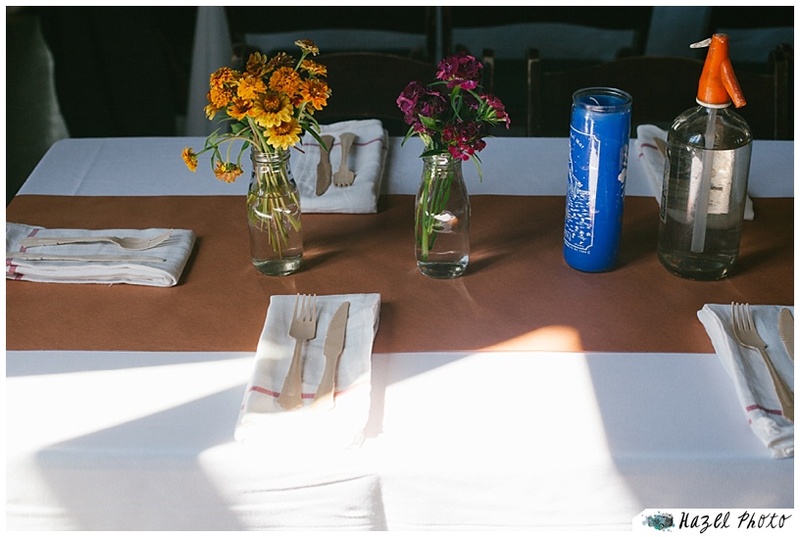 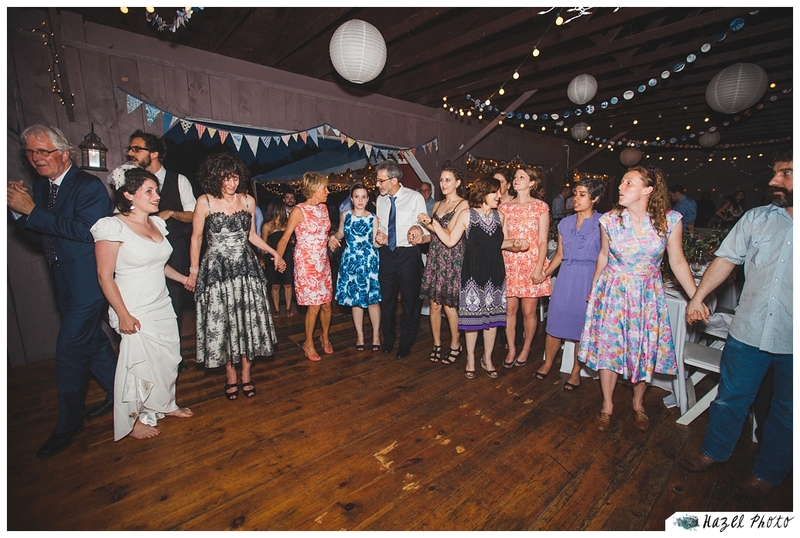 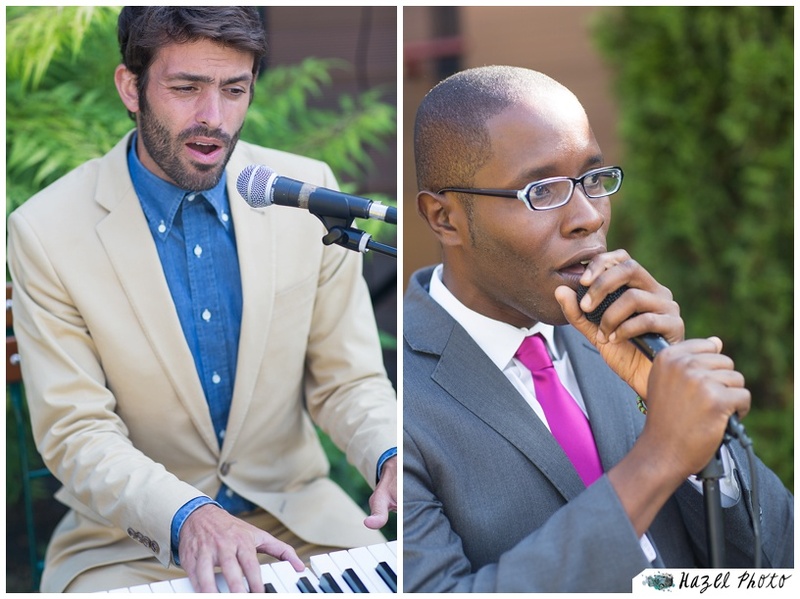 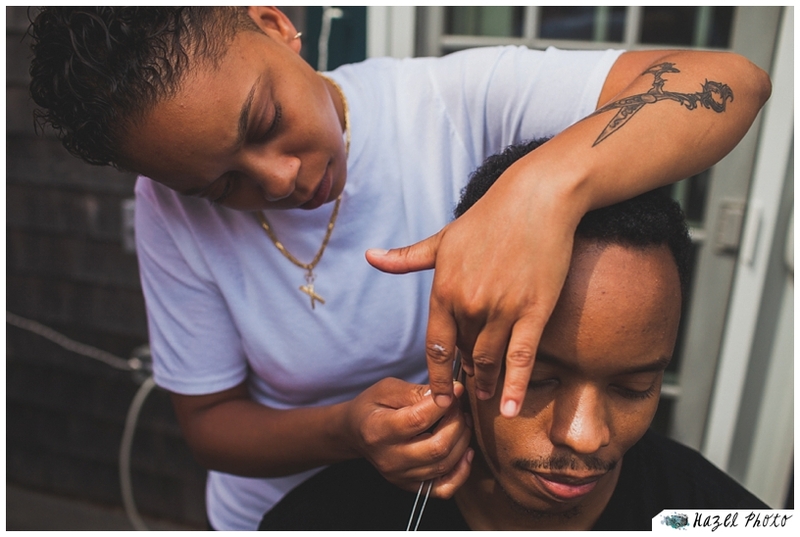 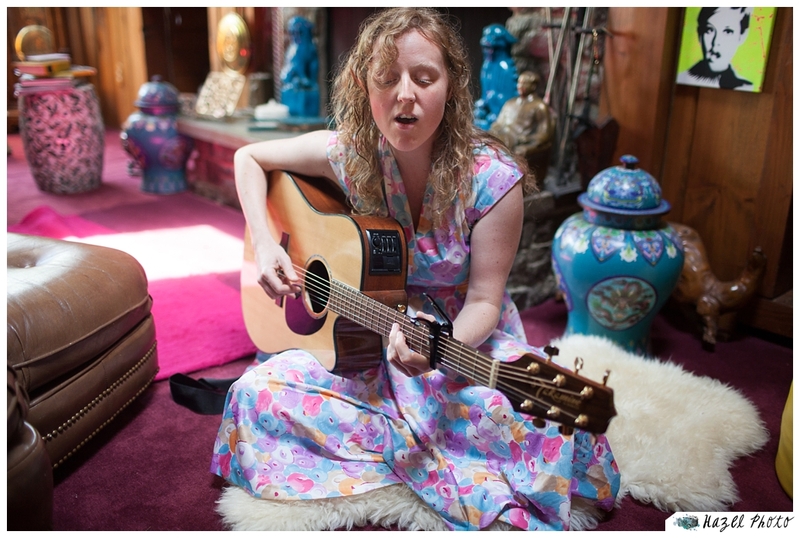 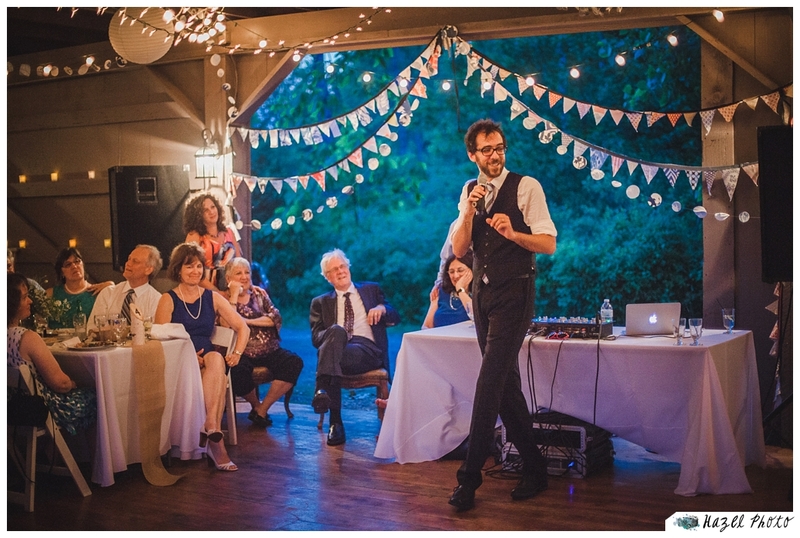 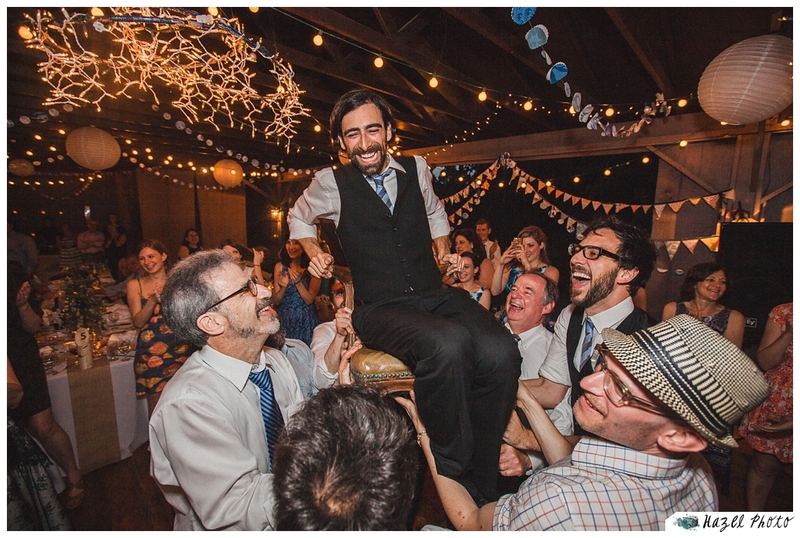 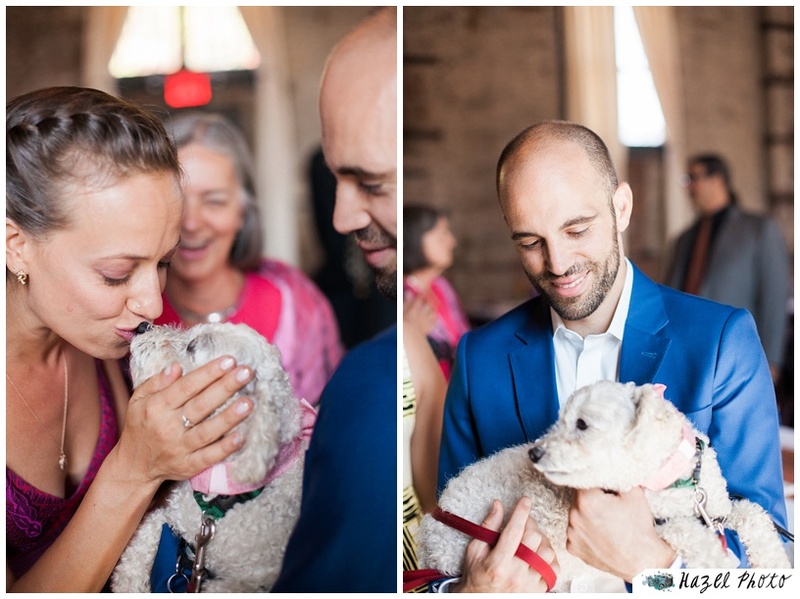 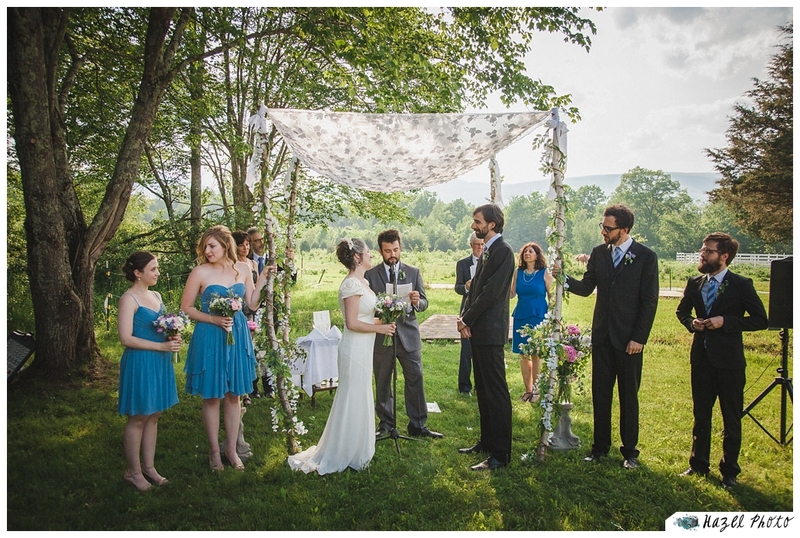 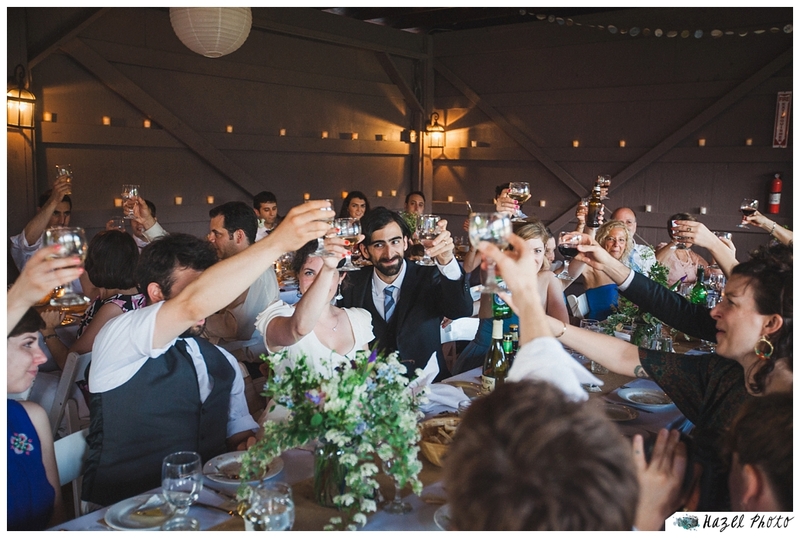 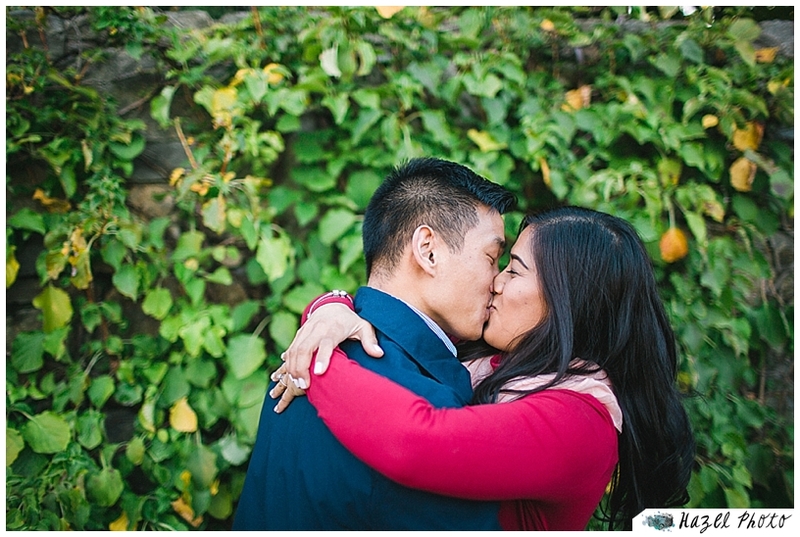 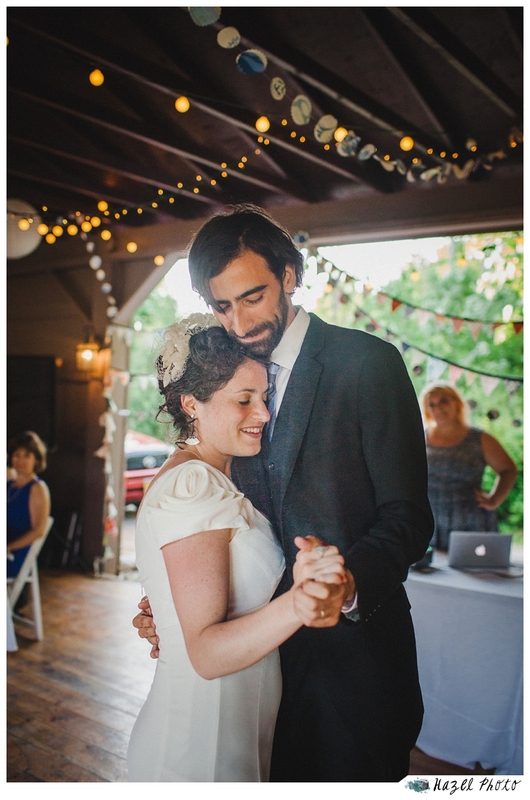 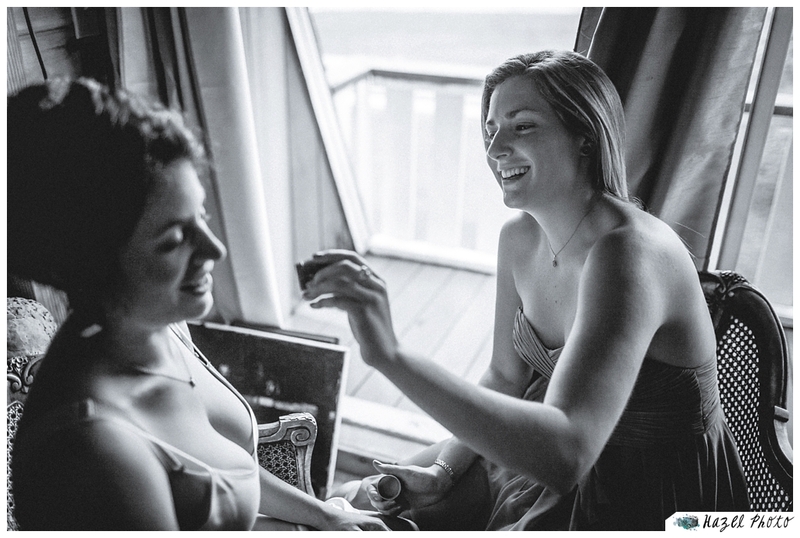 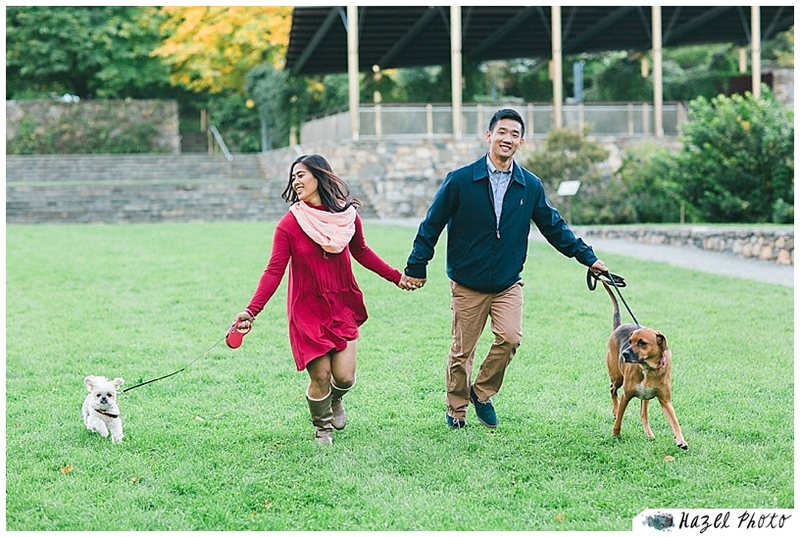 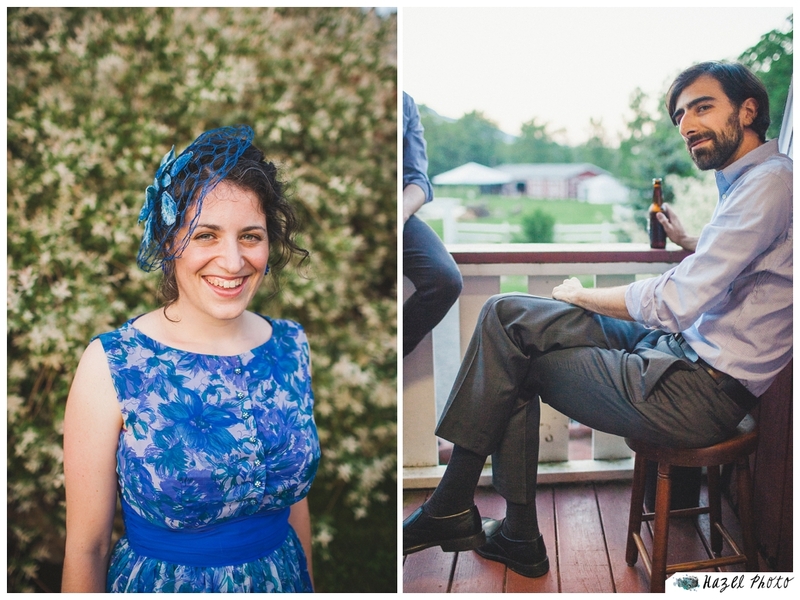 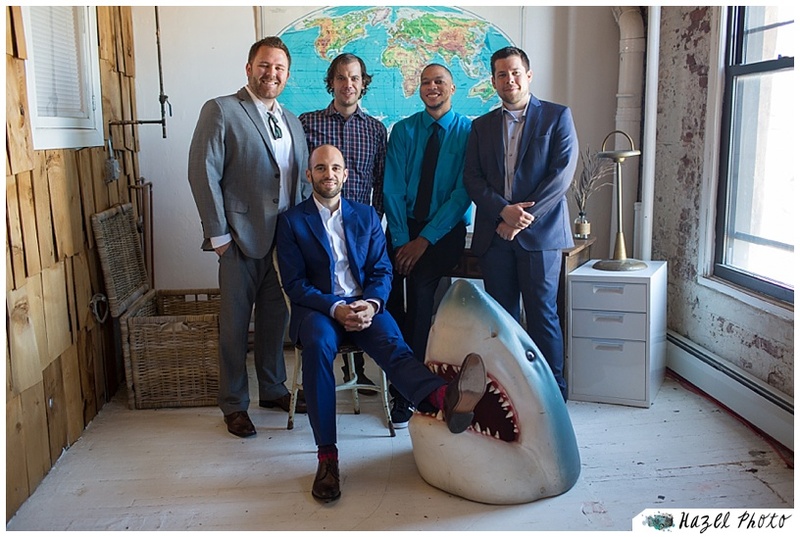 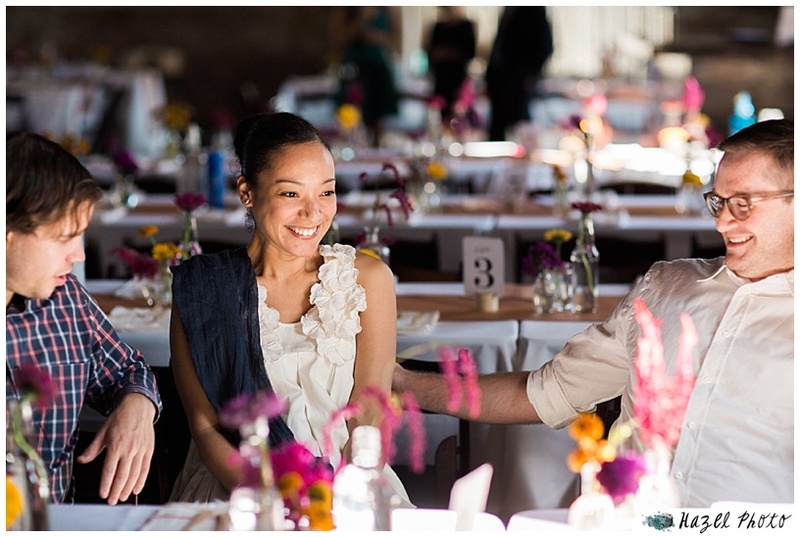 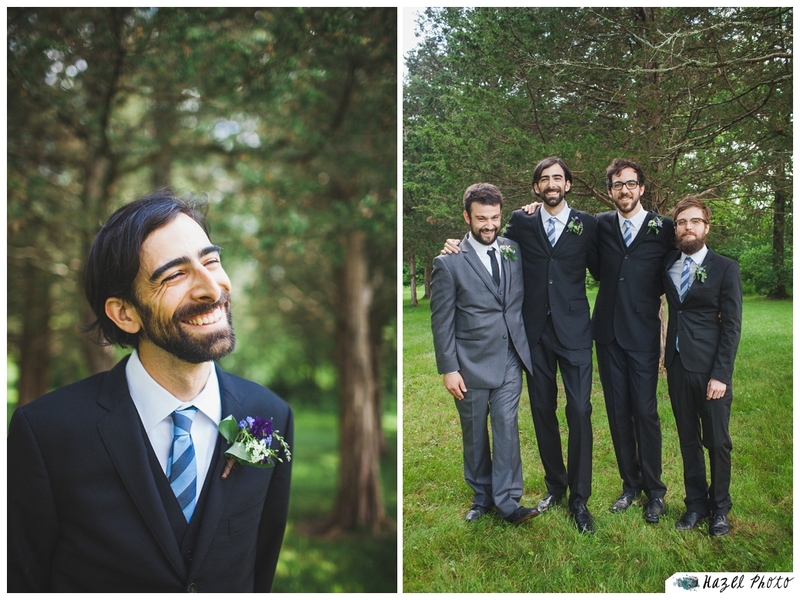 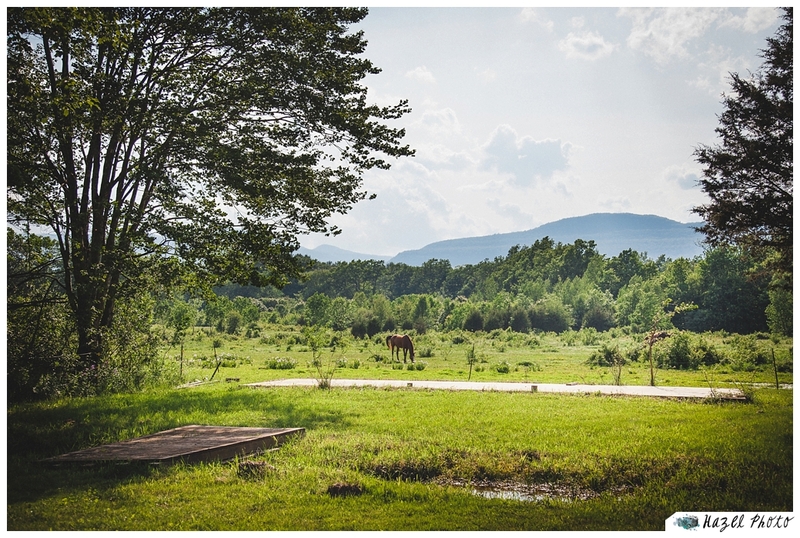 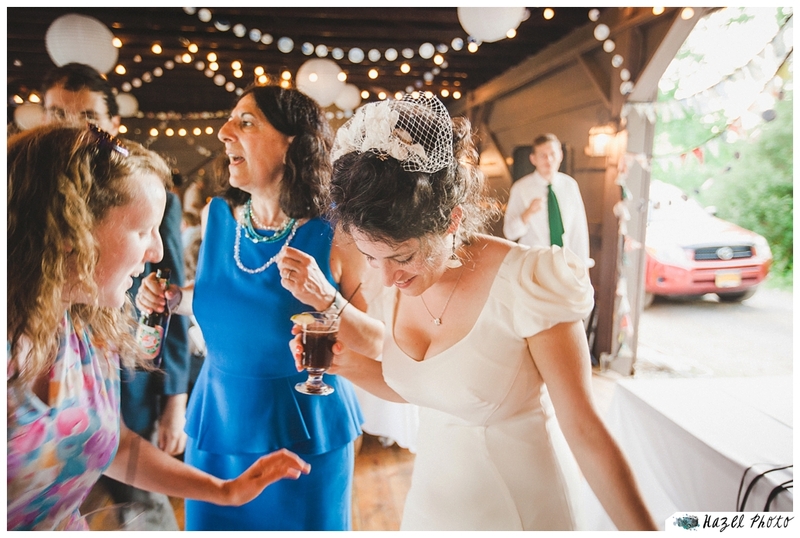 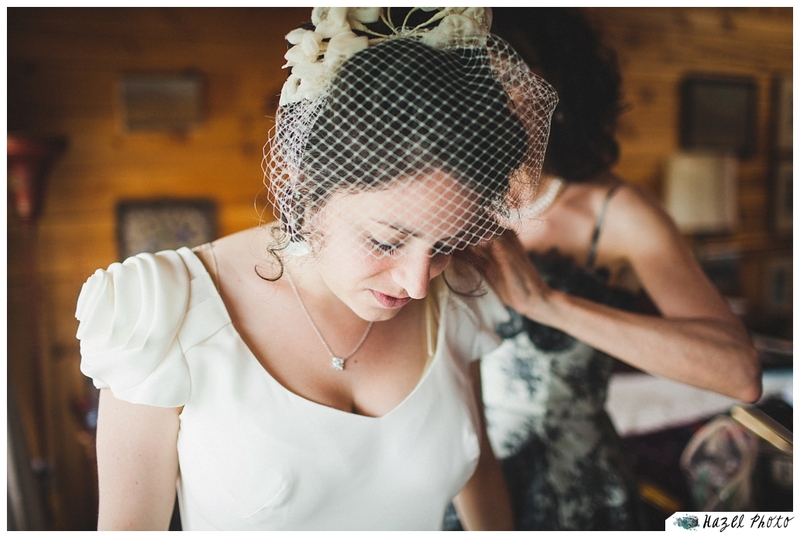 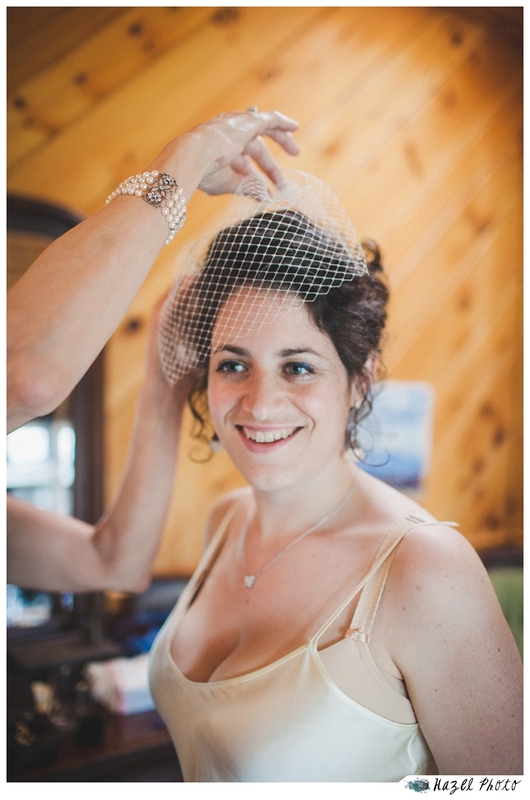 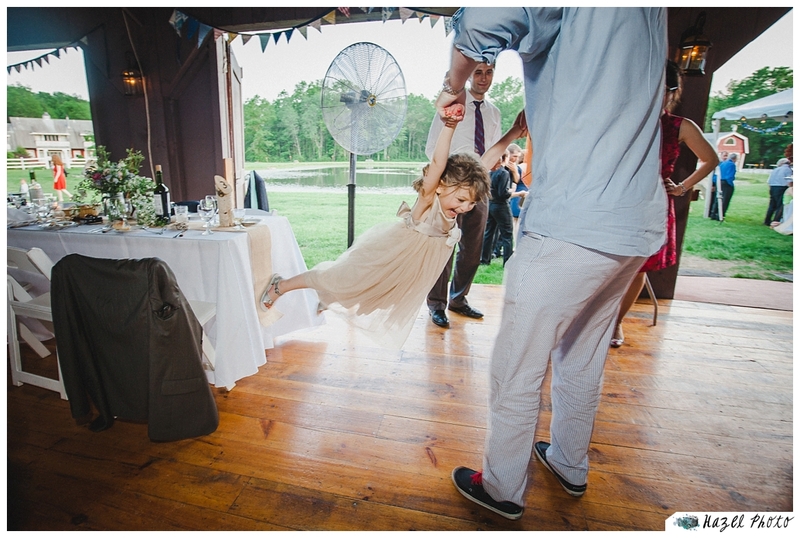 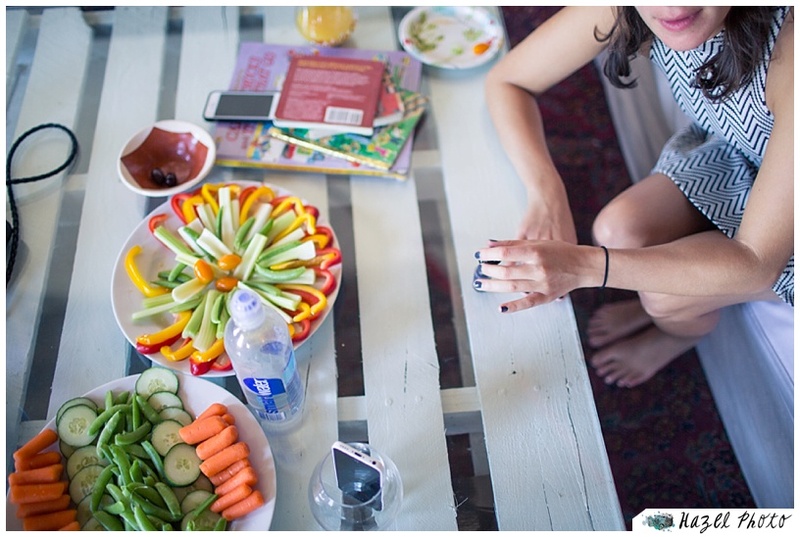 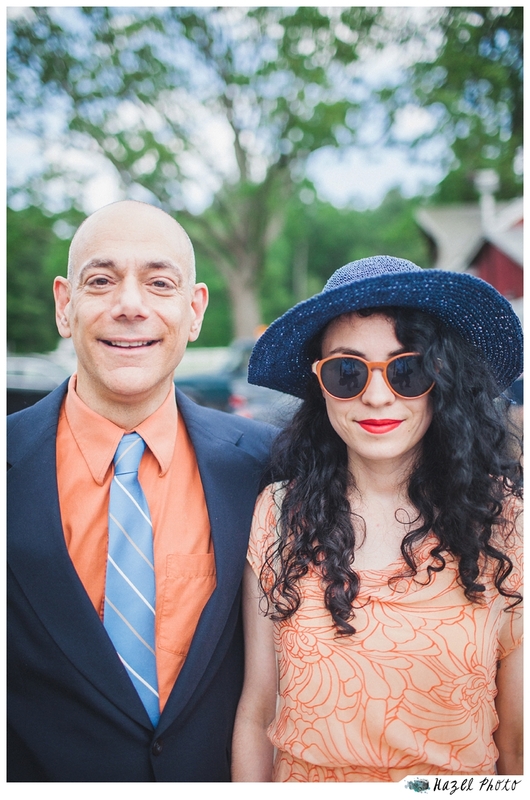 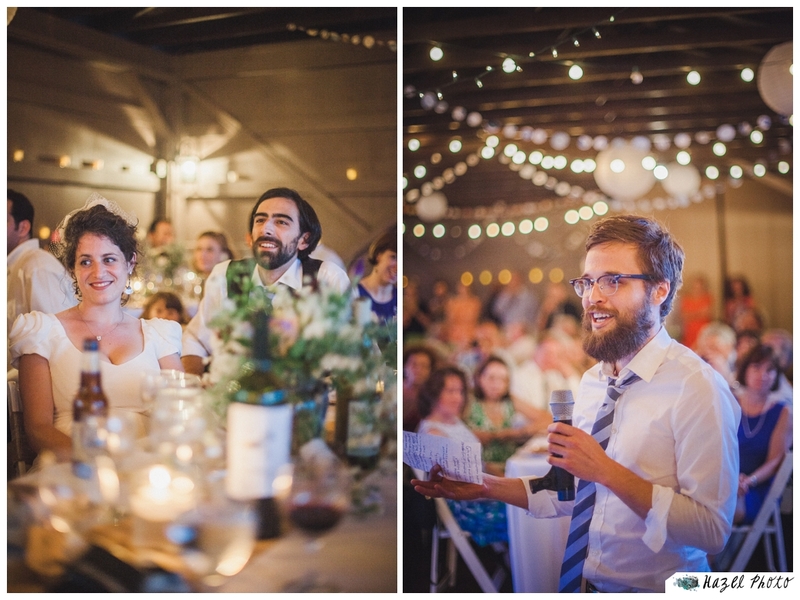 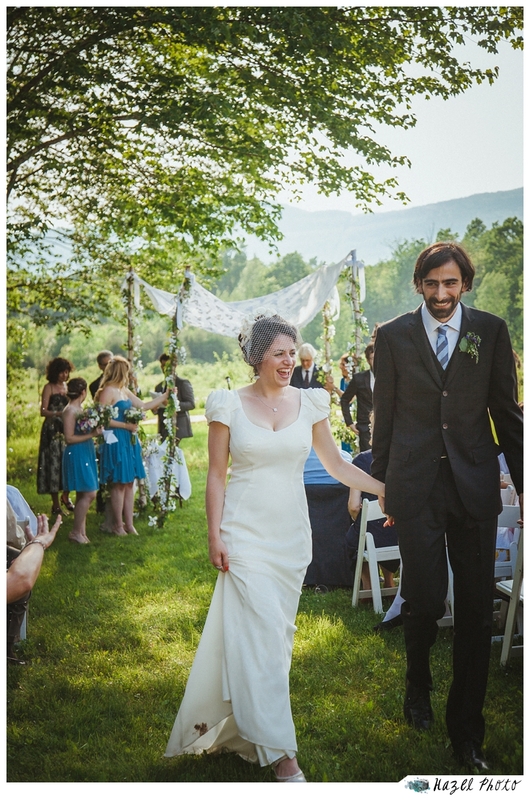 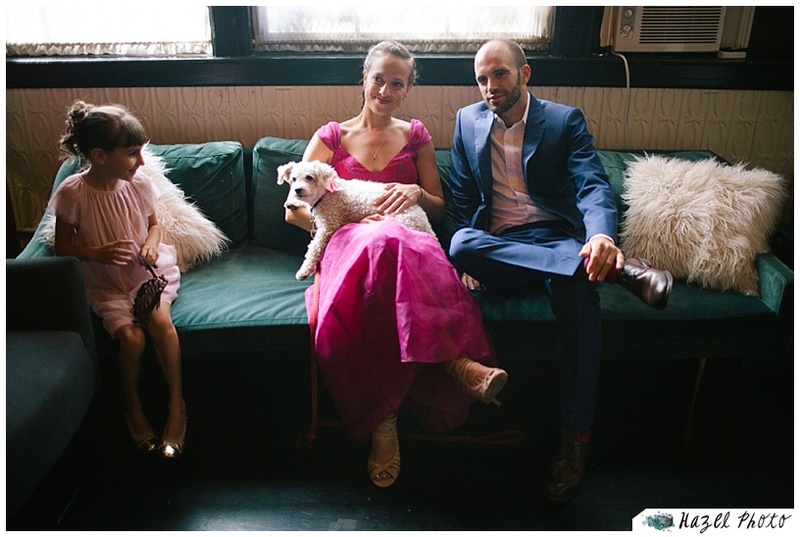 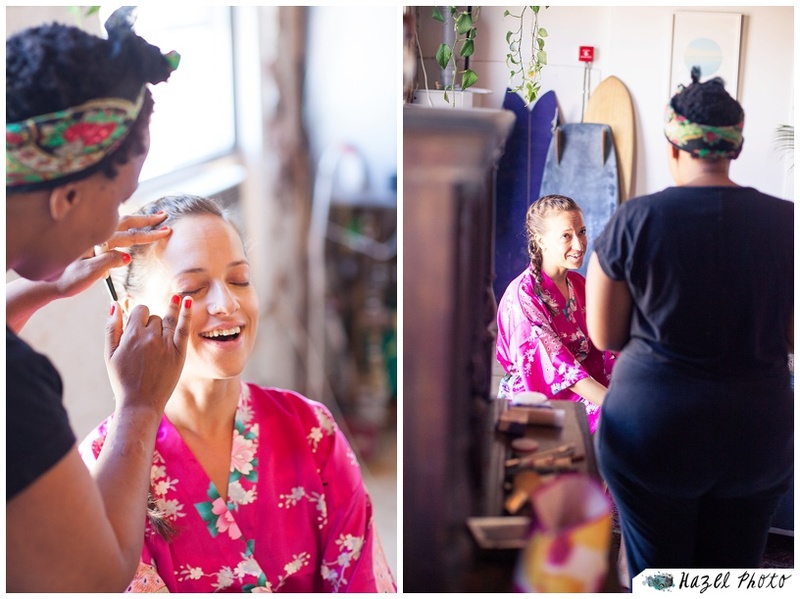 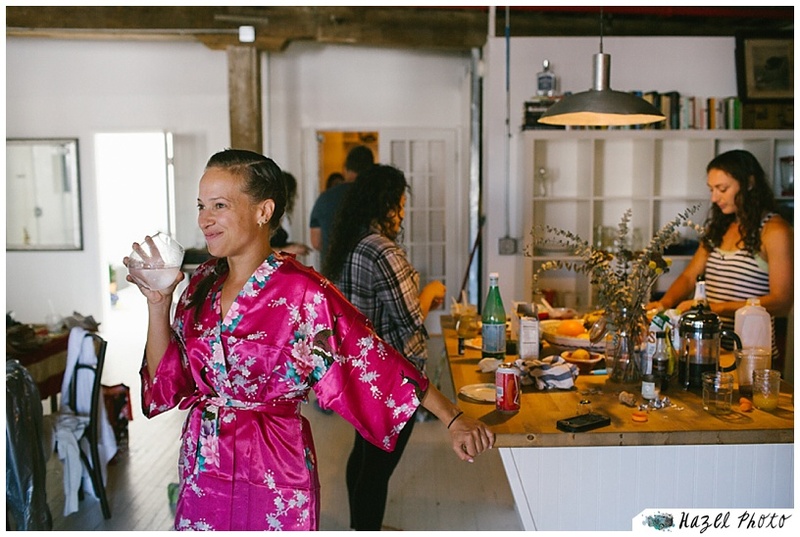 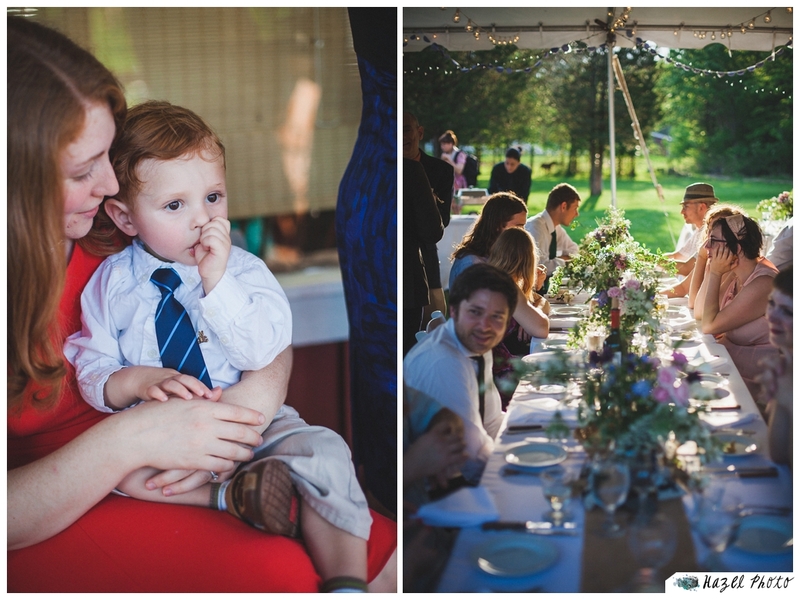 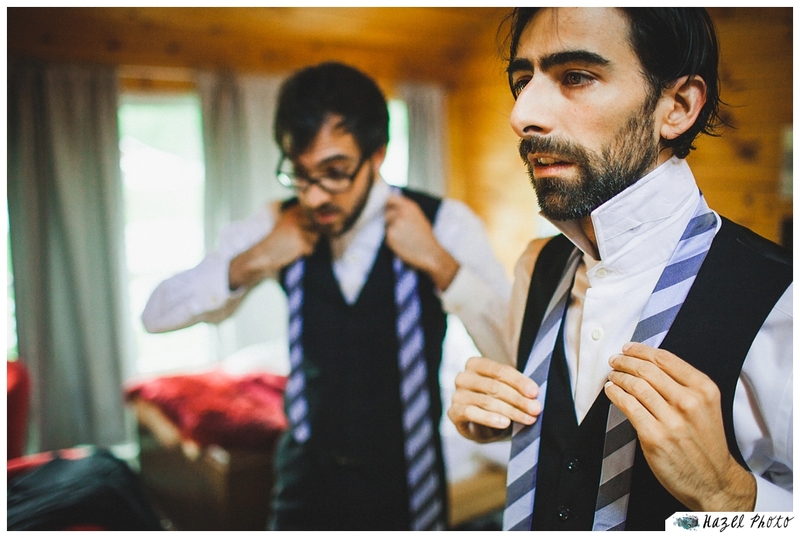 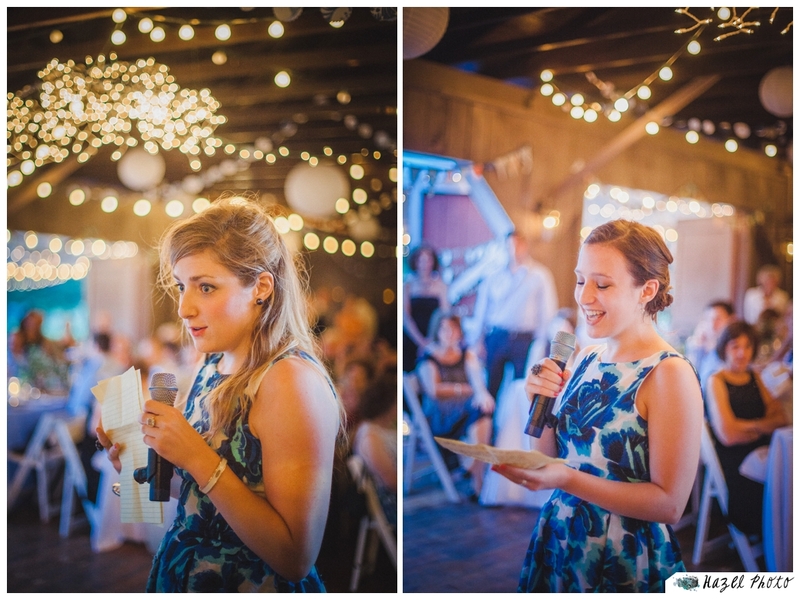 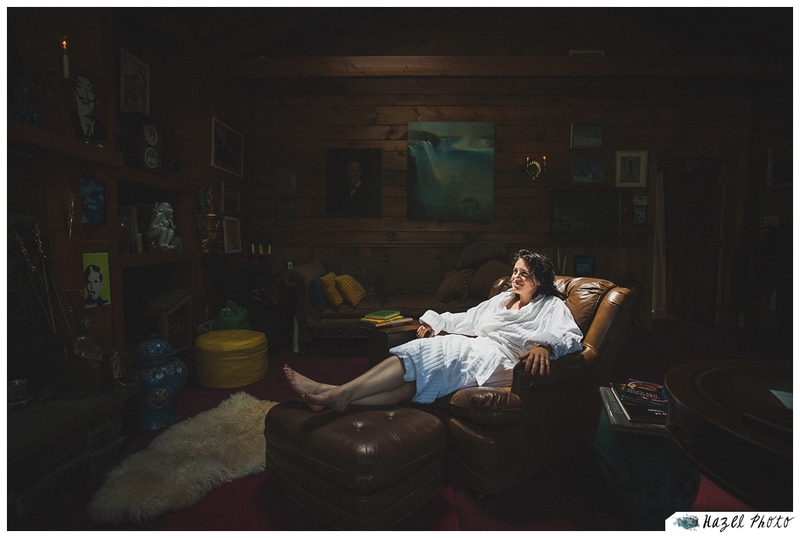 They chose the eclectic and lovely Kaaterskill Inn, in Catskill, New York for their wedding venue. 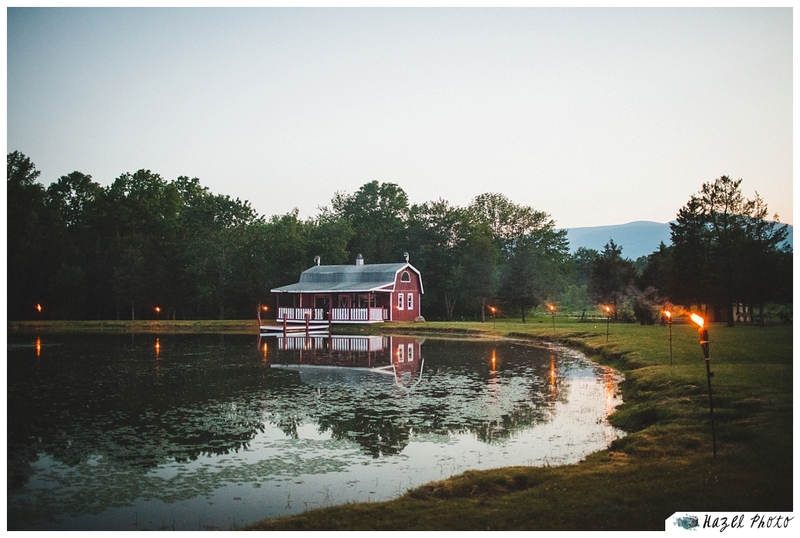 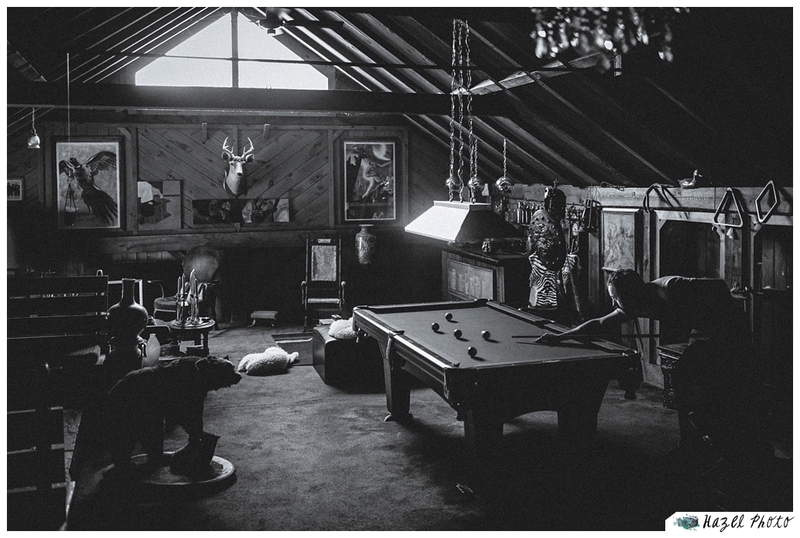 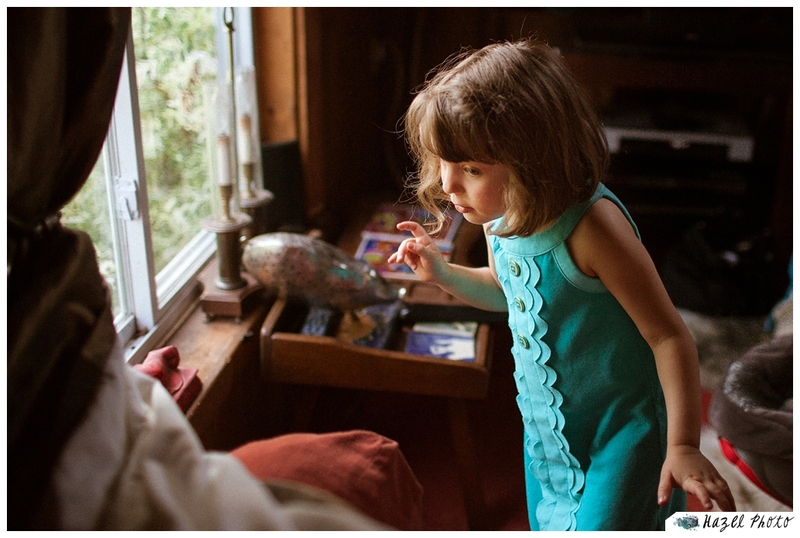 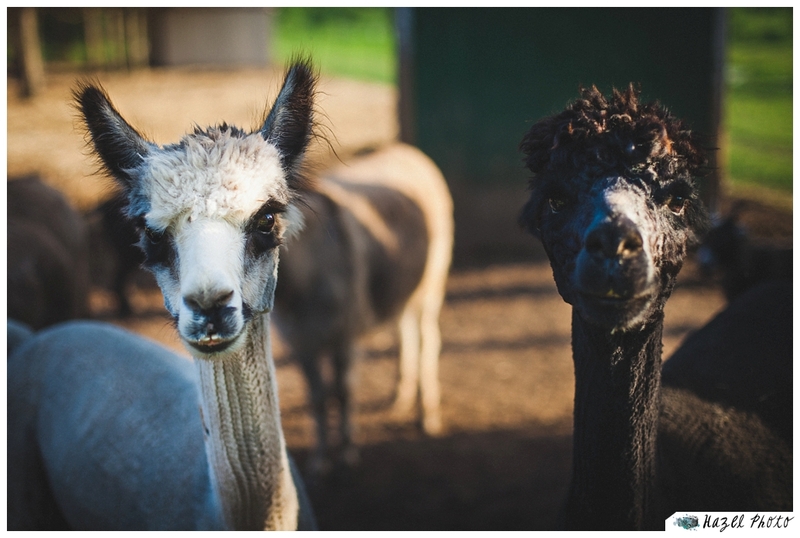 The house, the barn, the farm, were all a dream to explore. 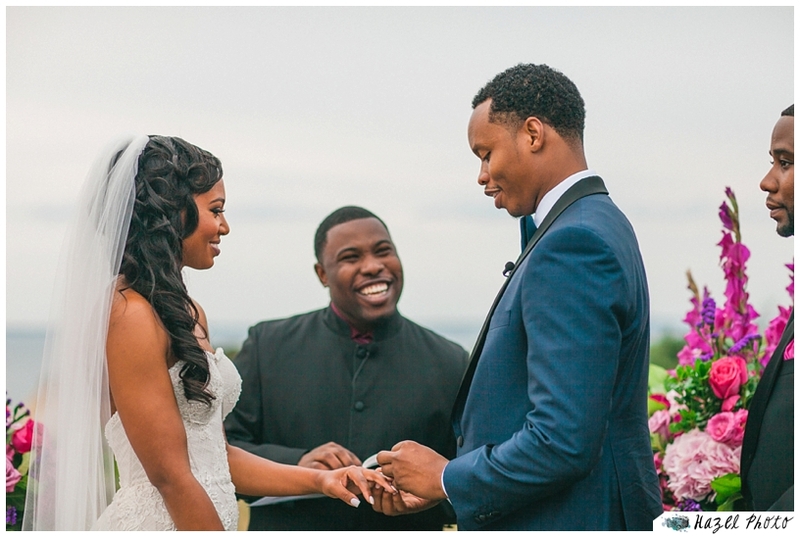 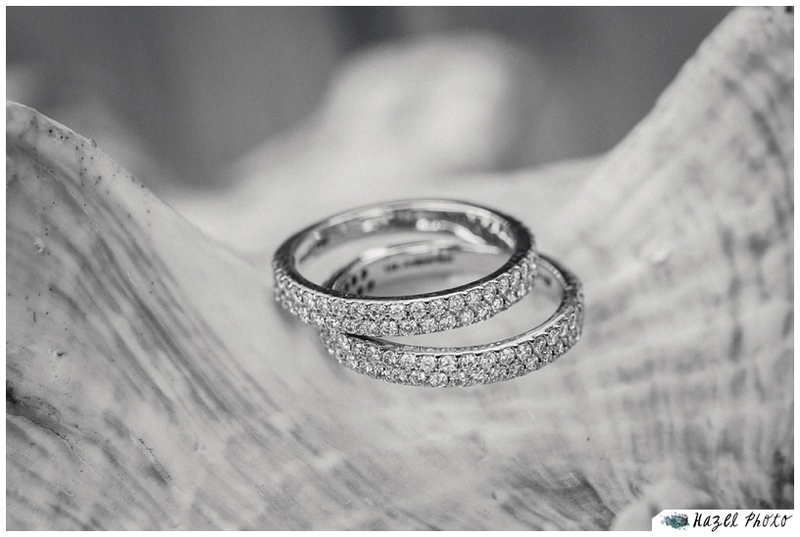 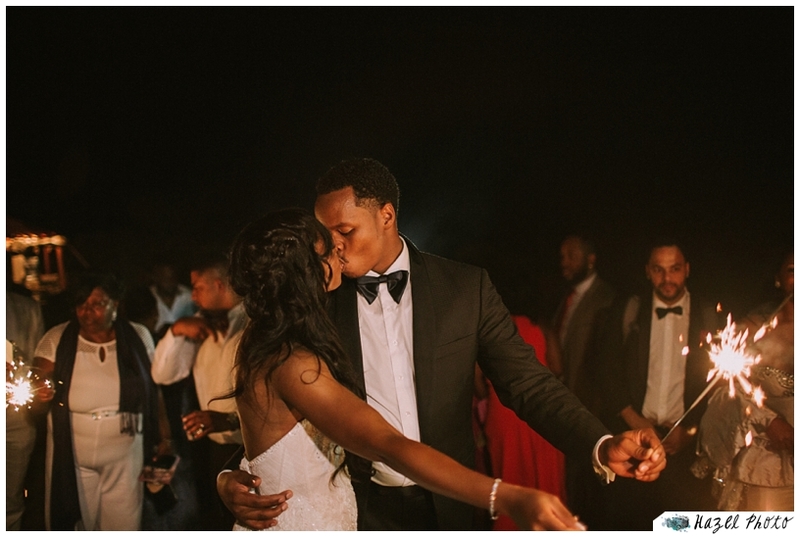 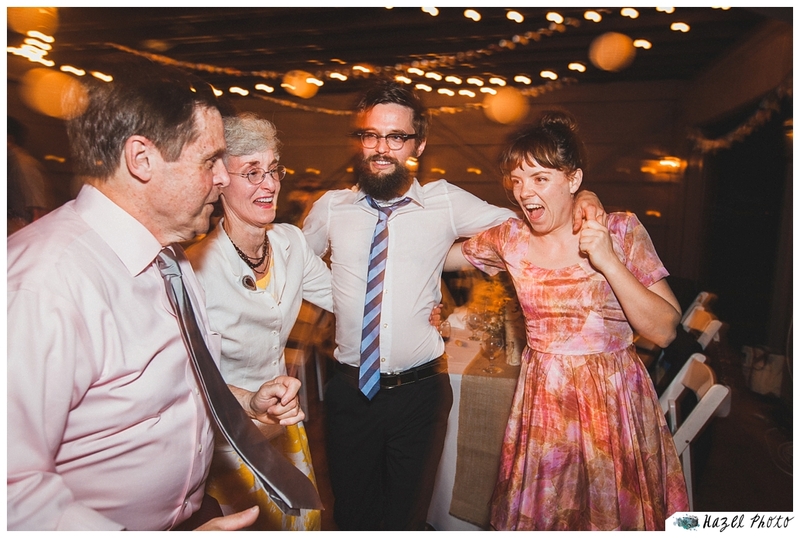 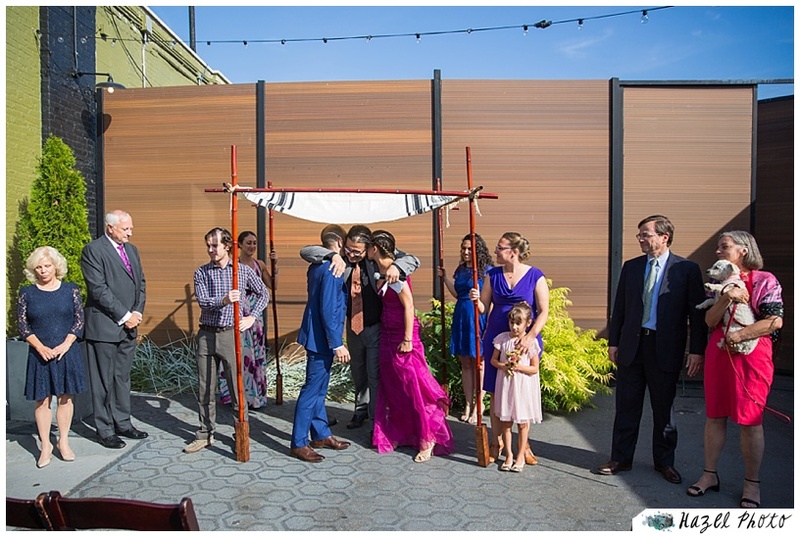 I thought on it this morning, the two things that defined their wedding for me are a freeness and lightness of spirit, and a pair of extraordinary close-knit families. 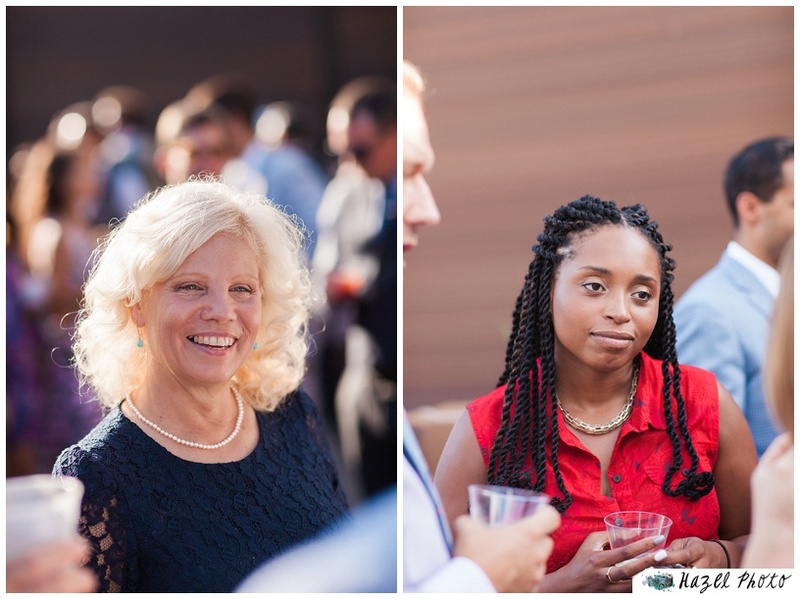 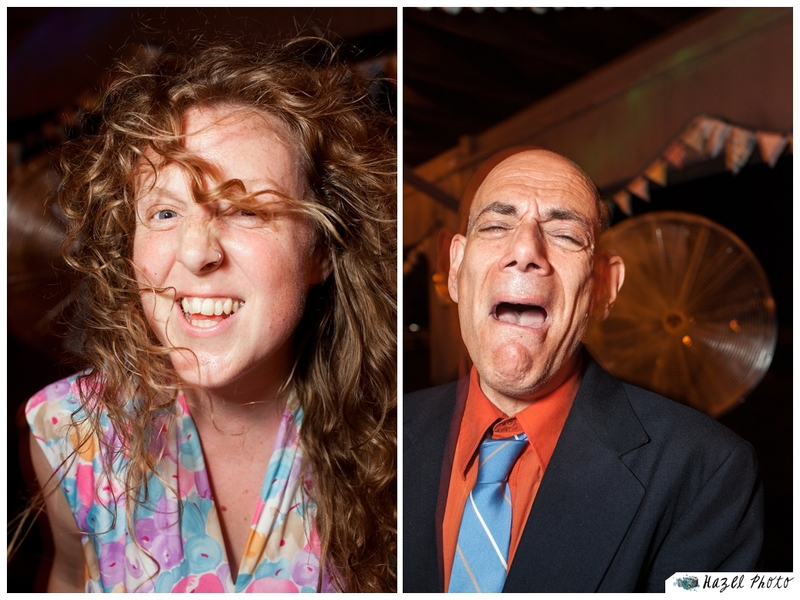 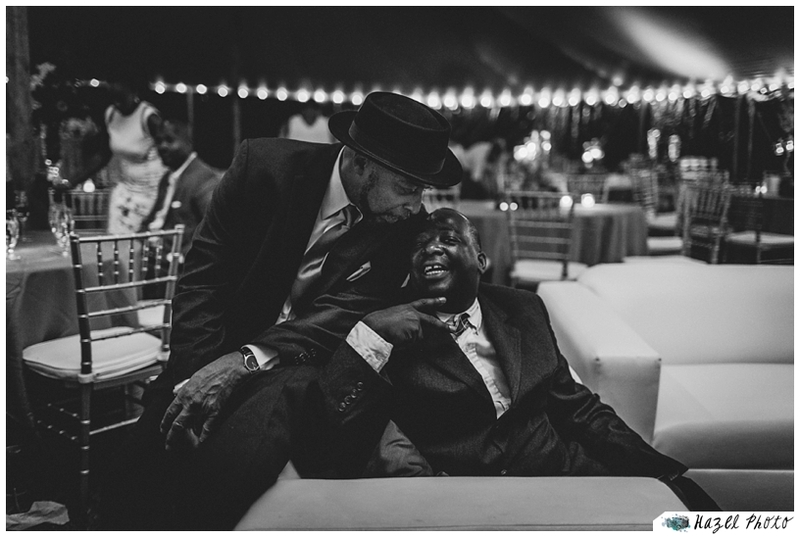 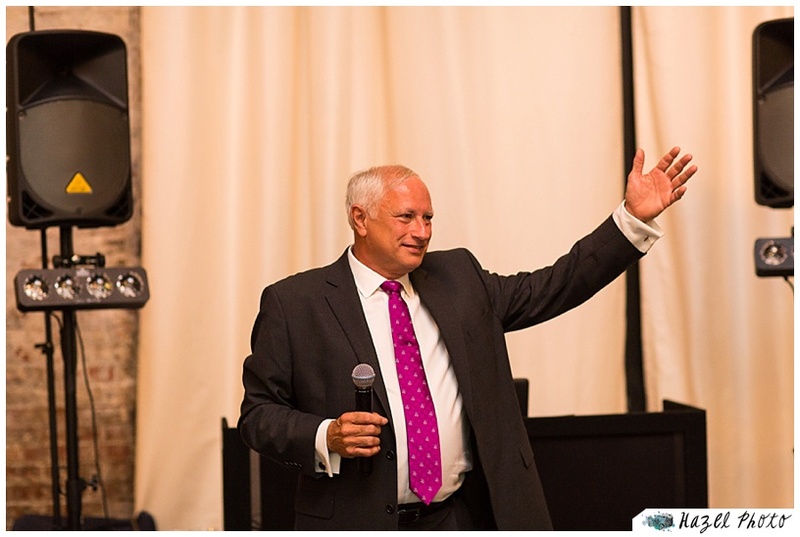 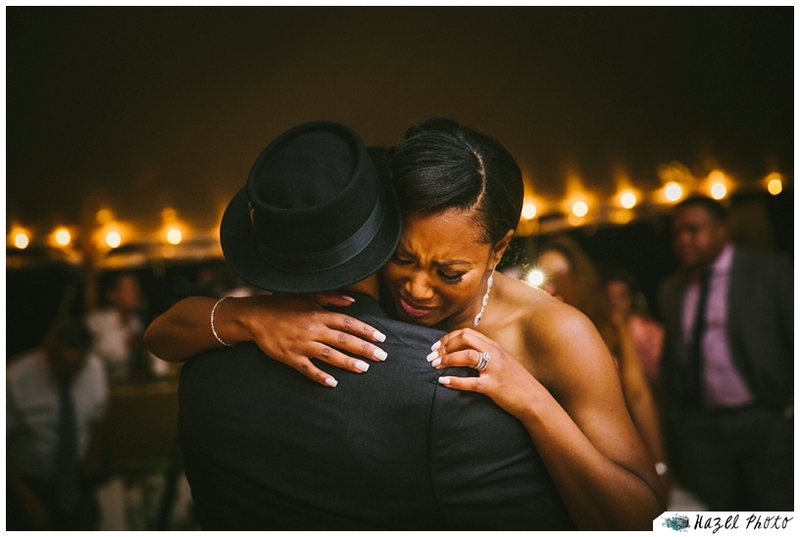 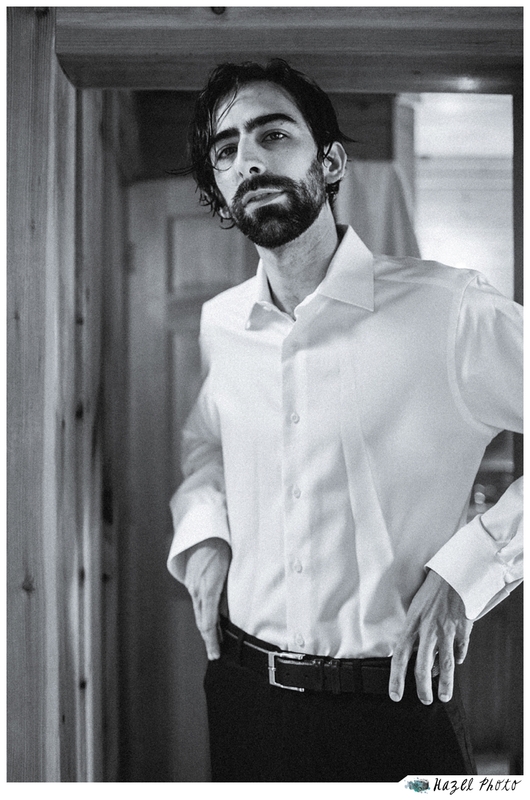 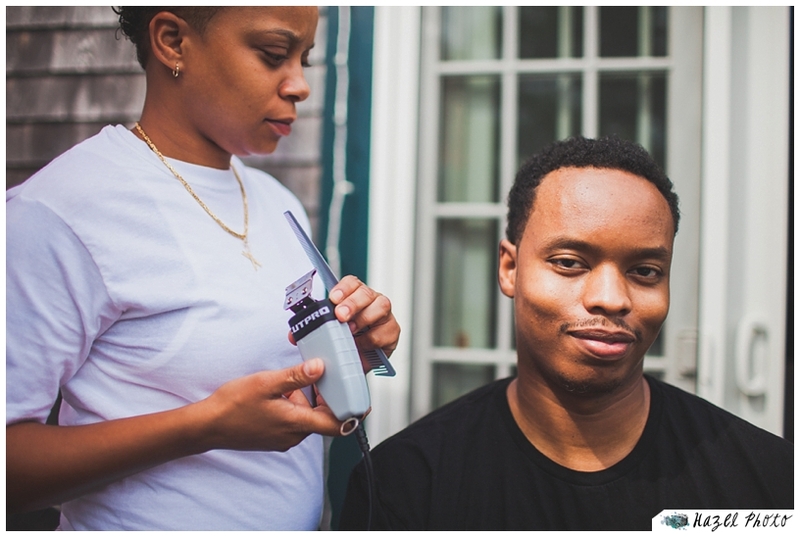 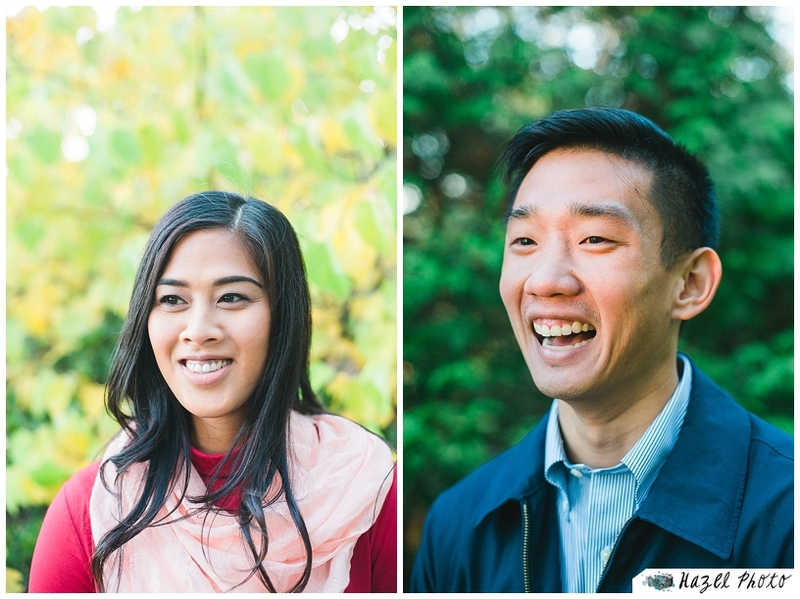 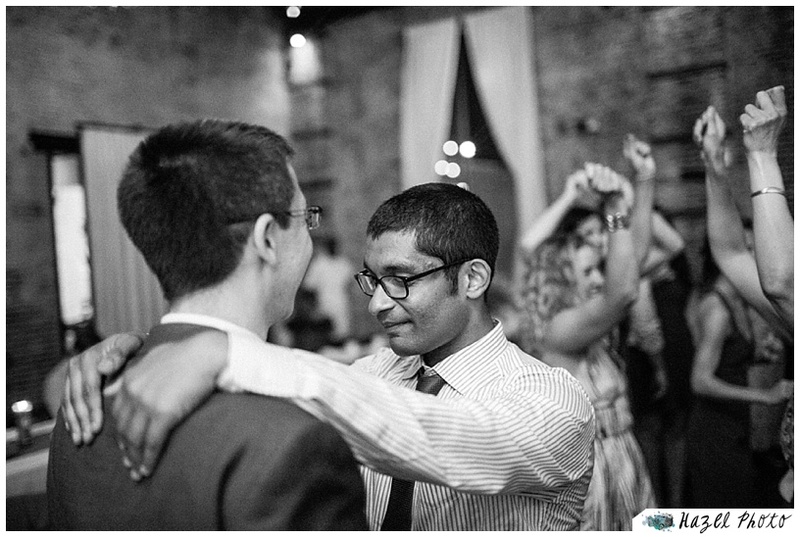 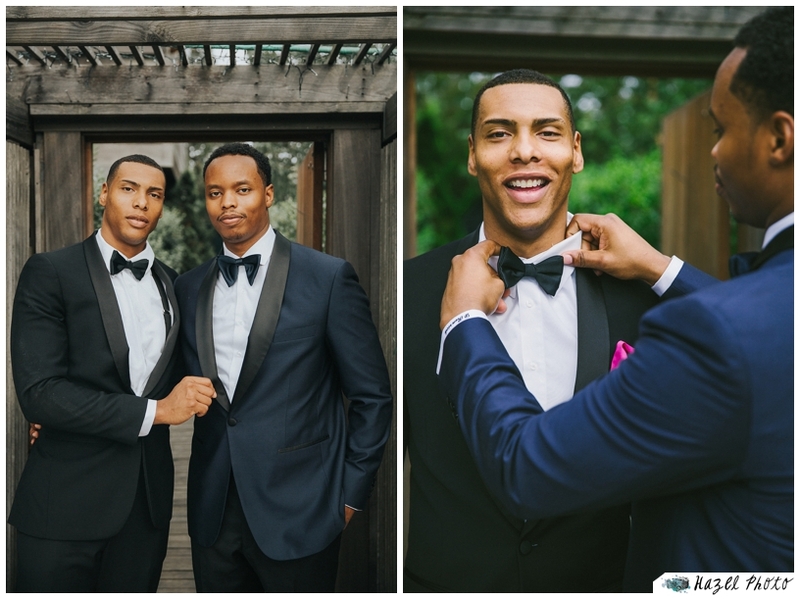 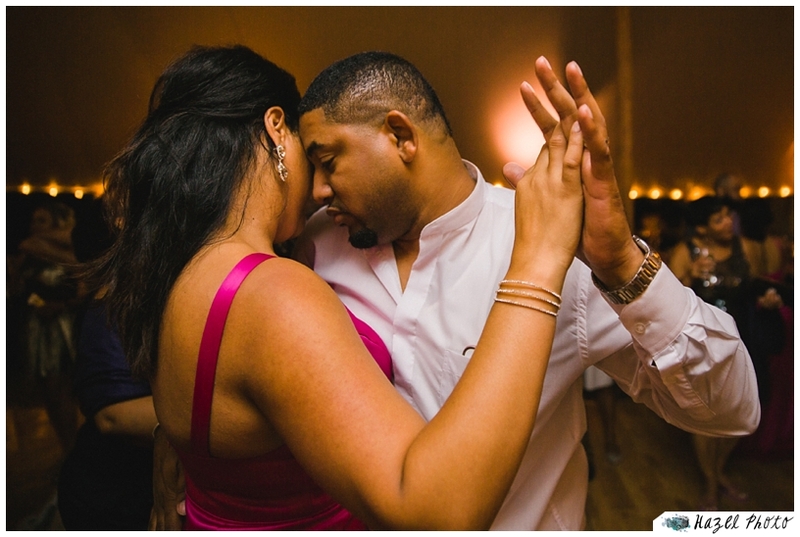 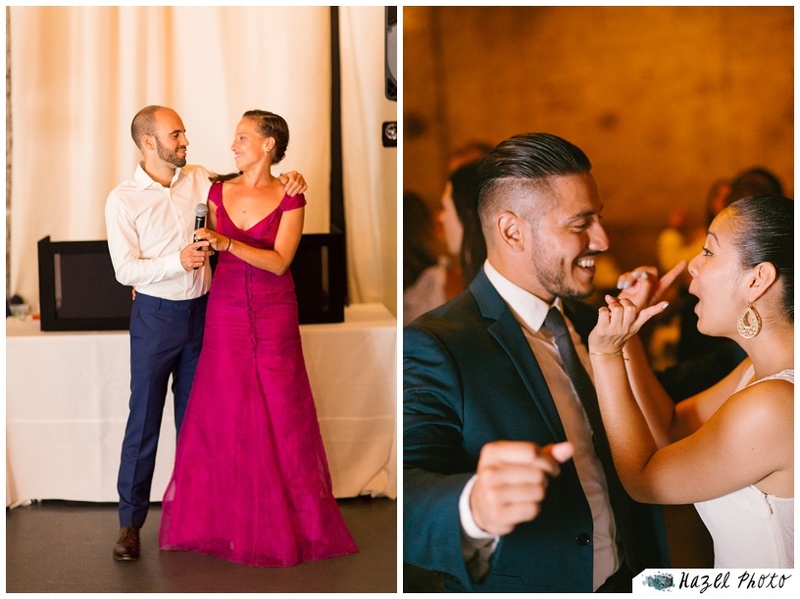 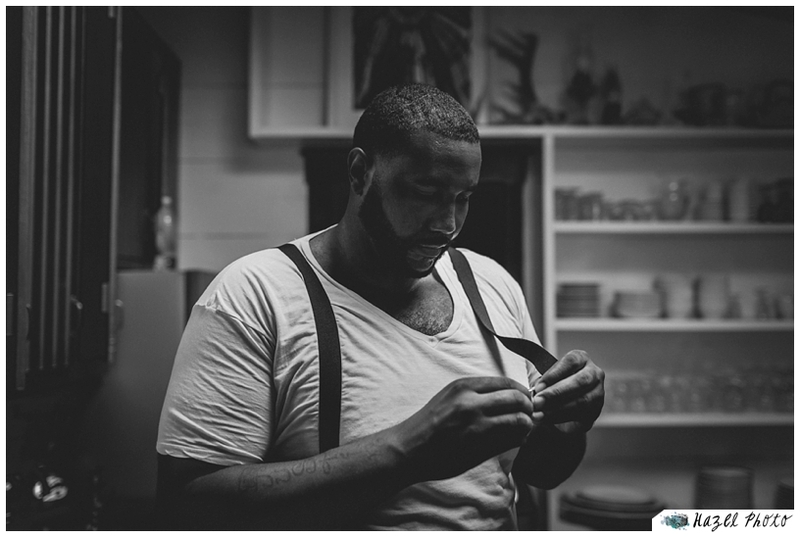 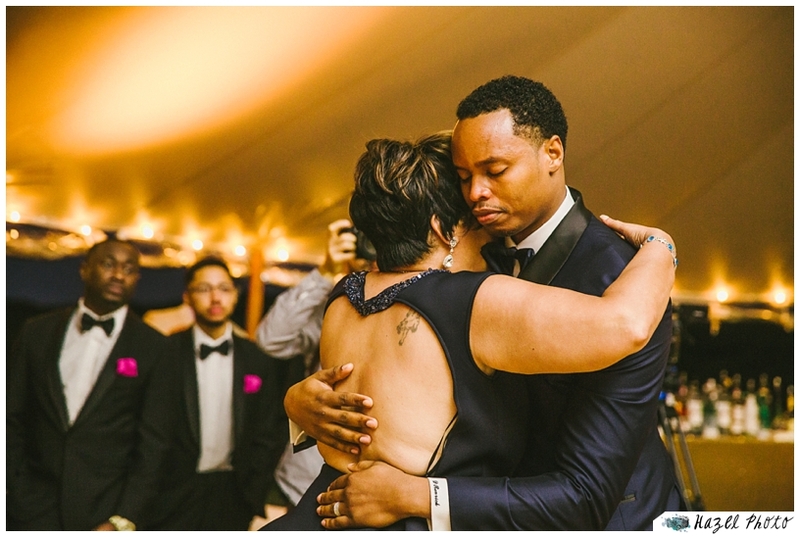 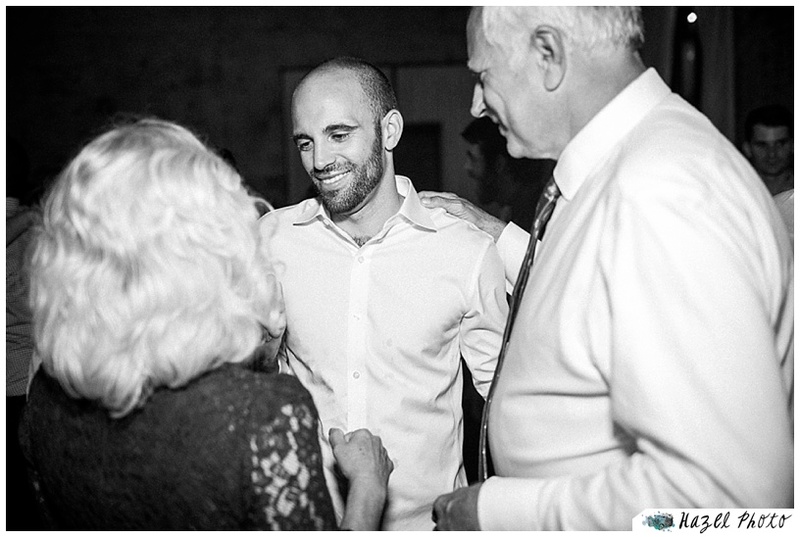 It’s always an honor to photograph a wedding, but, these two, and all their people were remarkably relaxed around me, and this helped me to create just the type of photographs I like best, natural, unposed, emotional, gestural, and joyous portraits. 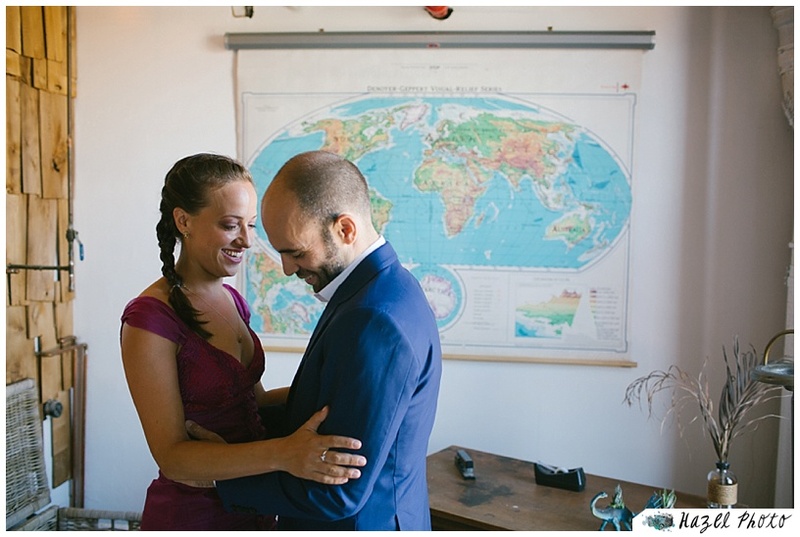 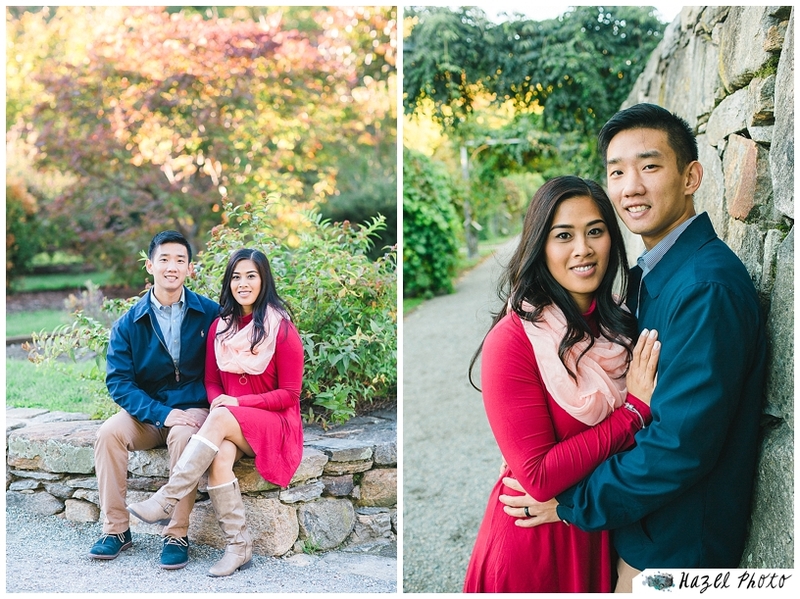 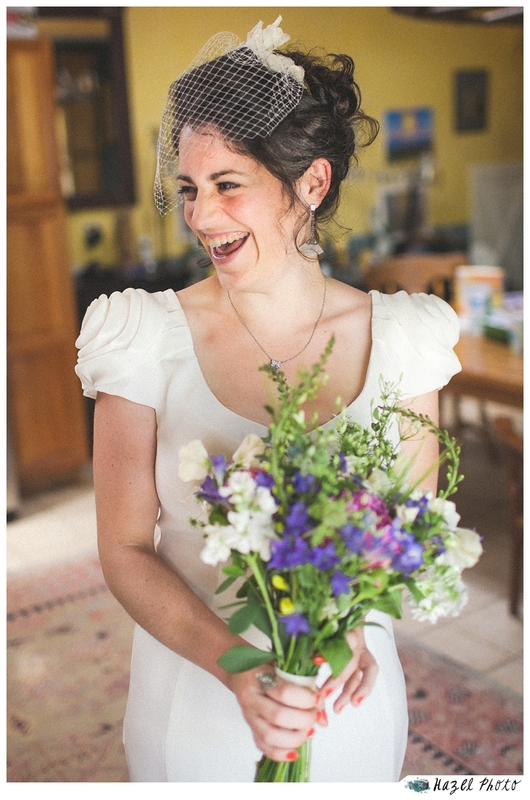 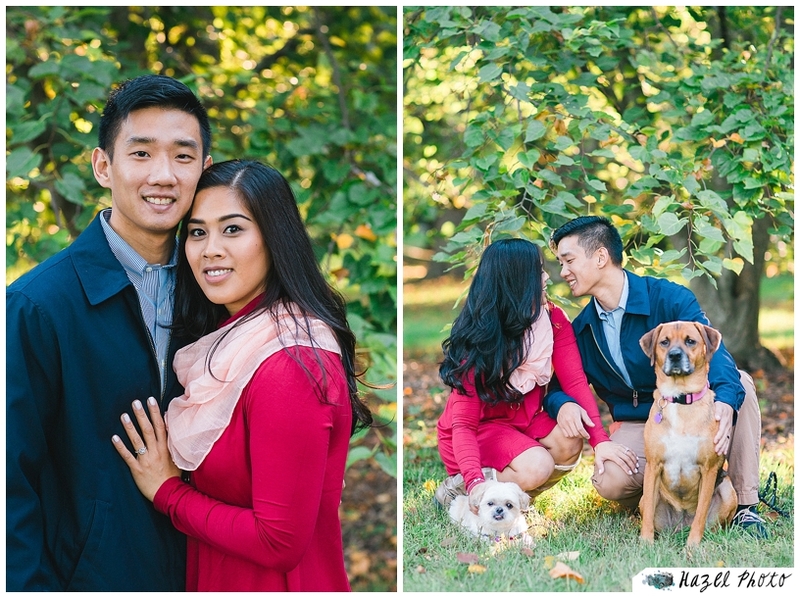 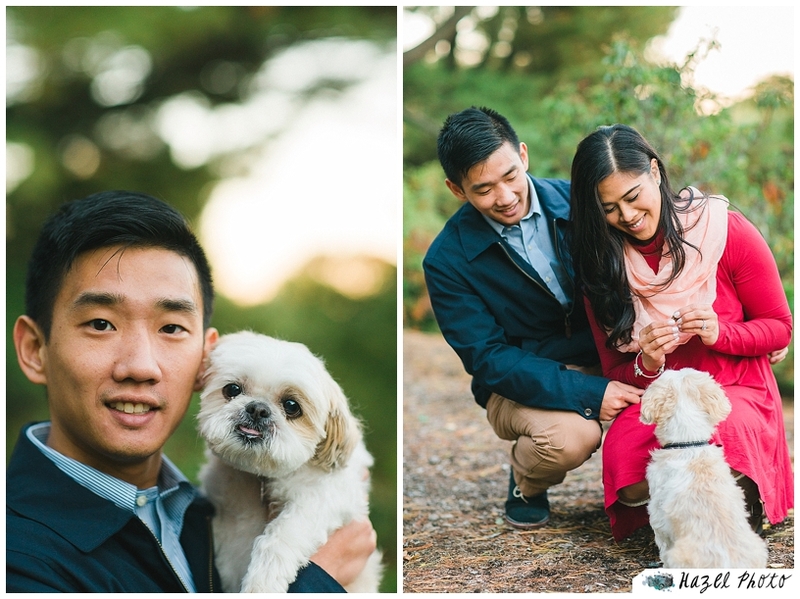 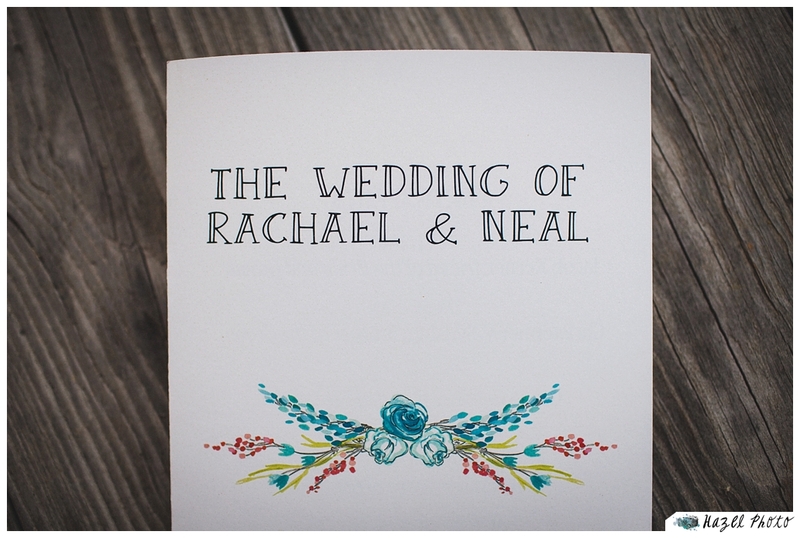 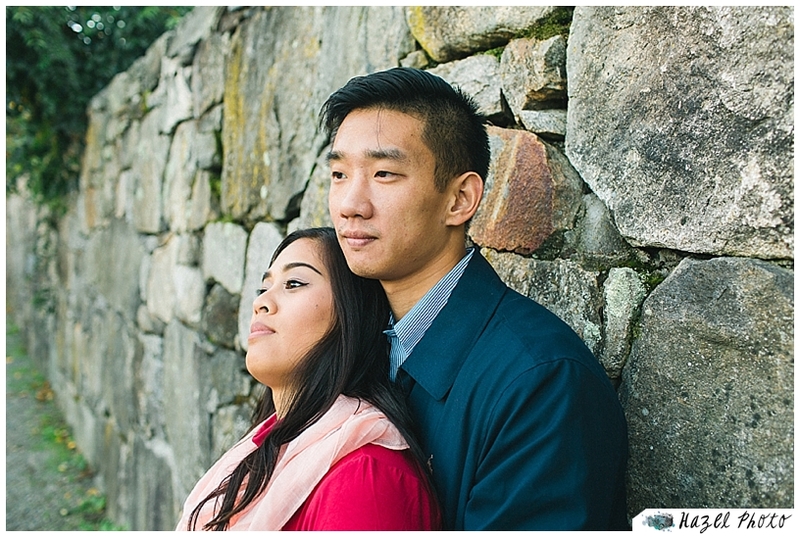 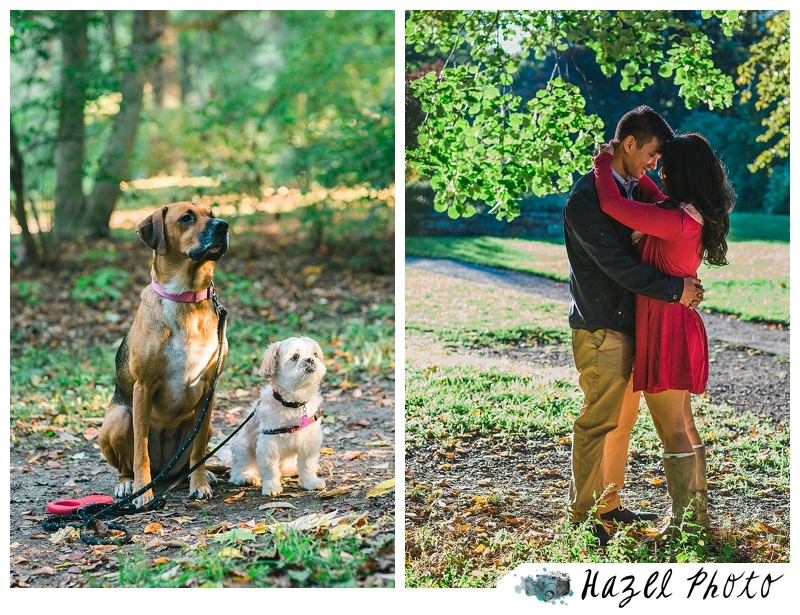 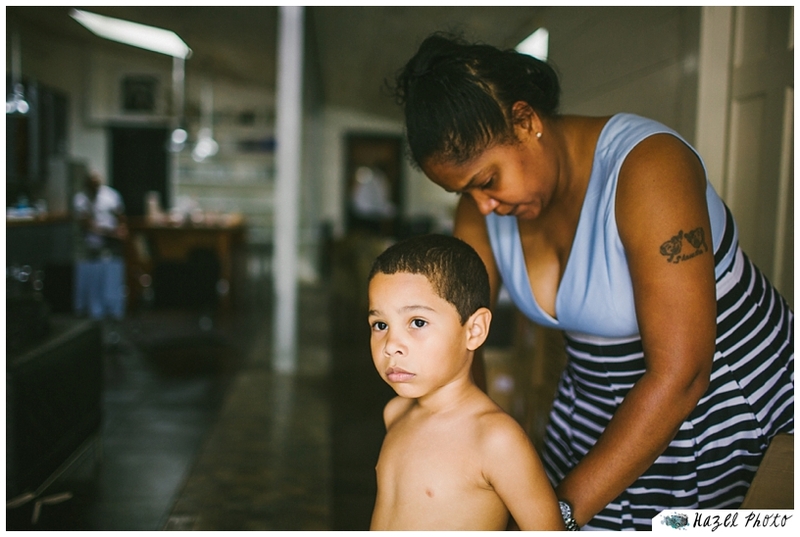 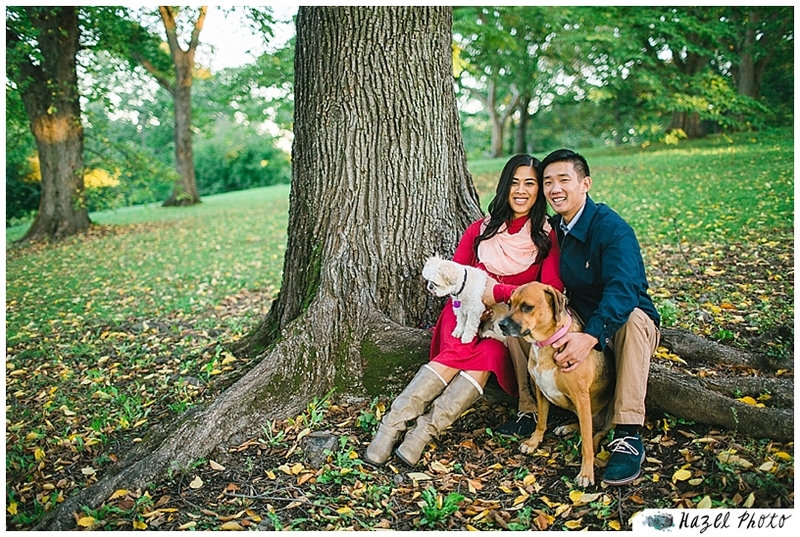 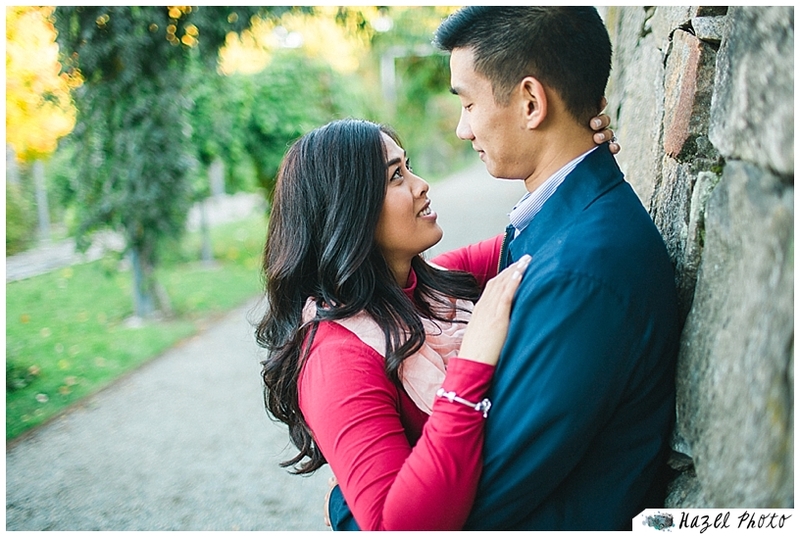 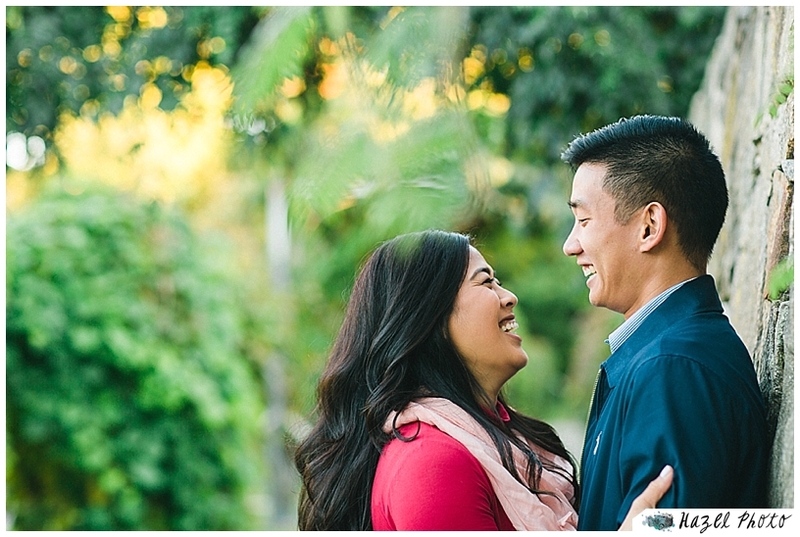 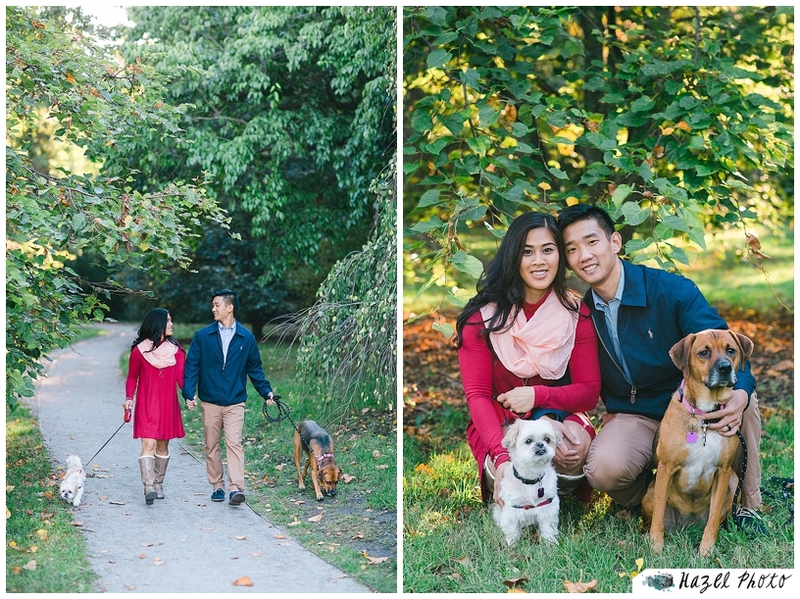 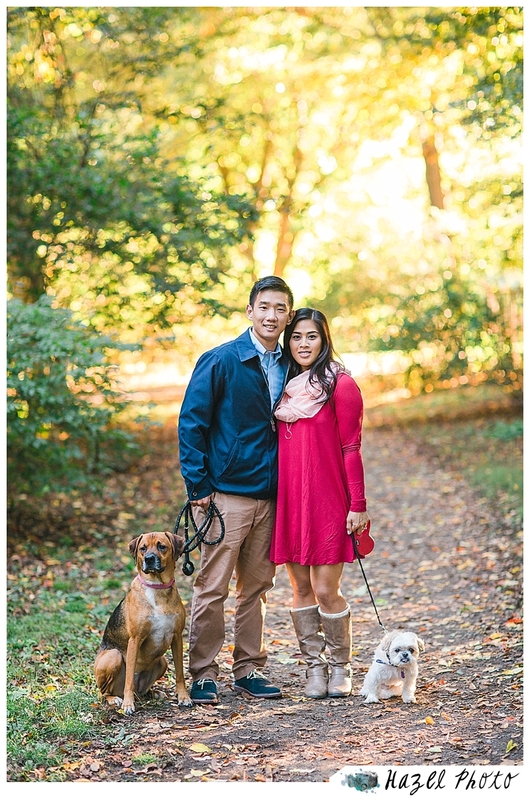 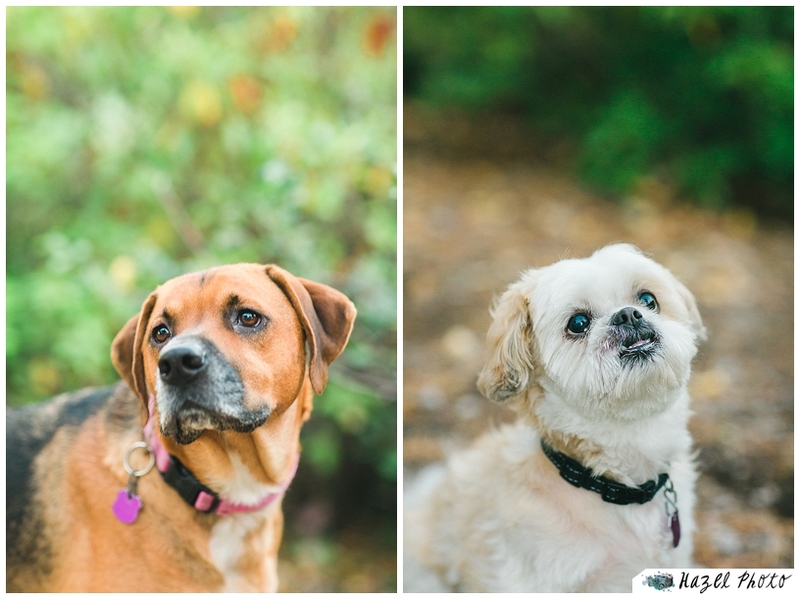 Thank you, Rachael and Neal for trusting me, inviting me in, and being such easy, fun, and loveful people. 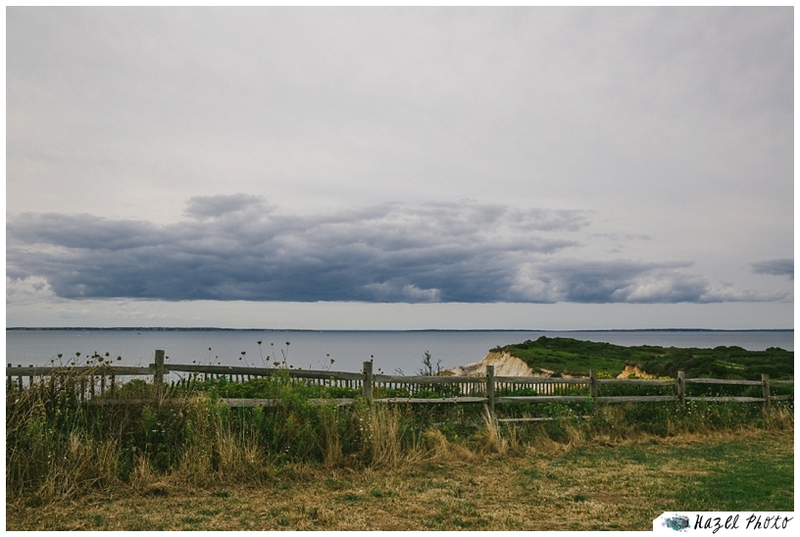 This was my first venture out to Martha’s Vineyard, and let’s just say I was impressed. 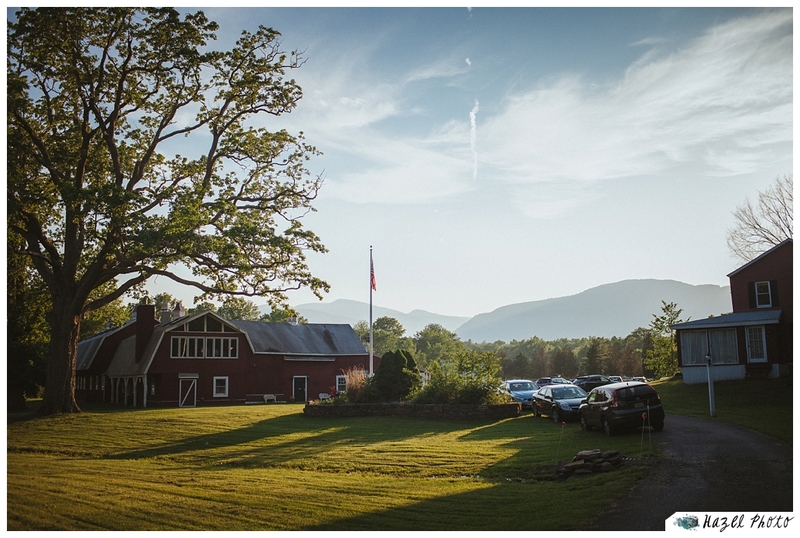 What a place to get married! 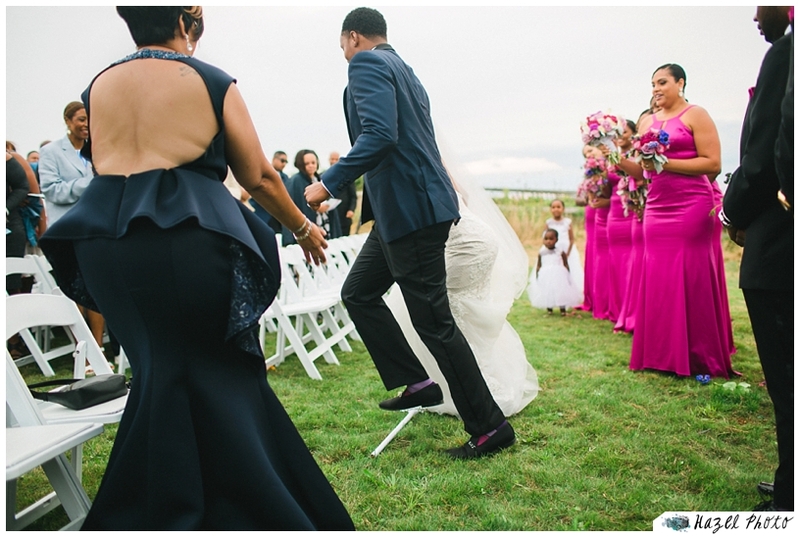 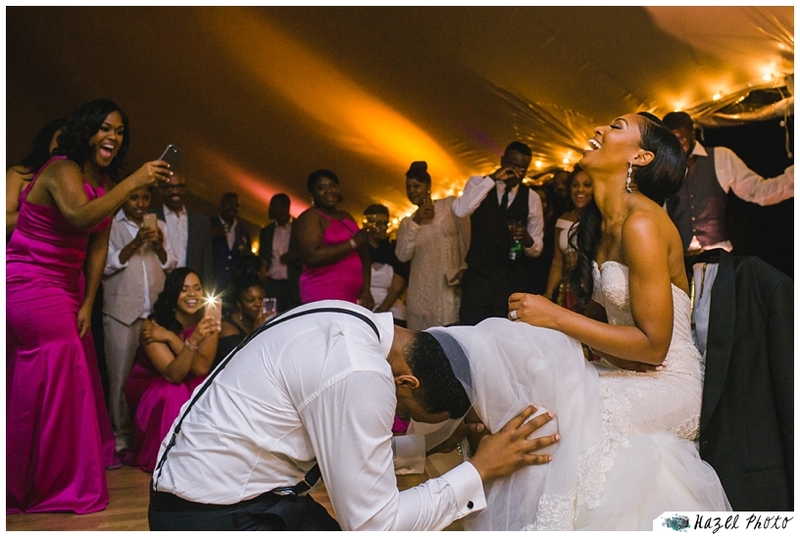 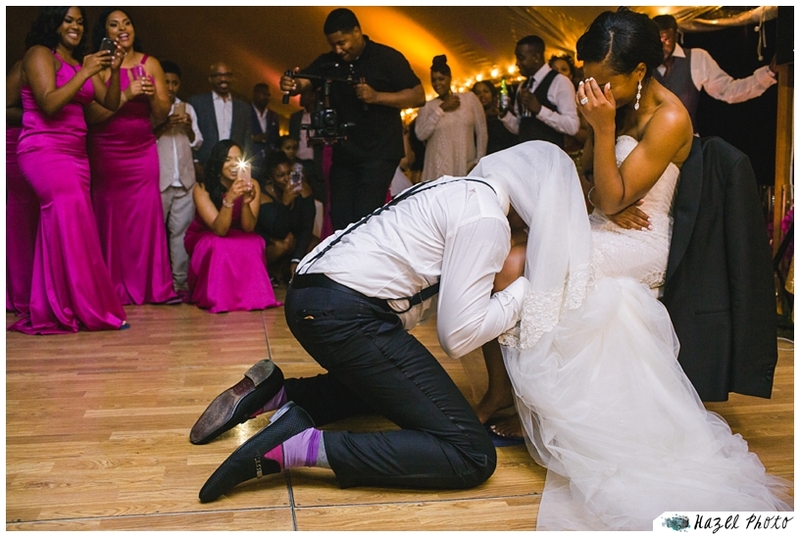 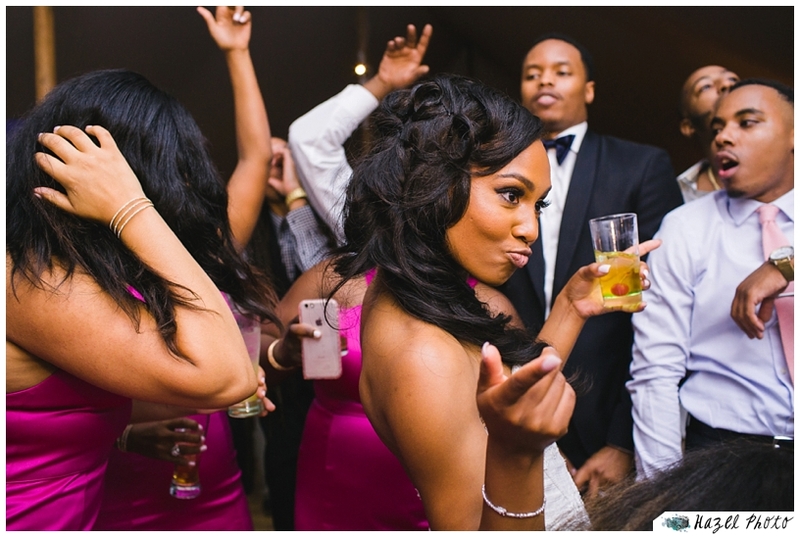 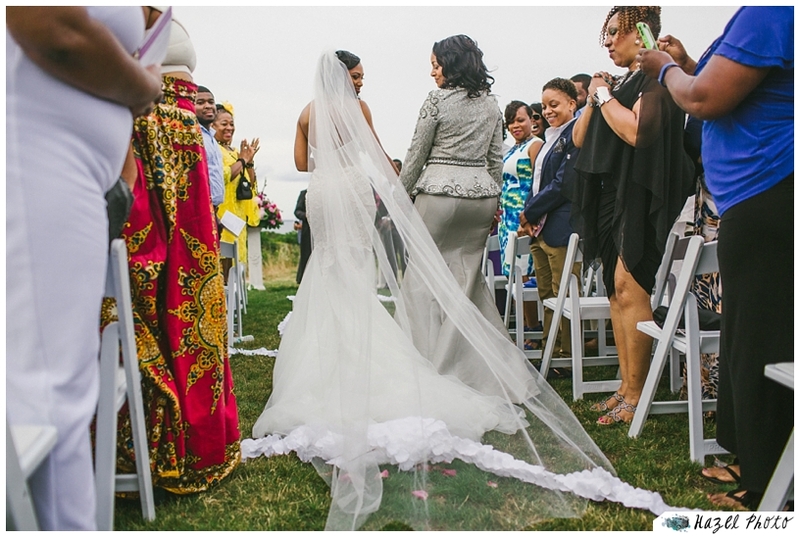 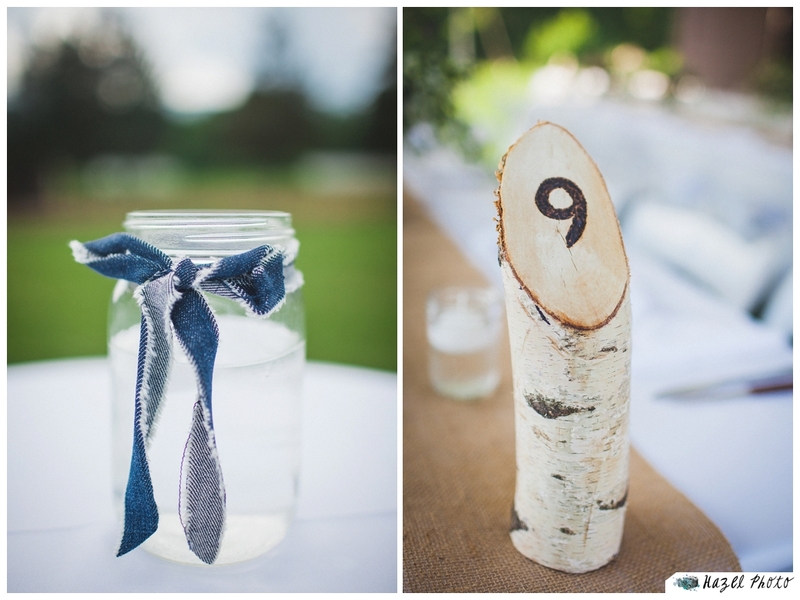 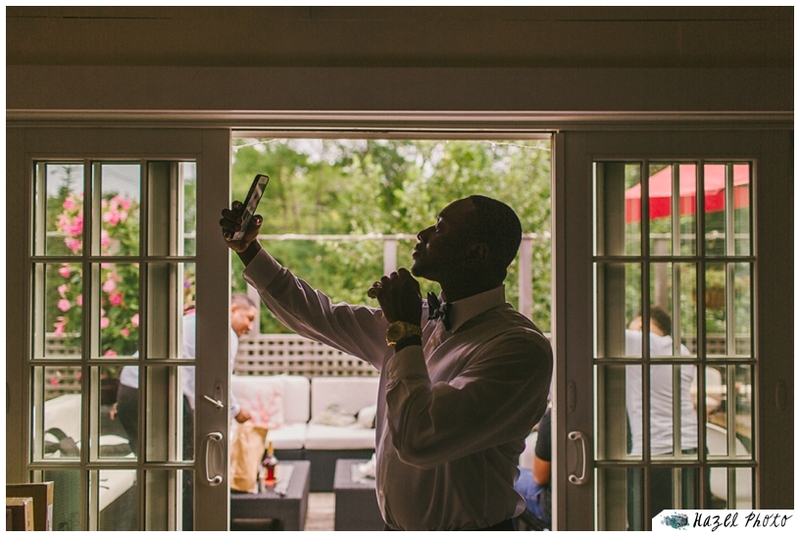 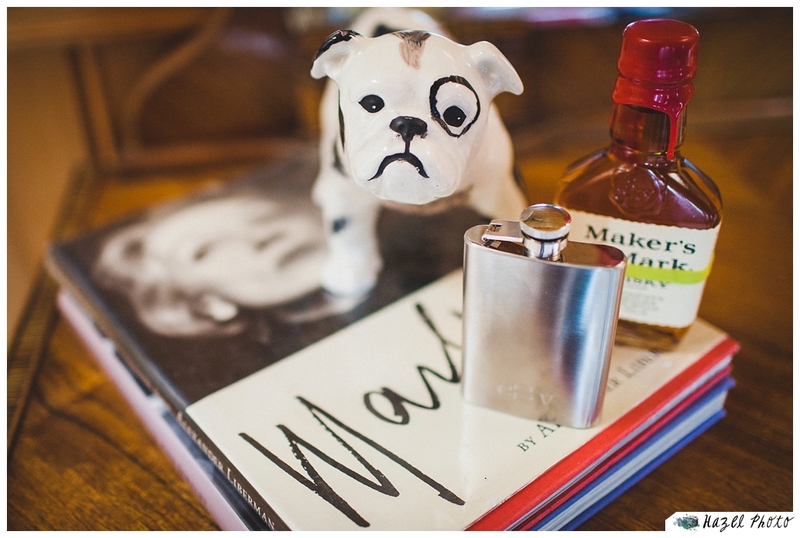 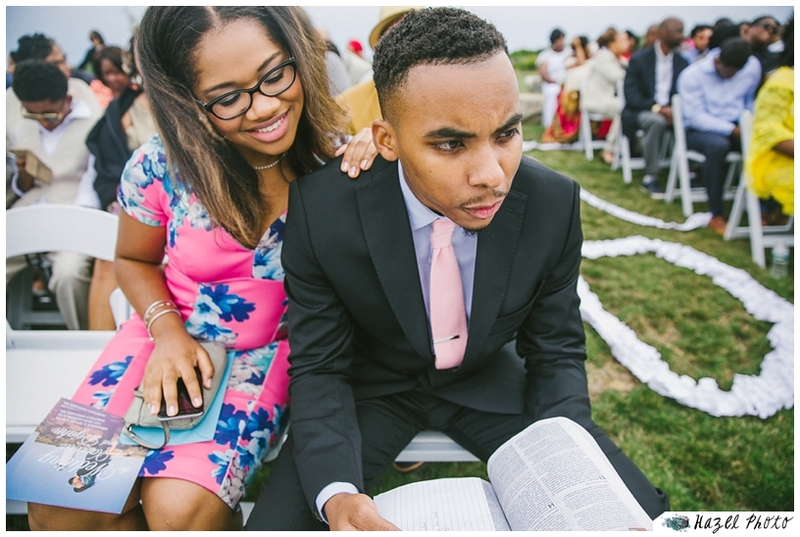 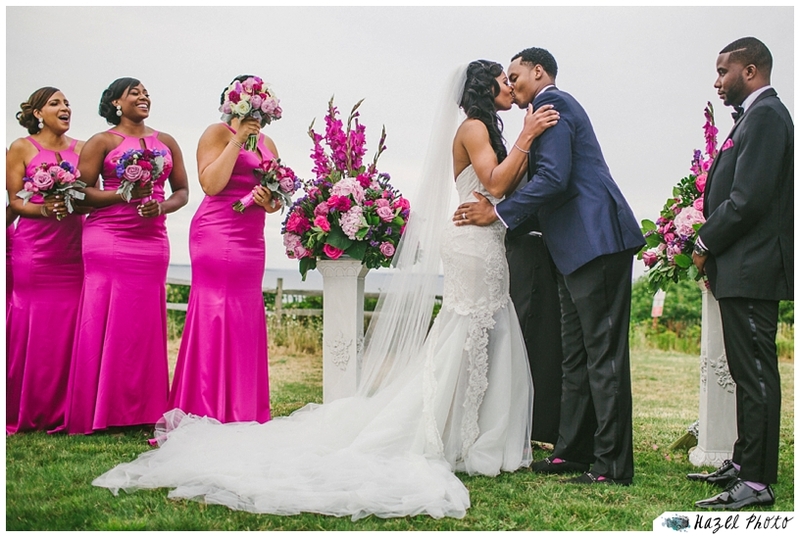 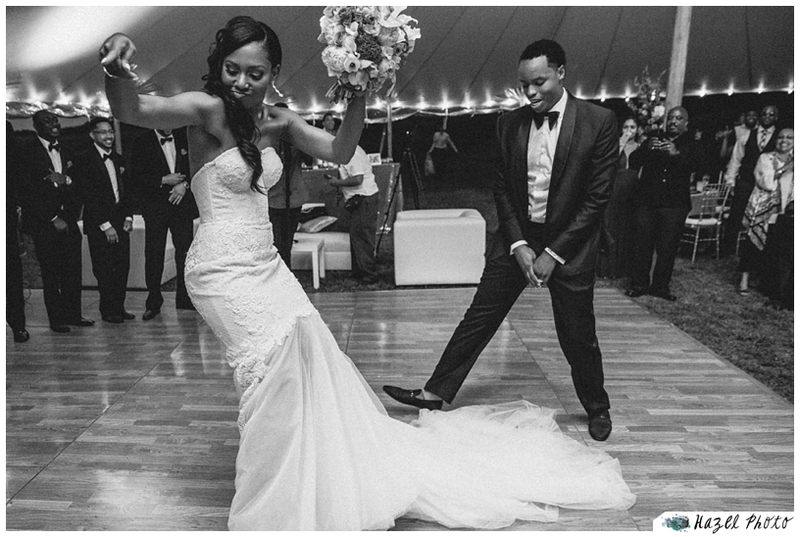 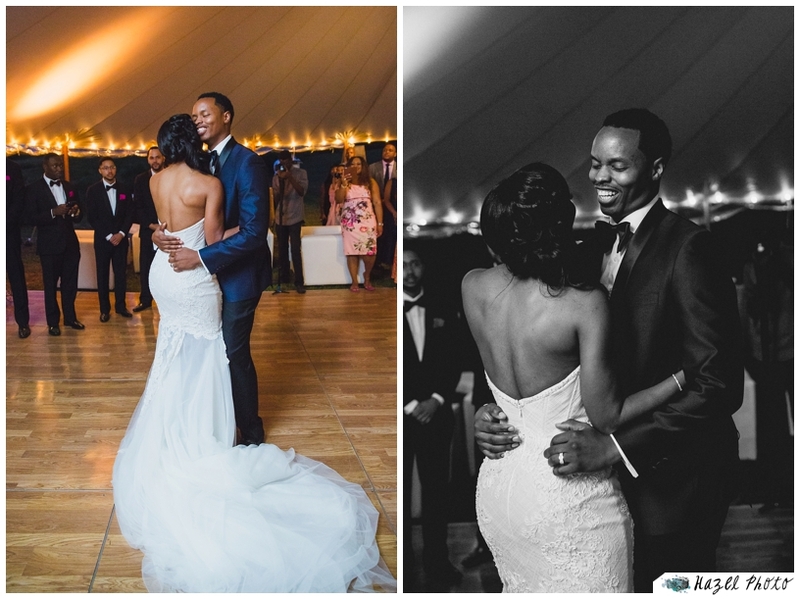 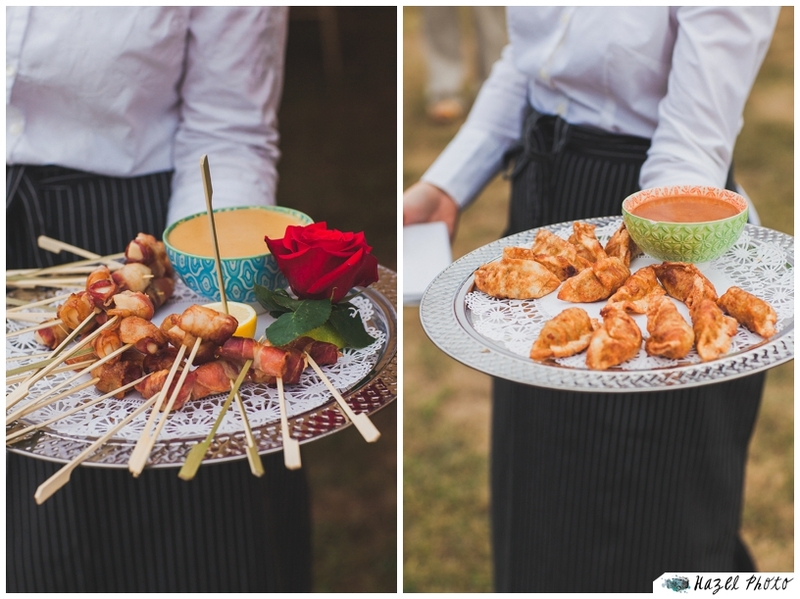 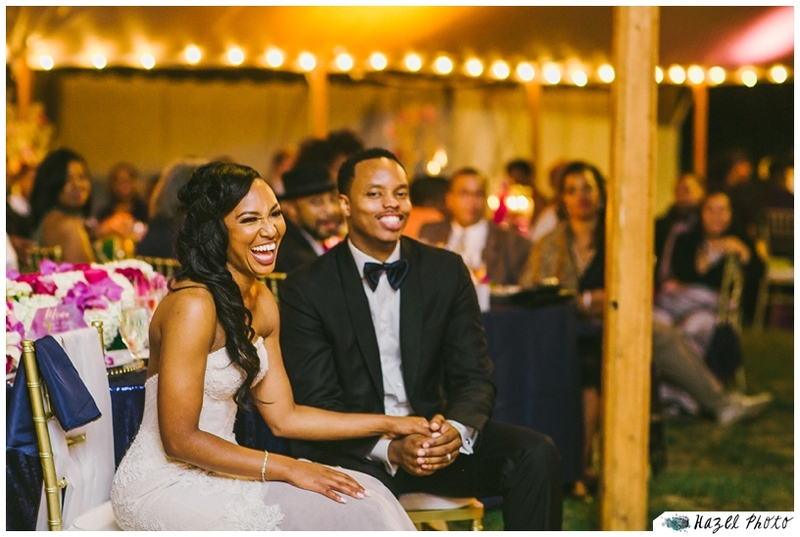 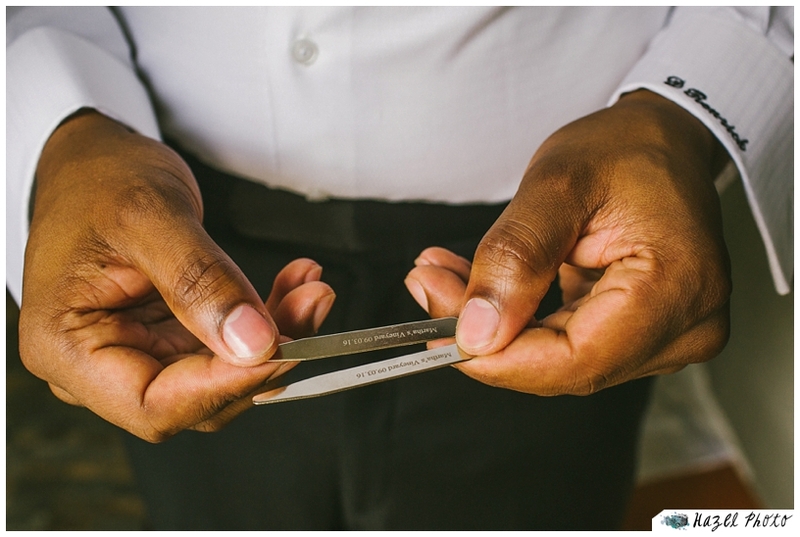 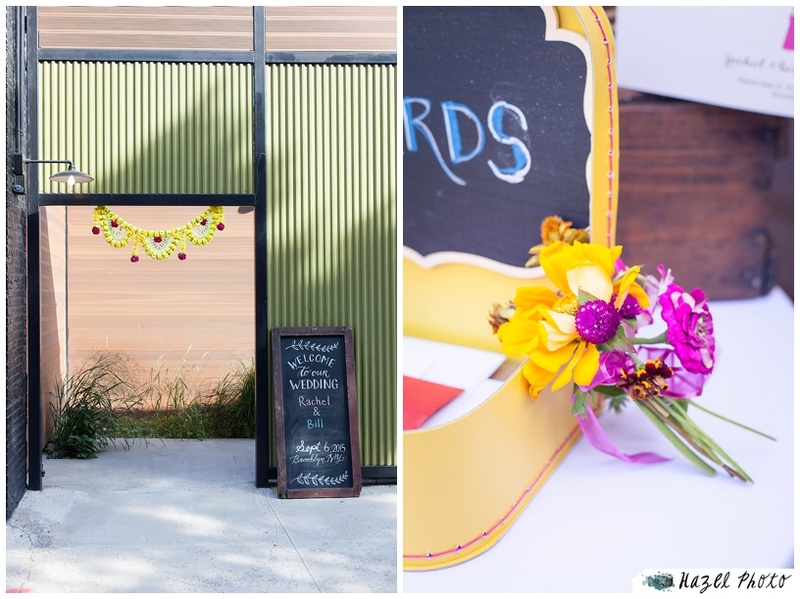 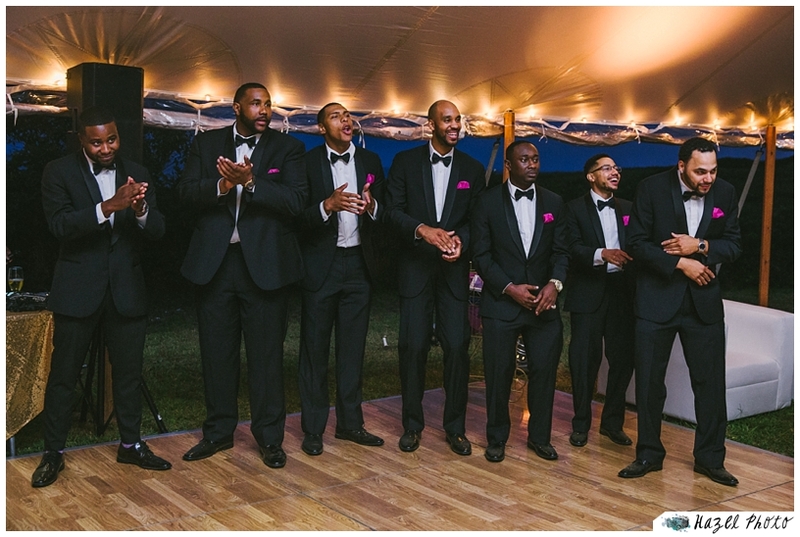 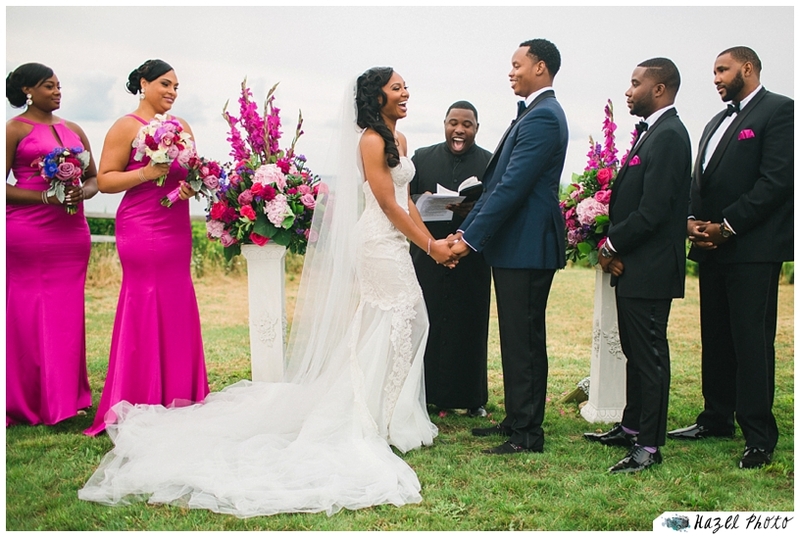 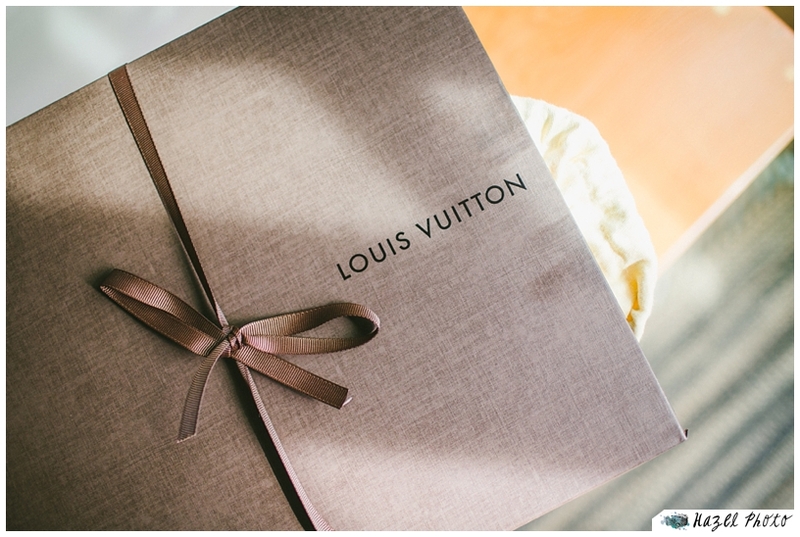 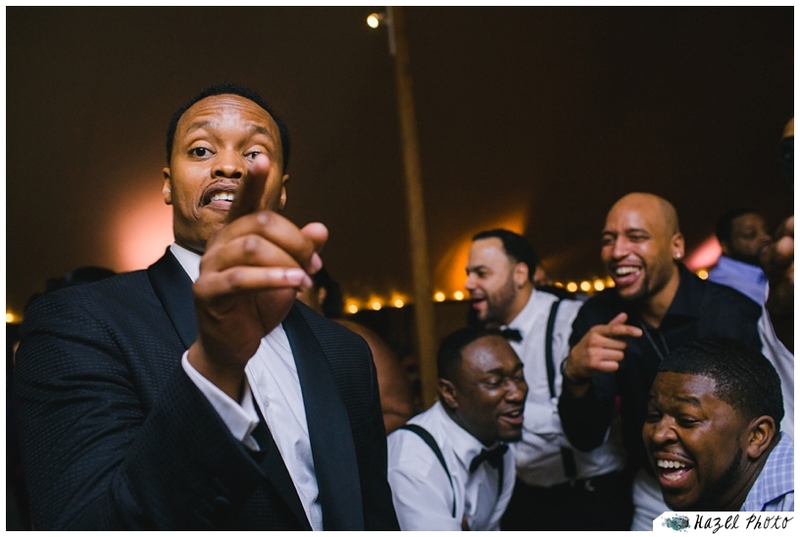 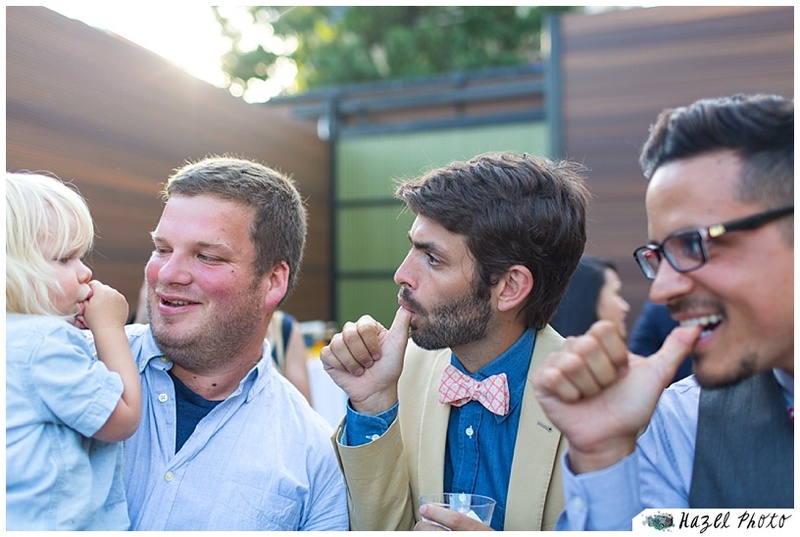 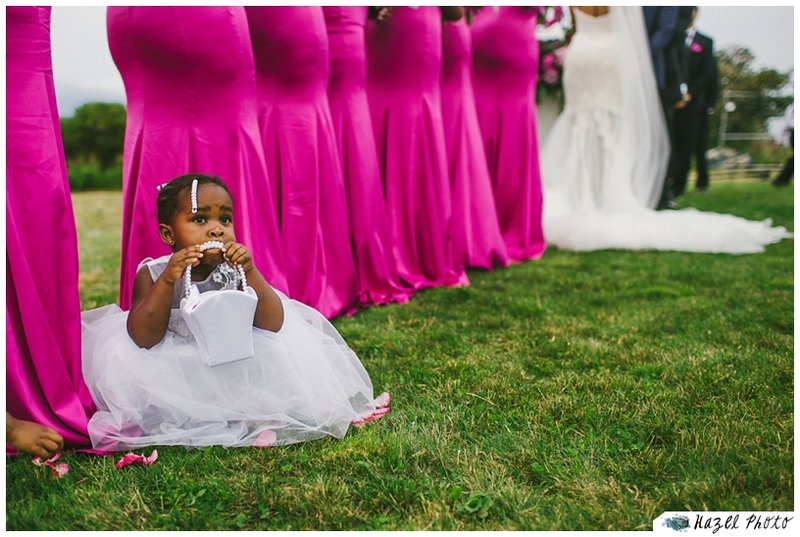 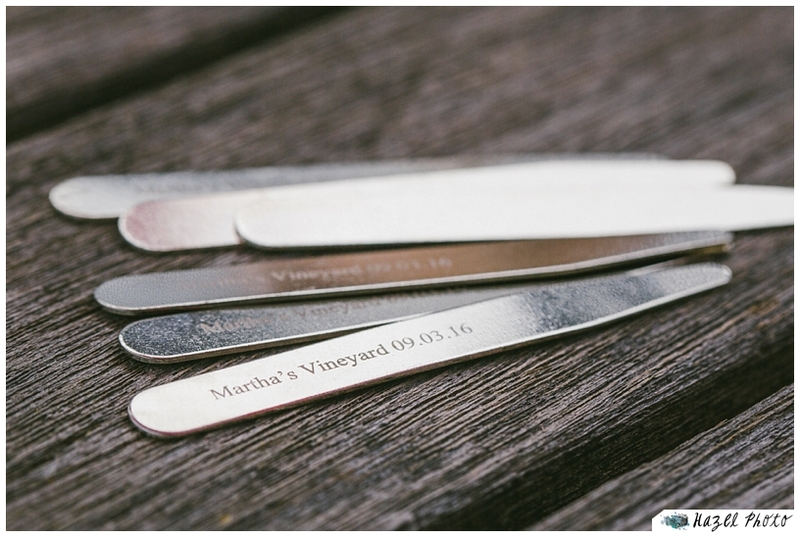 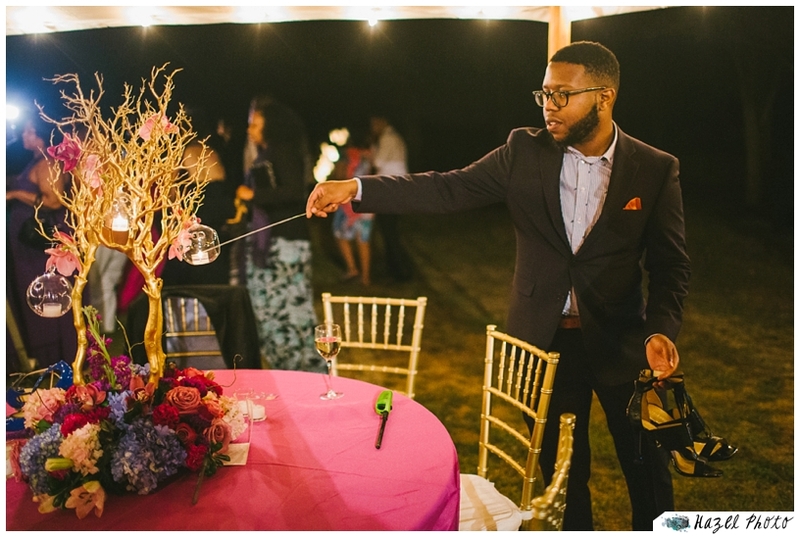 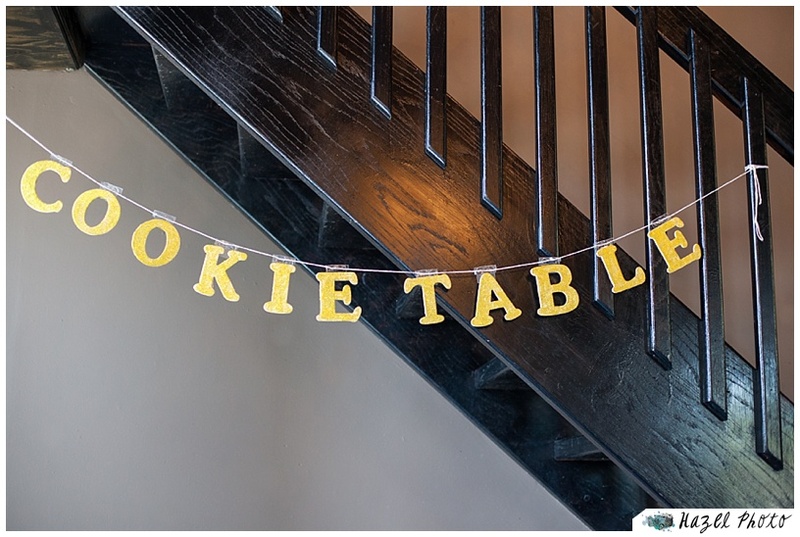 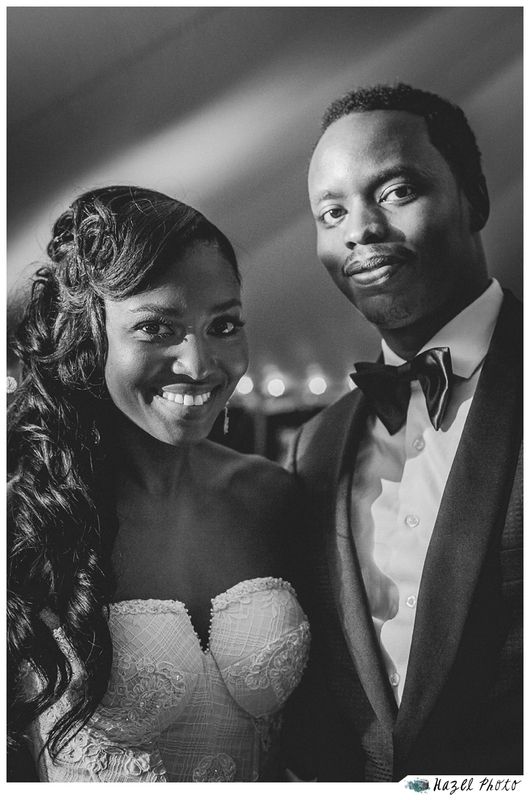 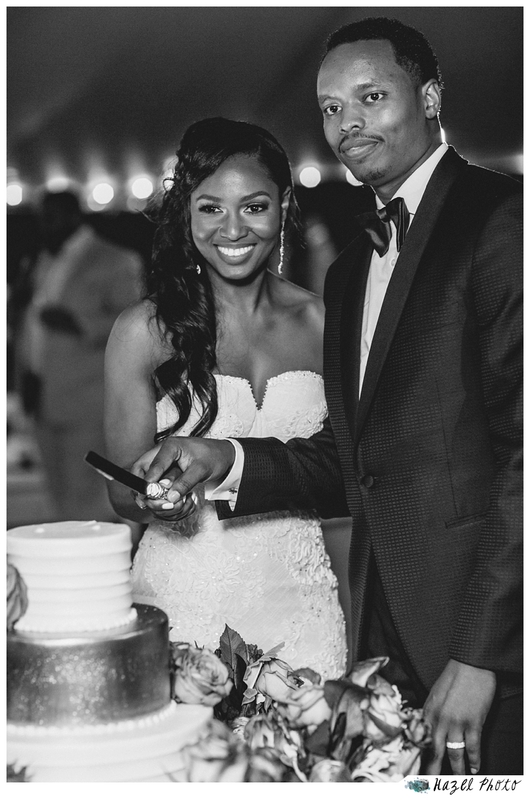 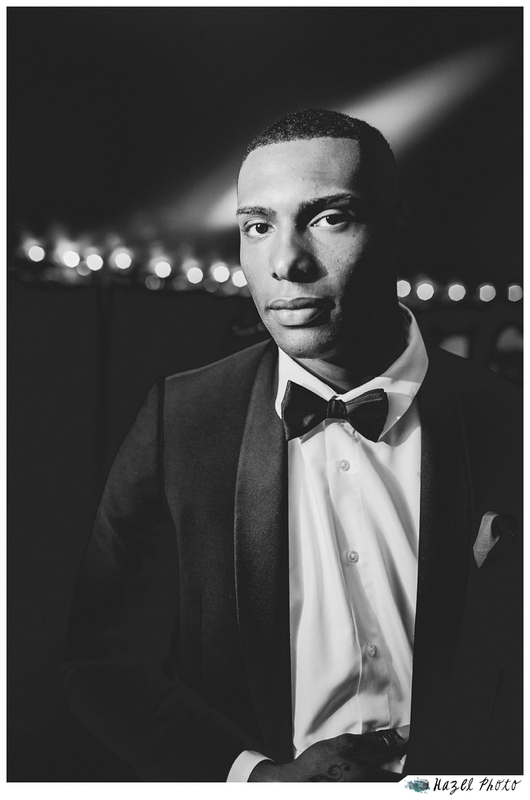 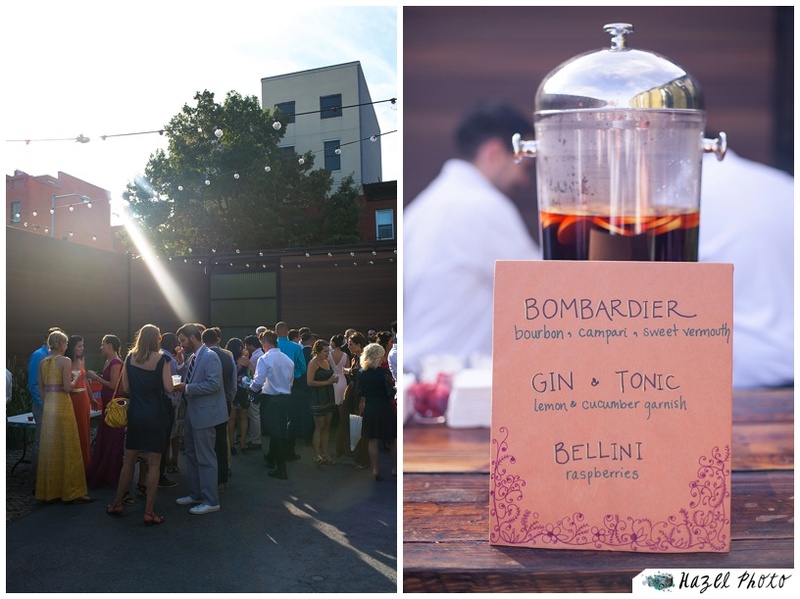 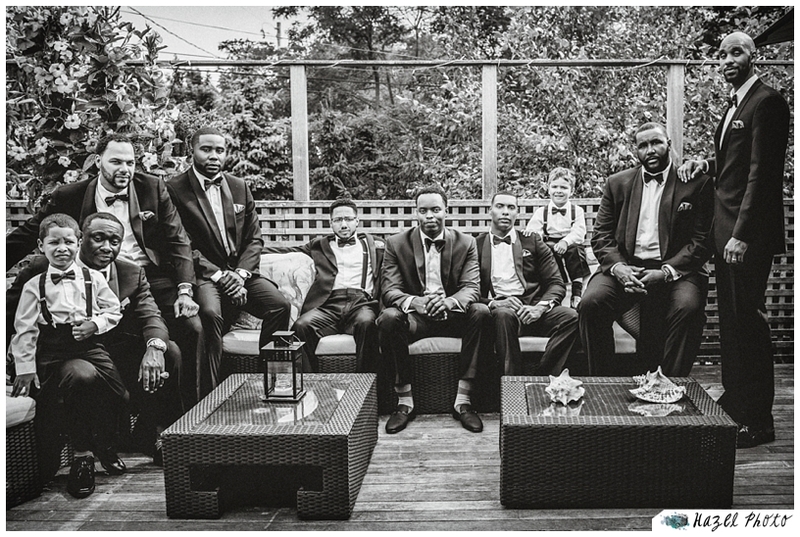 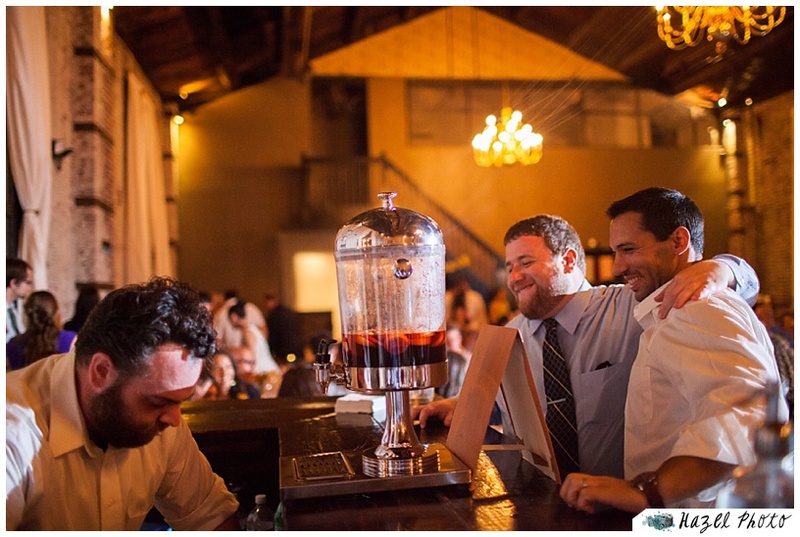 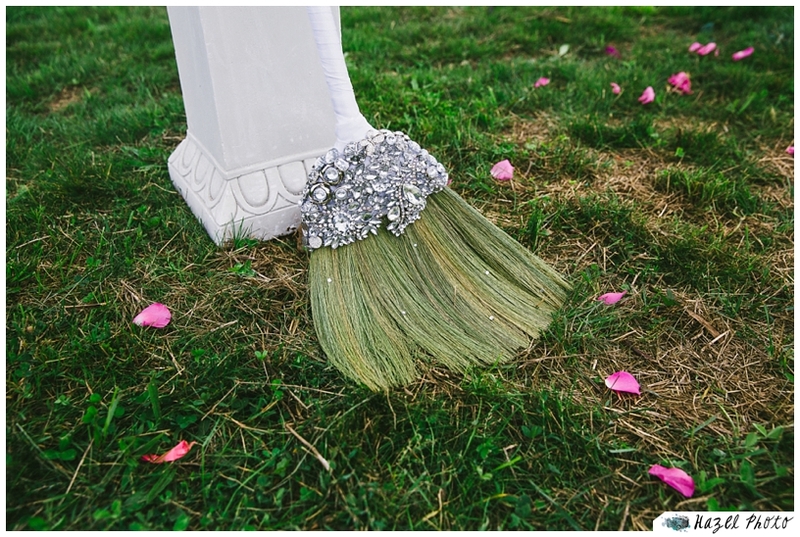 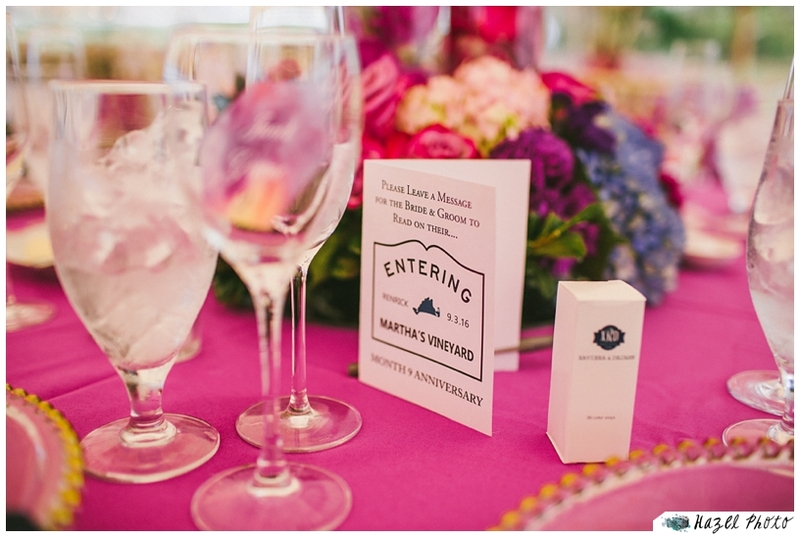 The details were on point at this wedding all the way through. 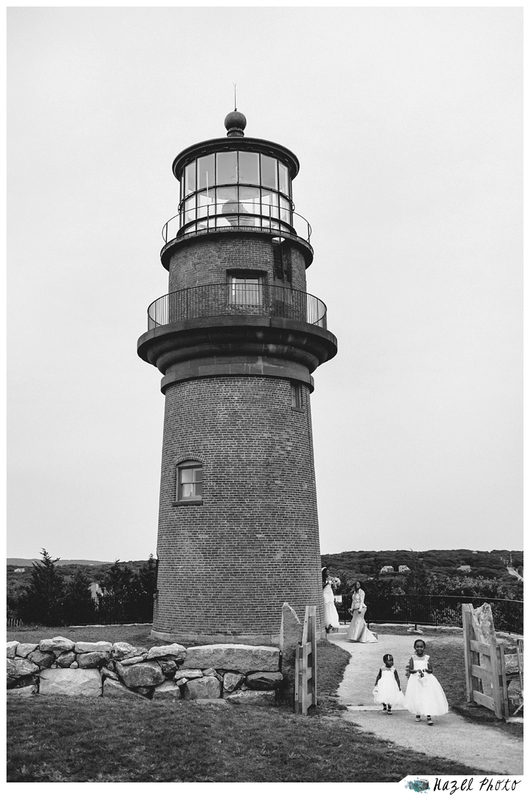 Most of the day was overcast, but there were a few key moments when that glorious cape light pierced through the clouds. 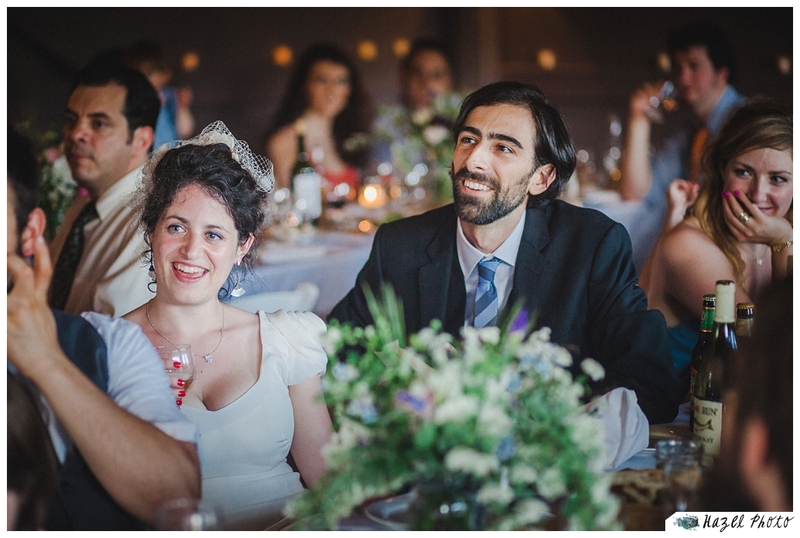 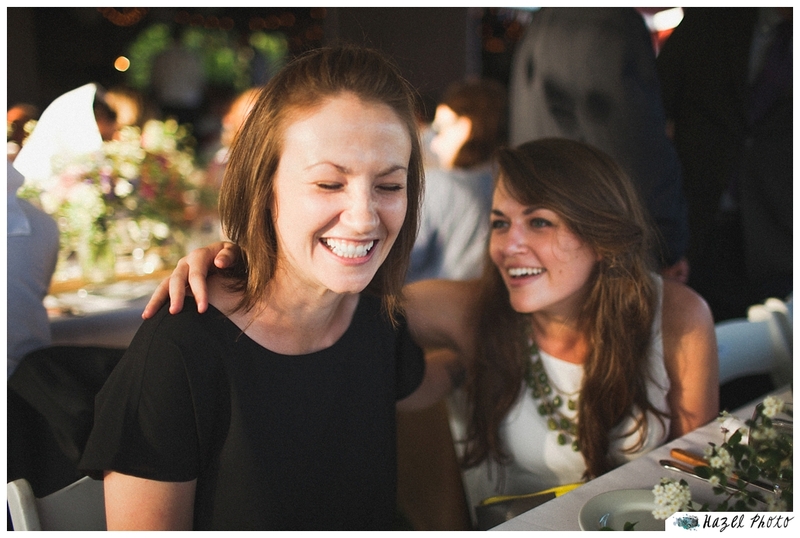 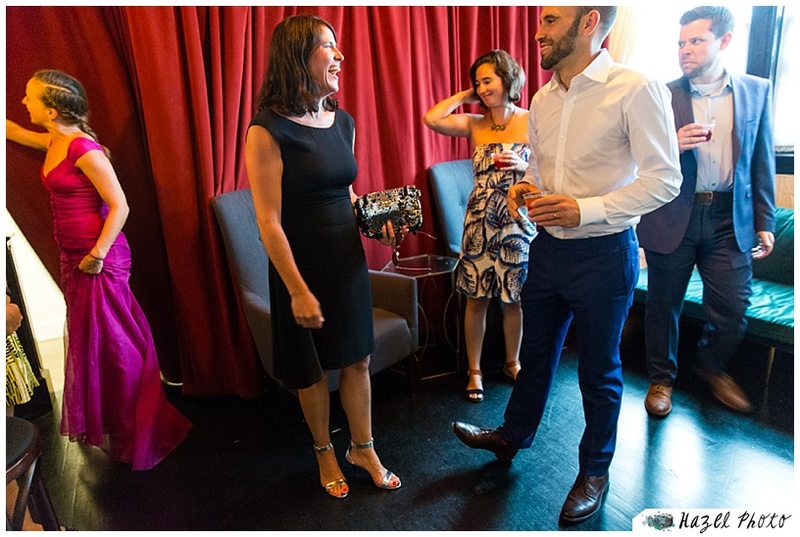 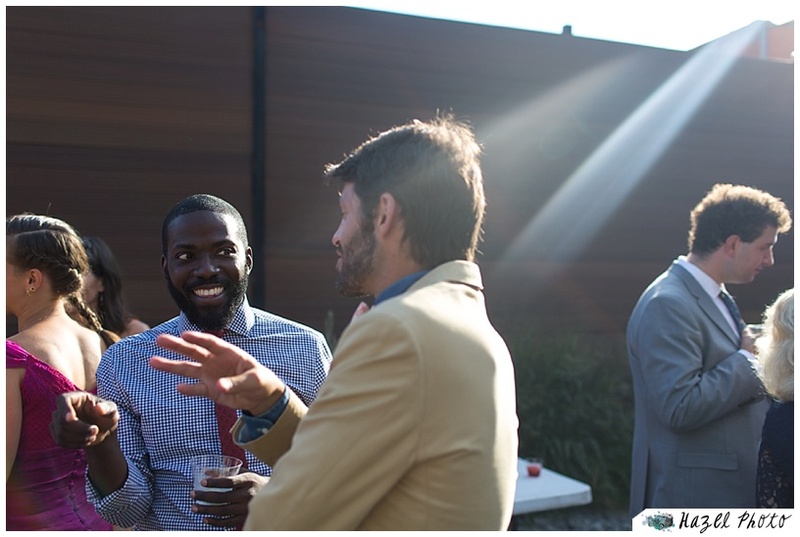 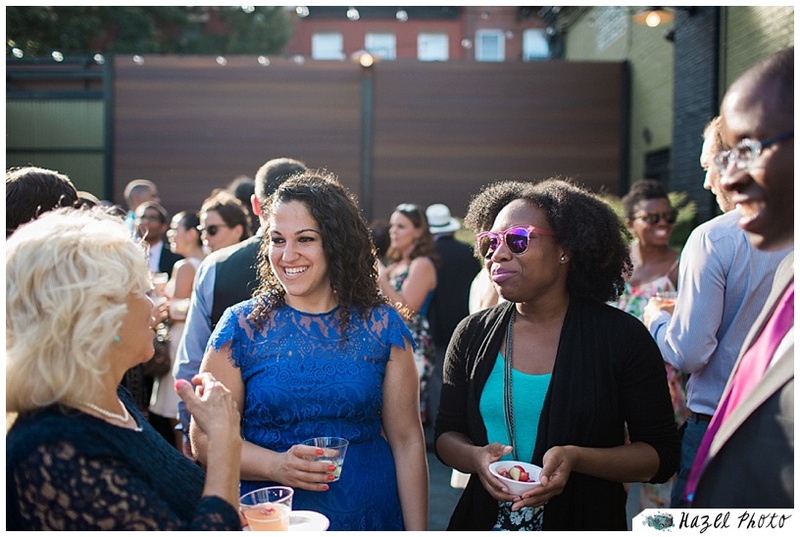 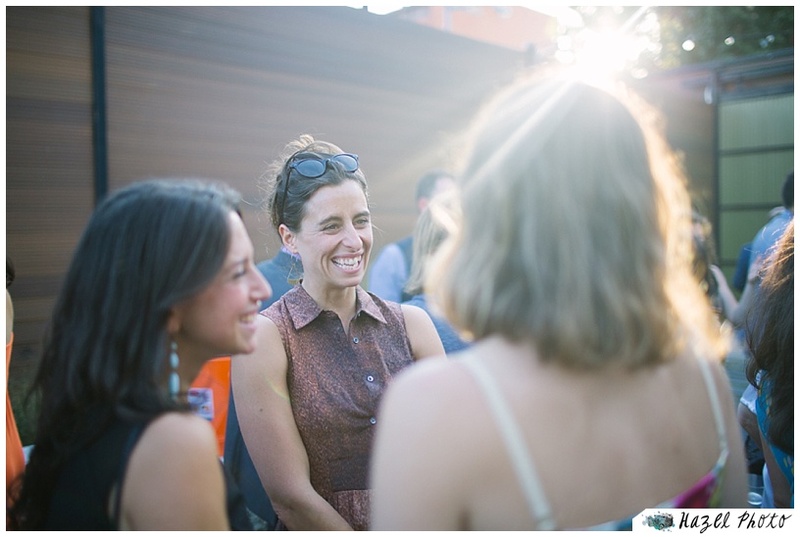 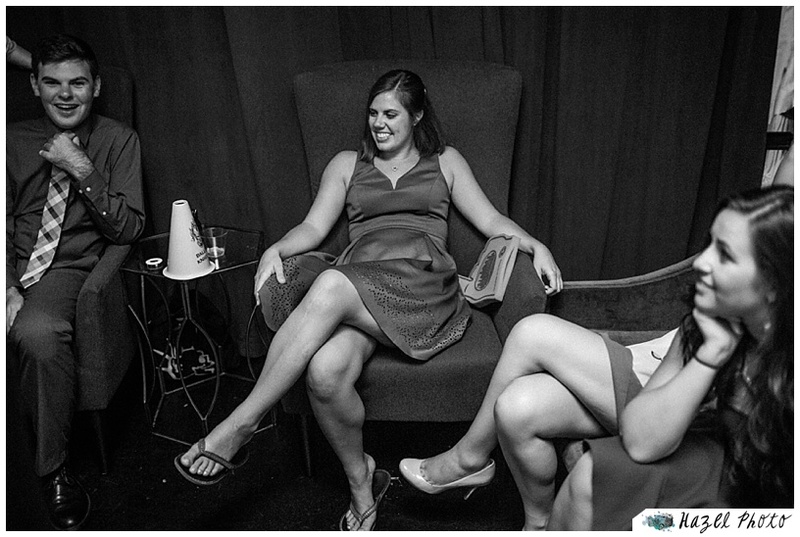 The joy was everywhere on the guests’ faces. 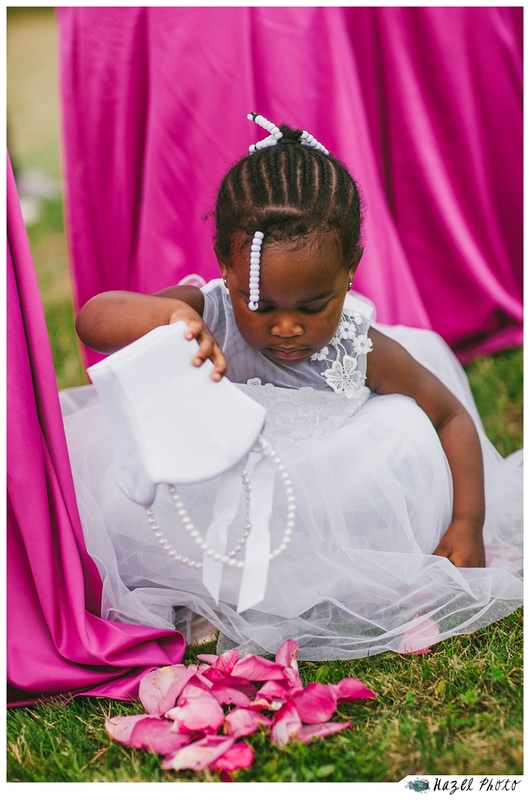 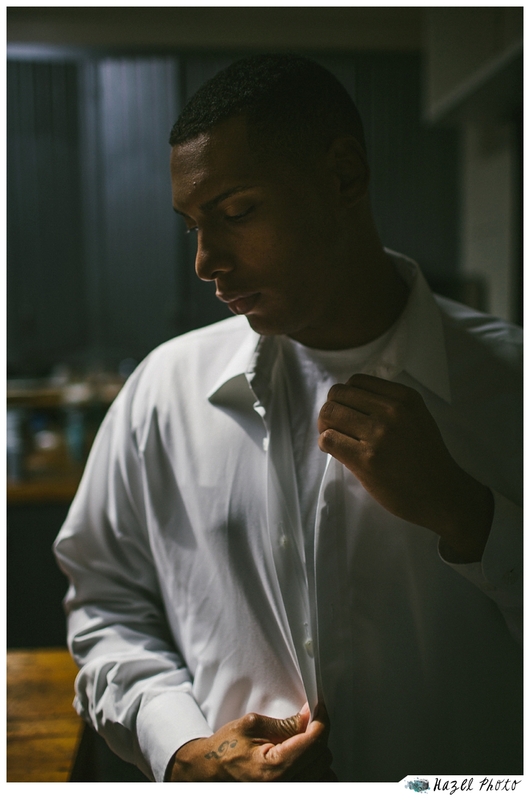 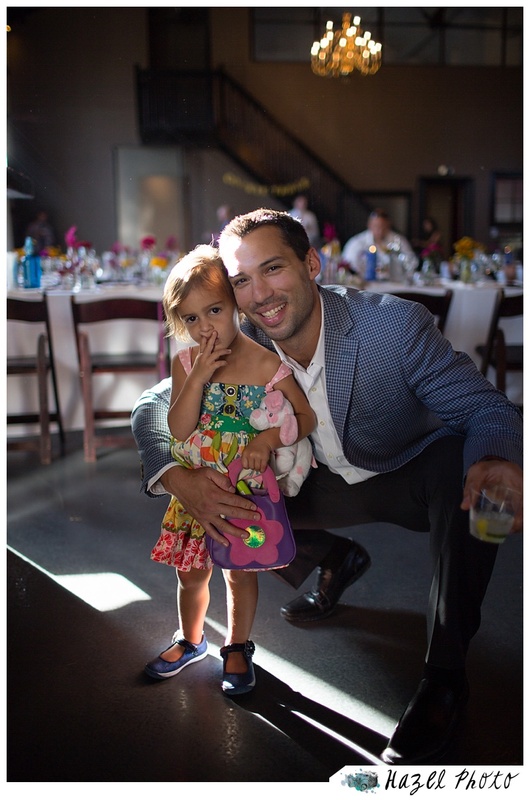 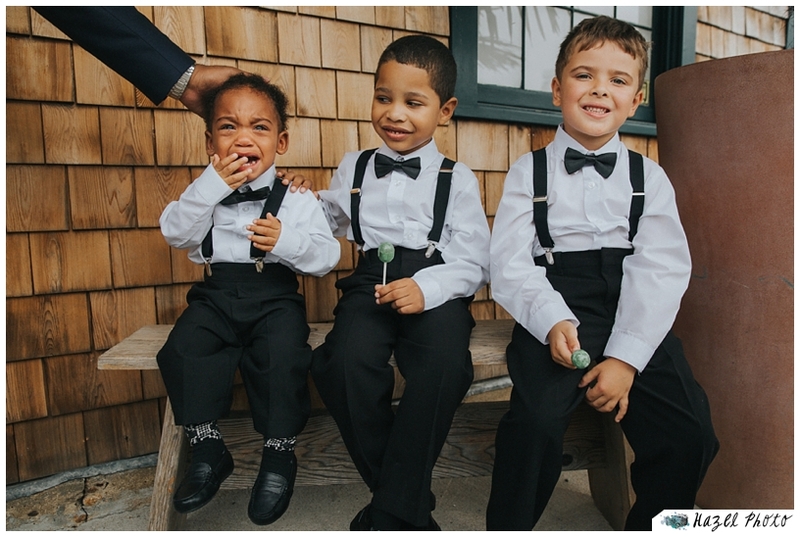 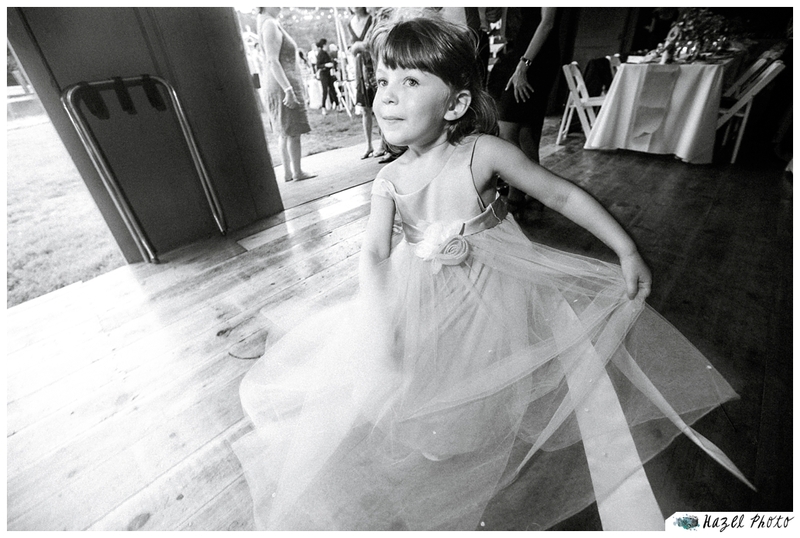 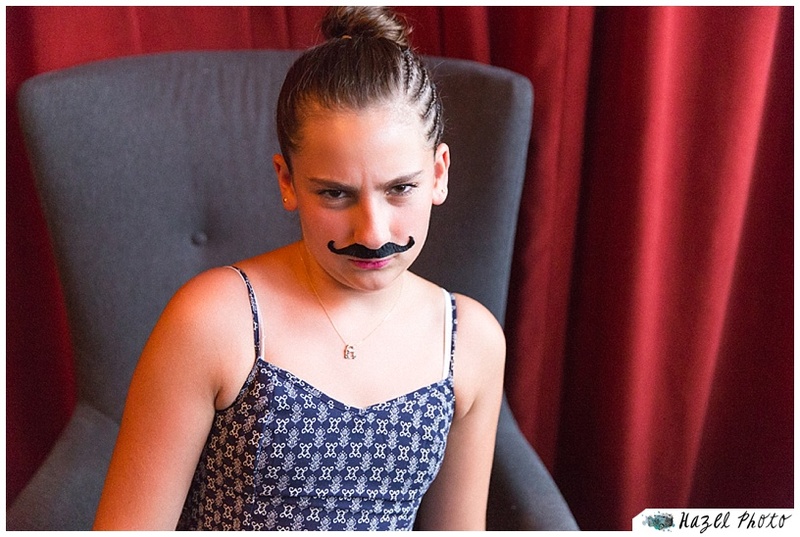 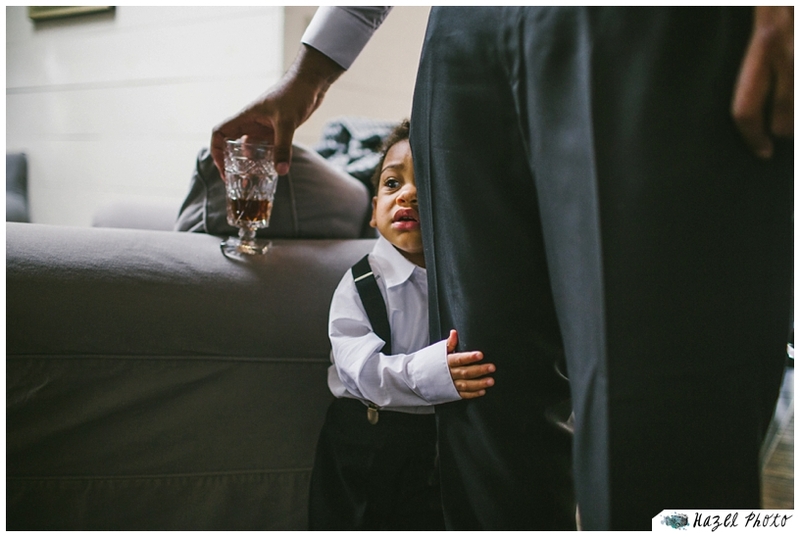 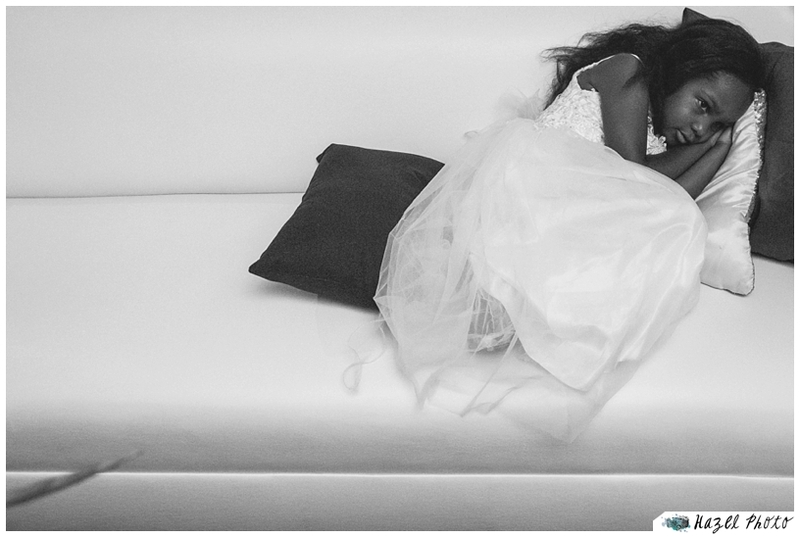 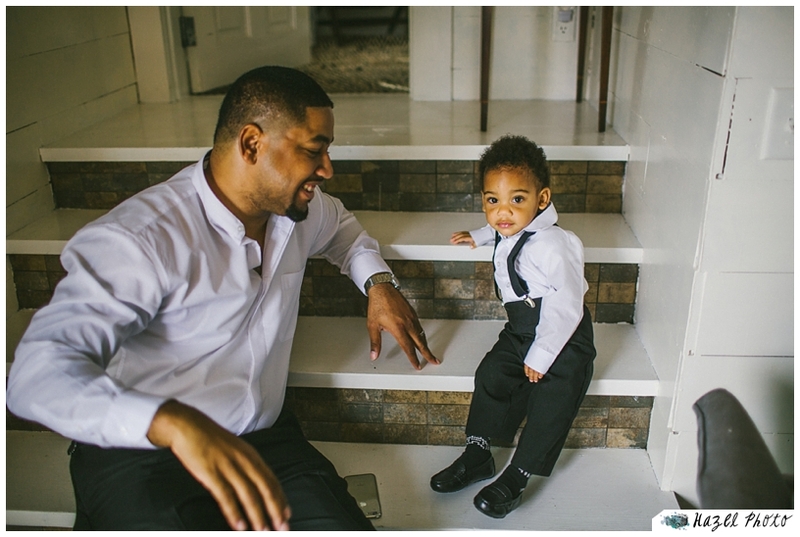 It takes work to get a kid into formalwear, but they sure are cute, in suspenders or tulle or what have you. 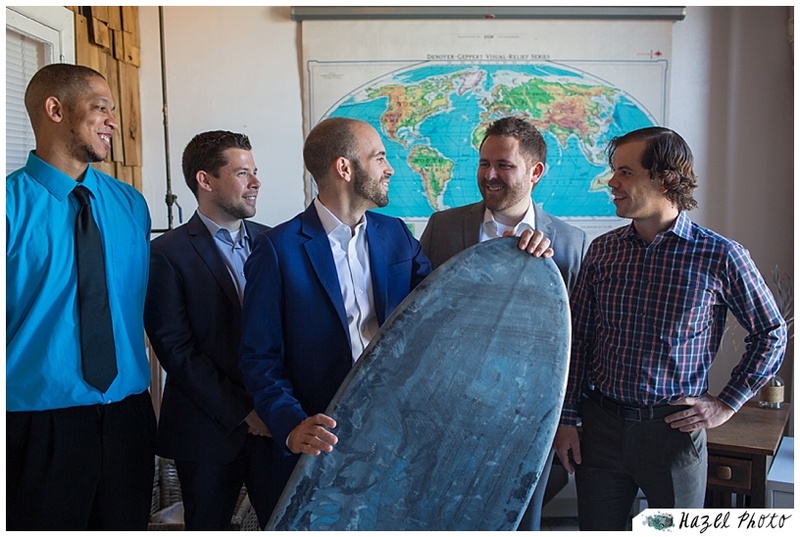 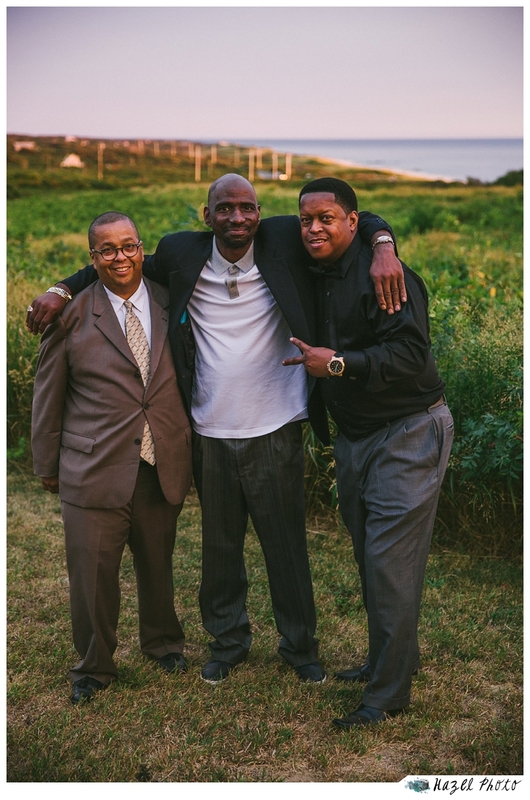 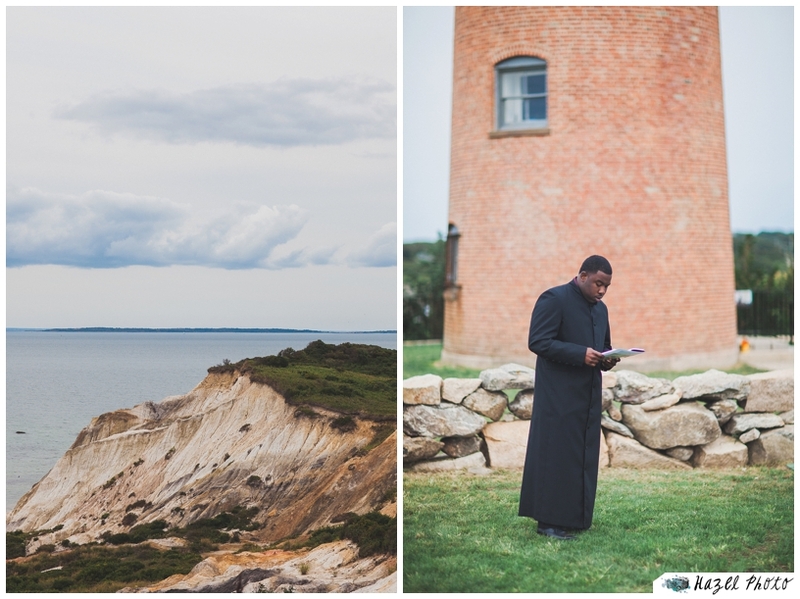 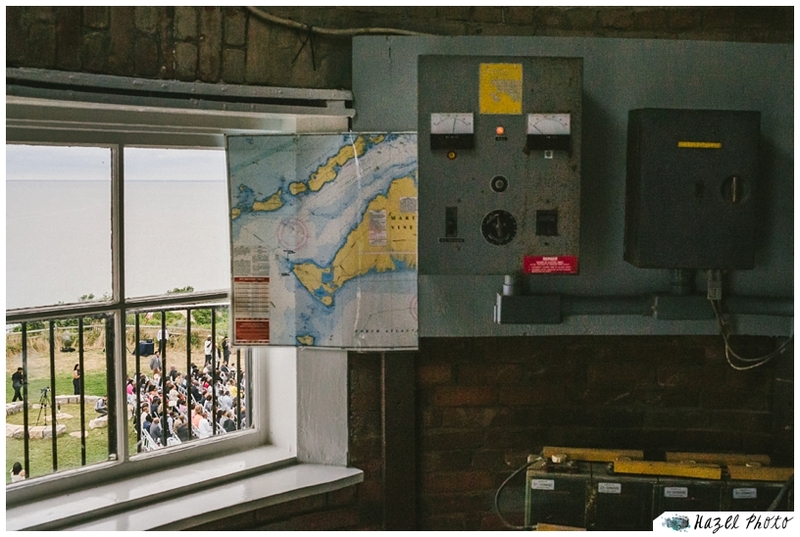 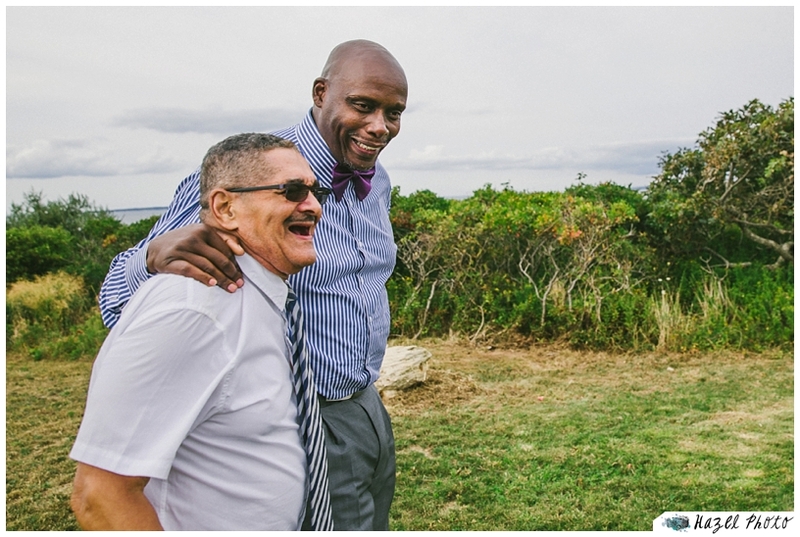 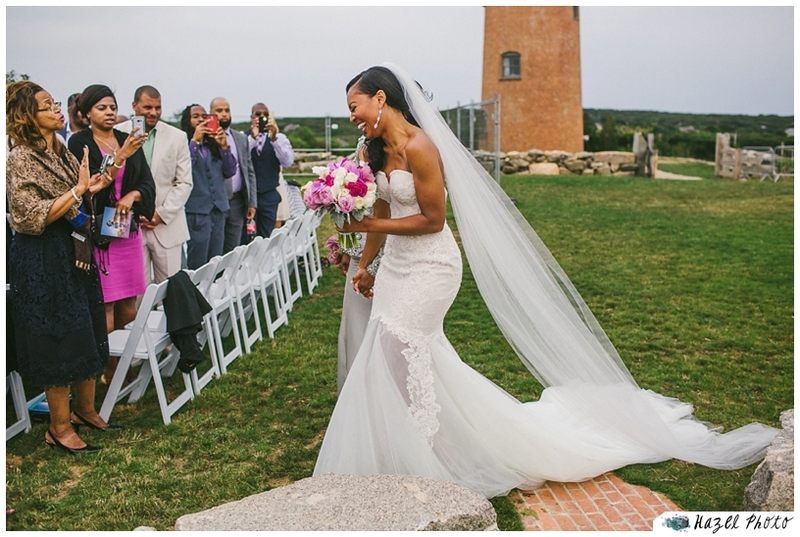 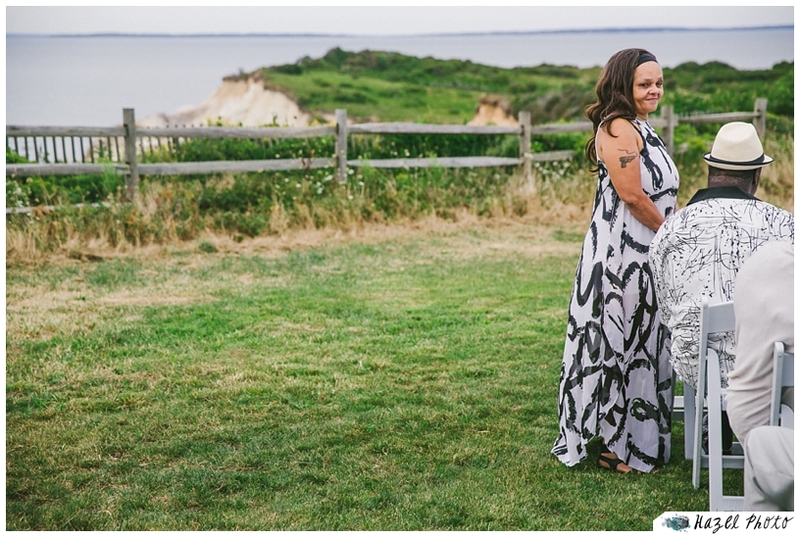 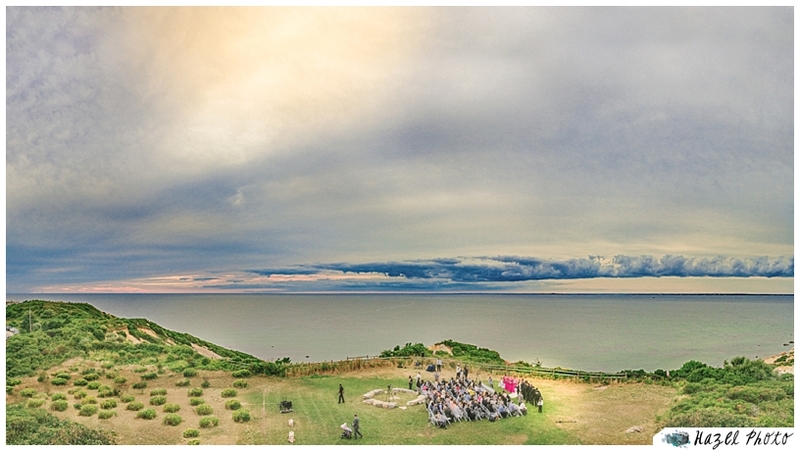 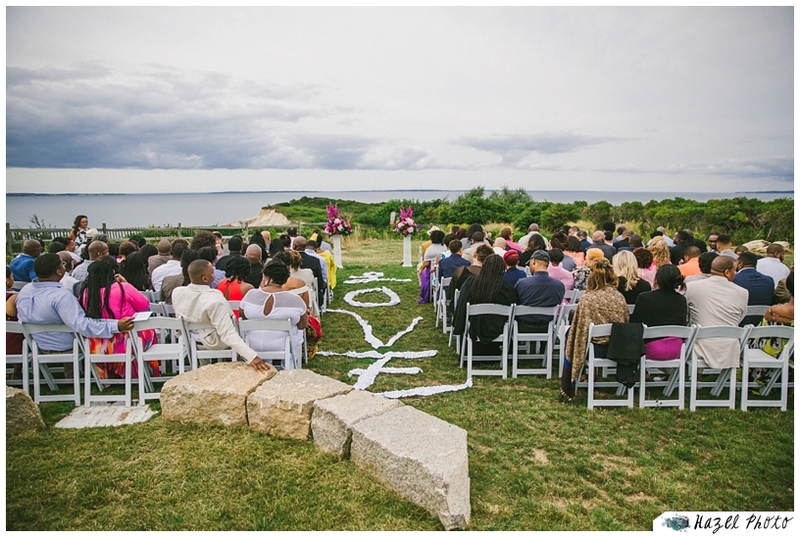 I think my favorite image from the day might be the one from up in the Aquinnah lighthouse during the ceremony. 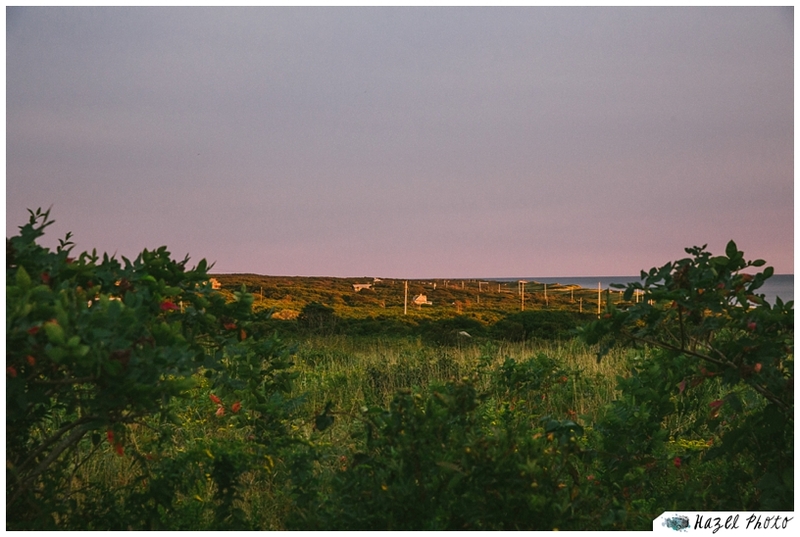 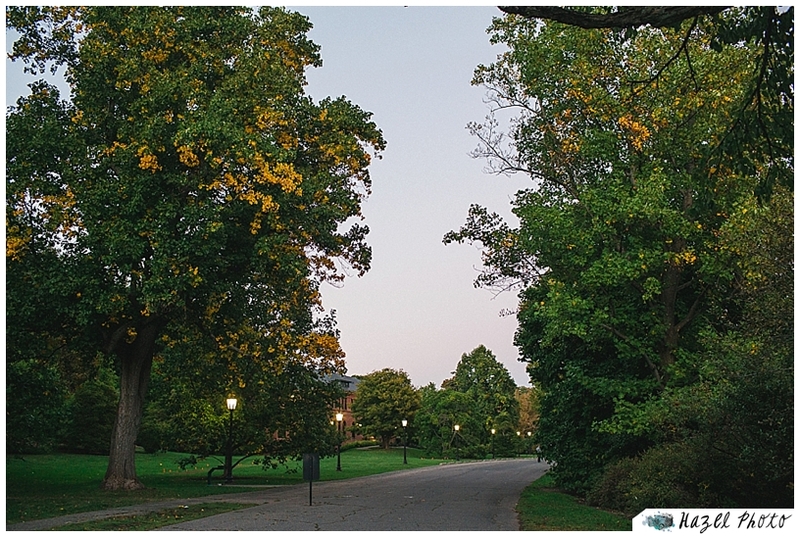 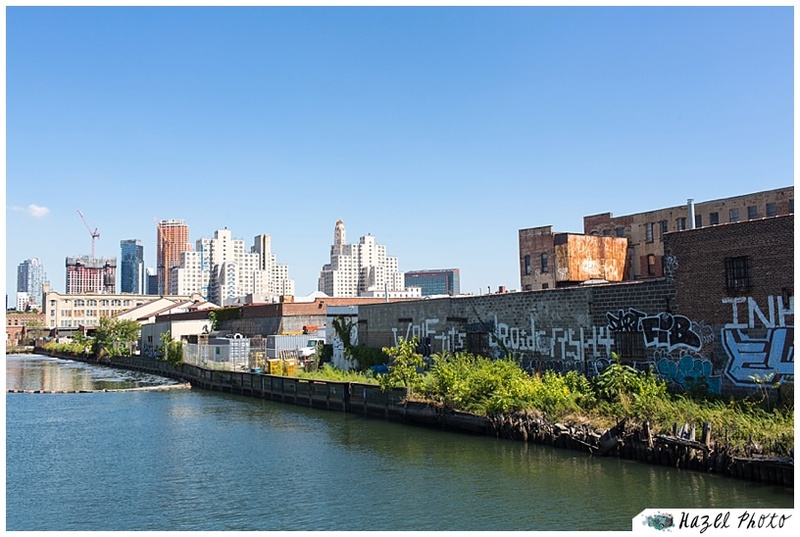 I stitched five verticals together, and removed an unsightly fence. 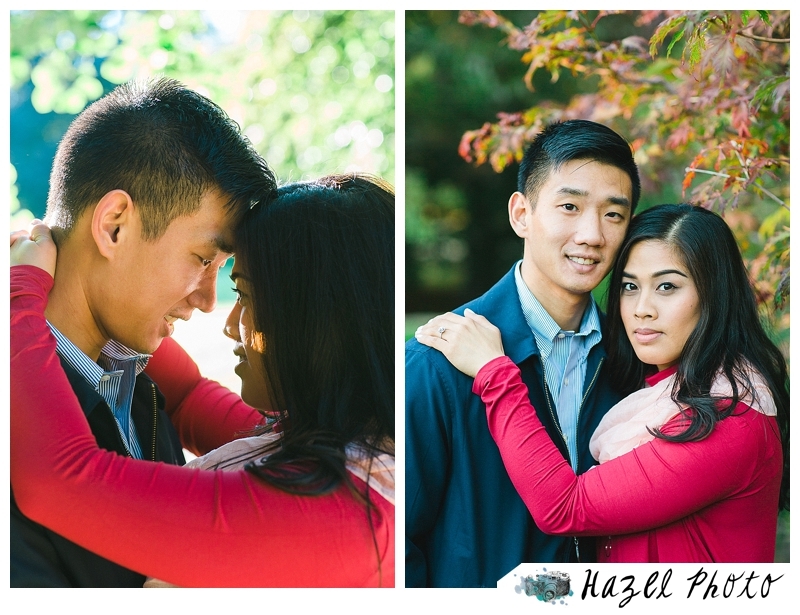 I don’t always spend all that time in post, but the final result was worth it in this case. 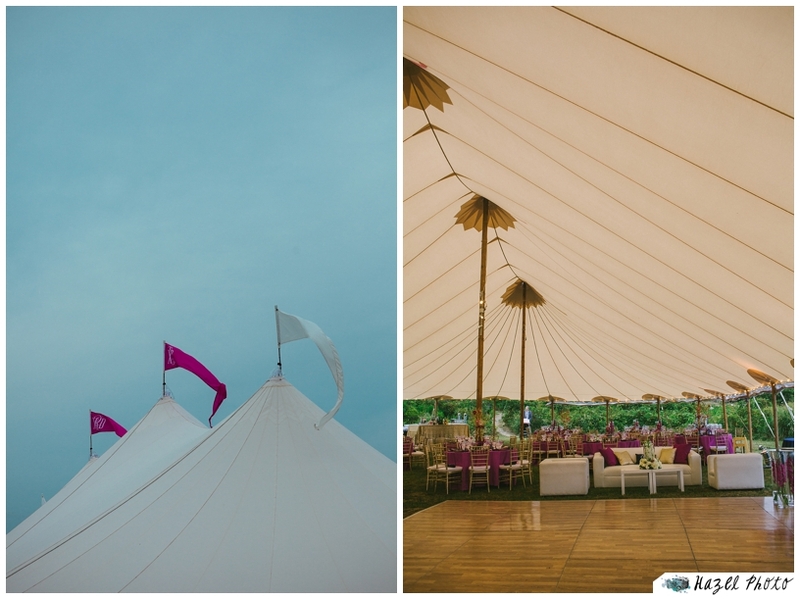 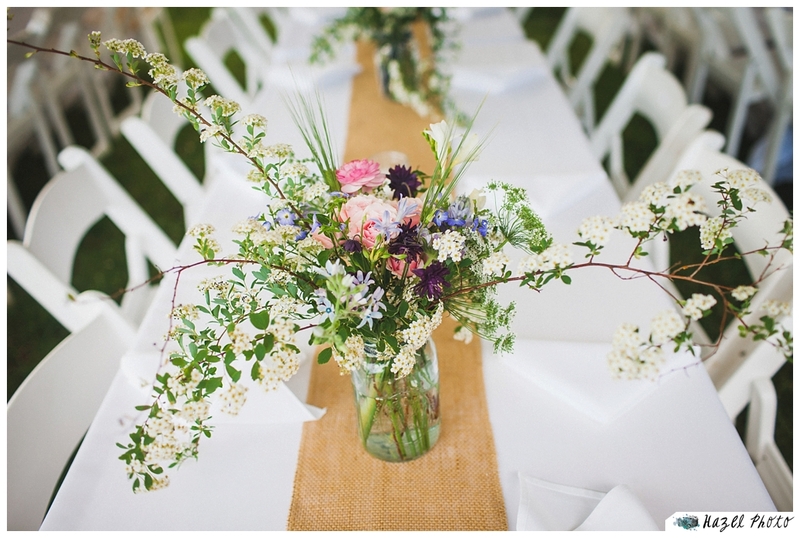 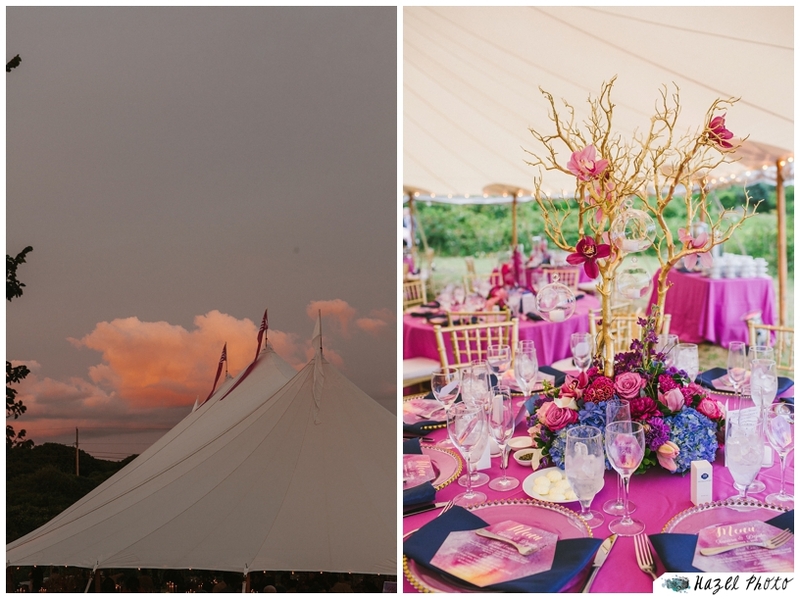 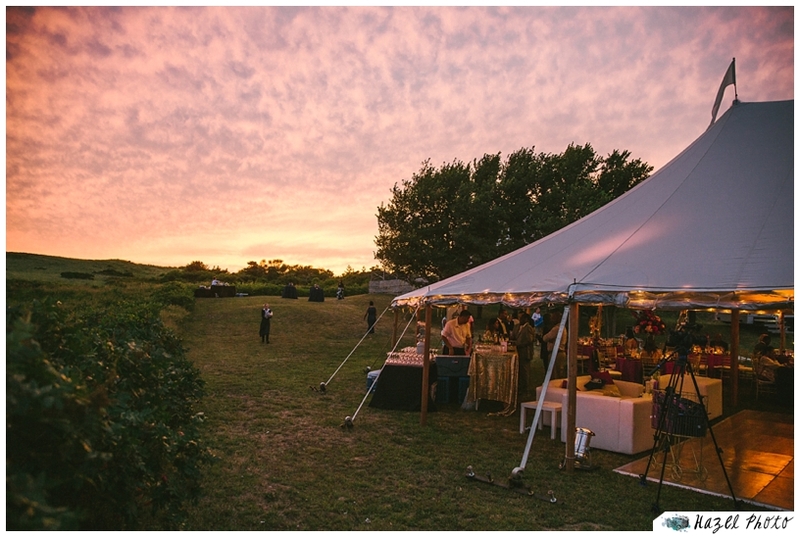 I love a sailcloth tent, and Martha’s Vineyard is the perfect spot for that elegant solution to a wedding reception. 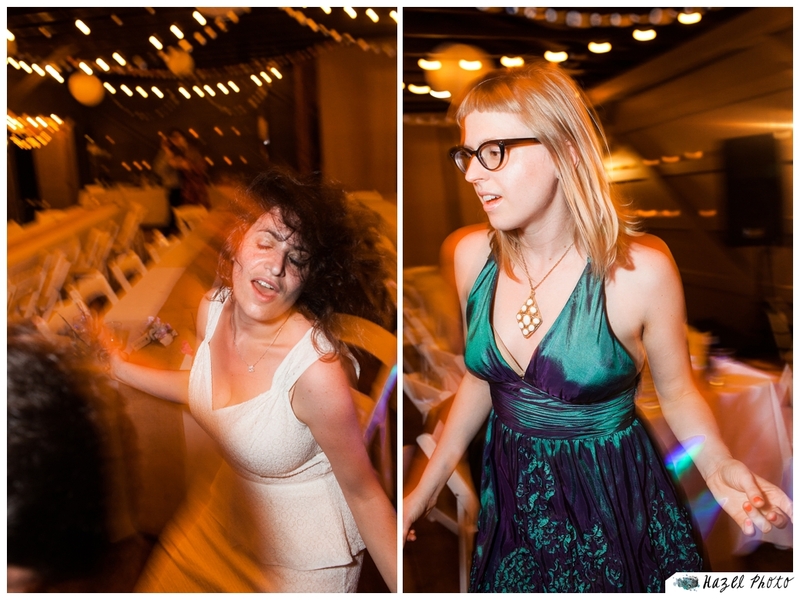 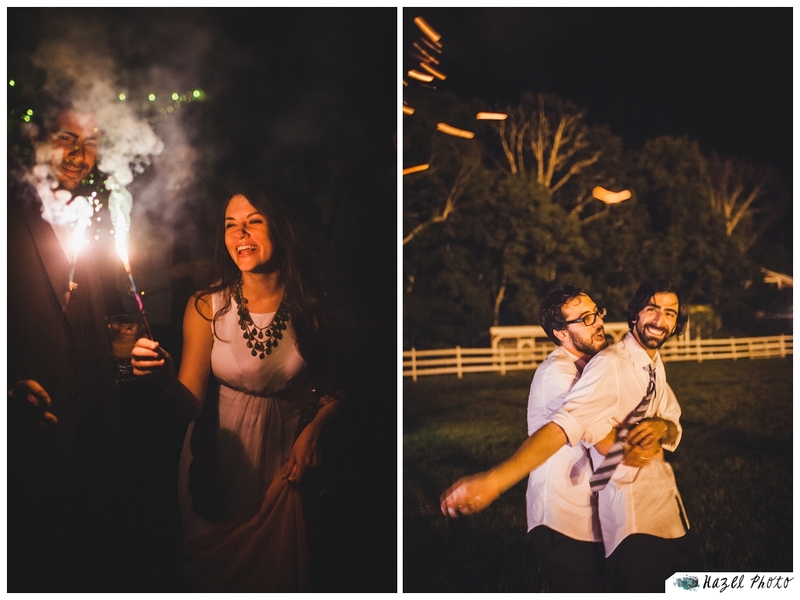 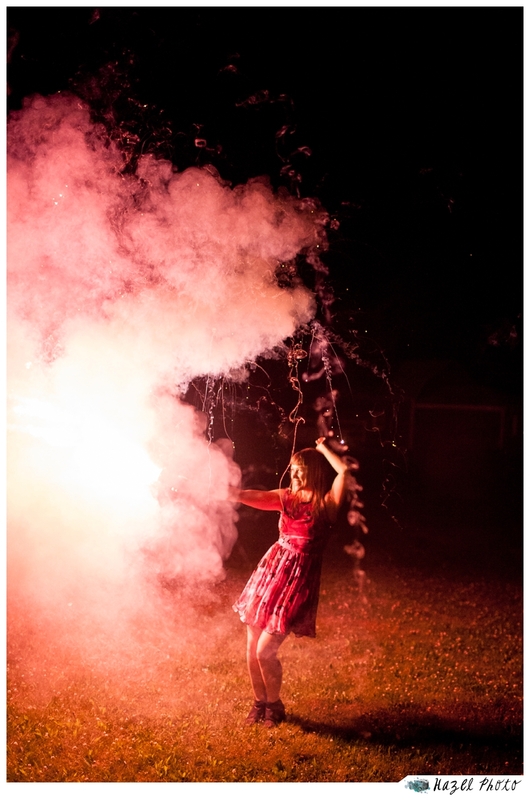 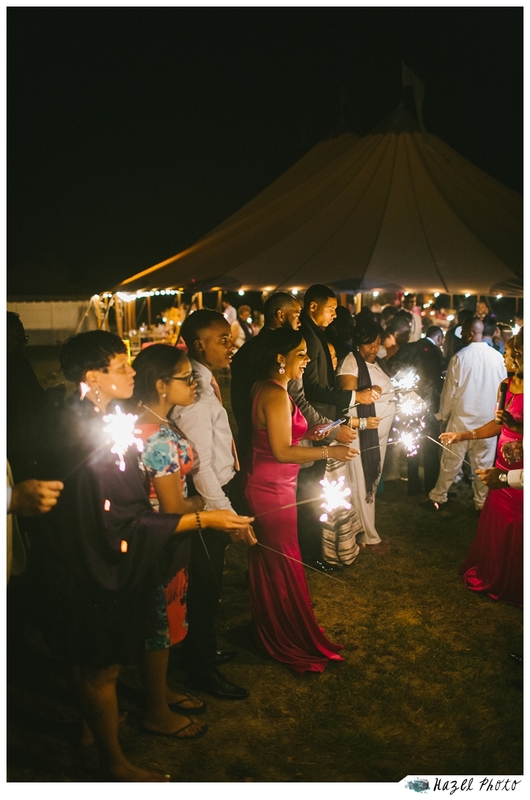 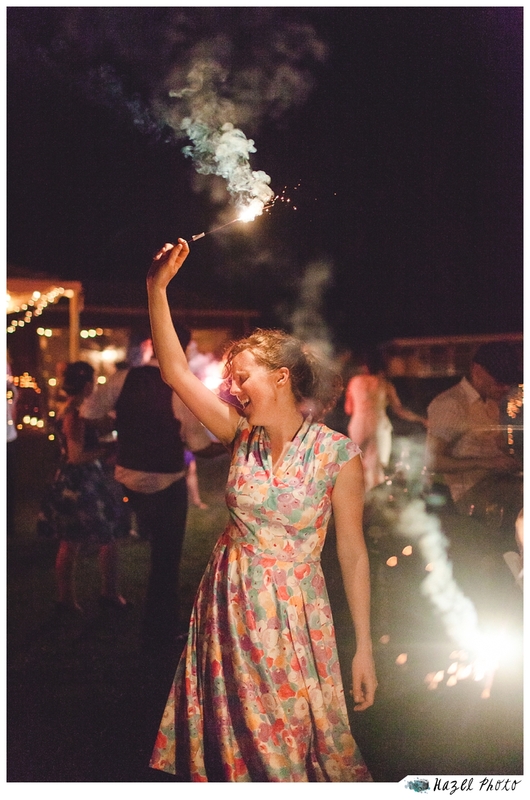 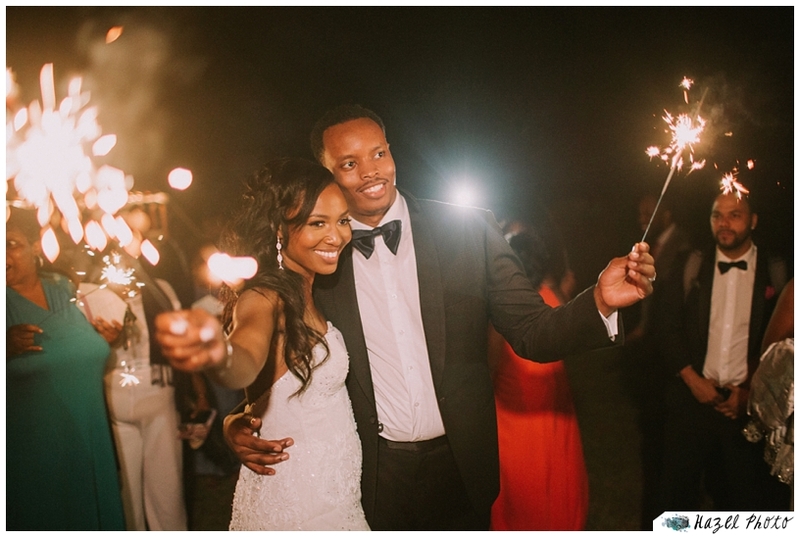 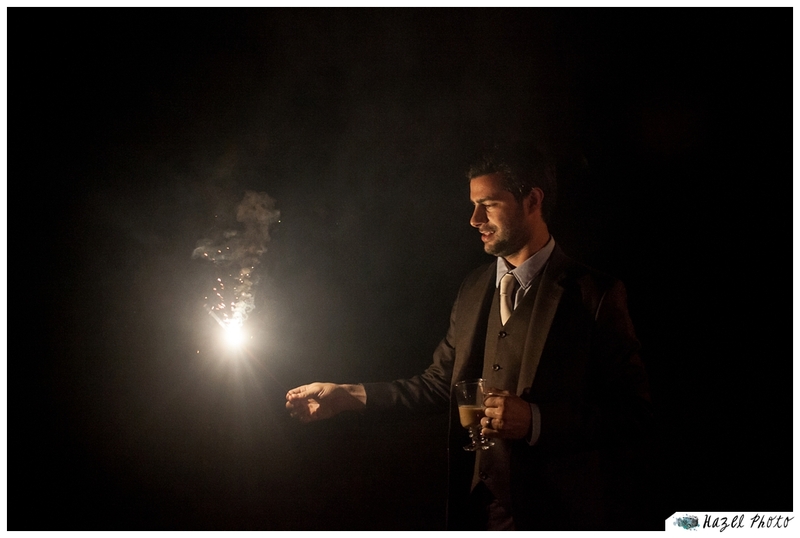 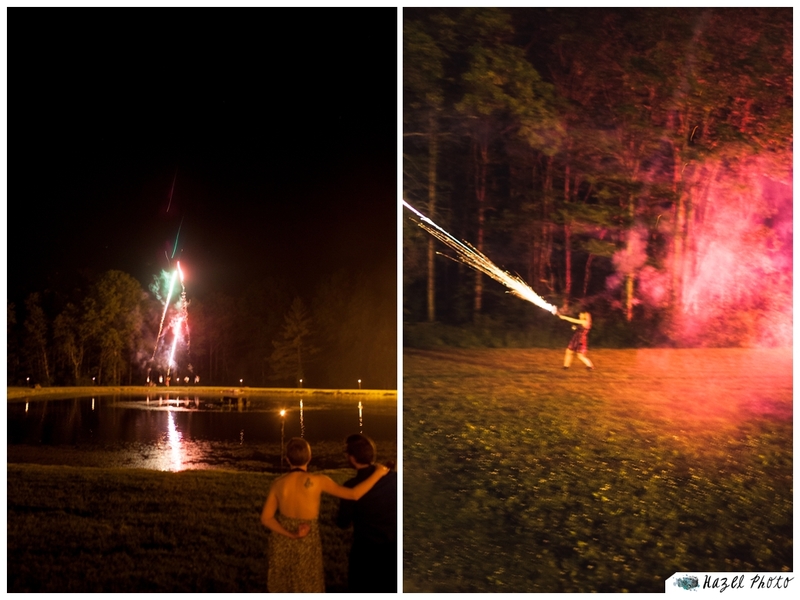 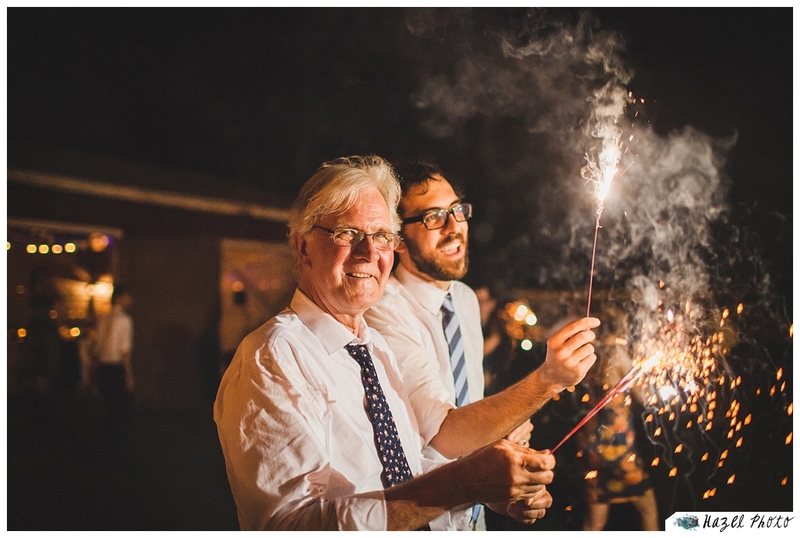 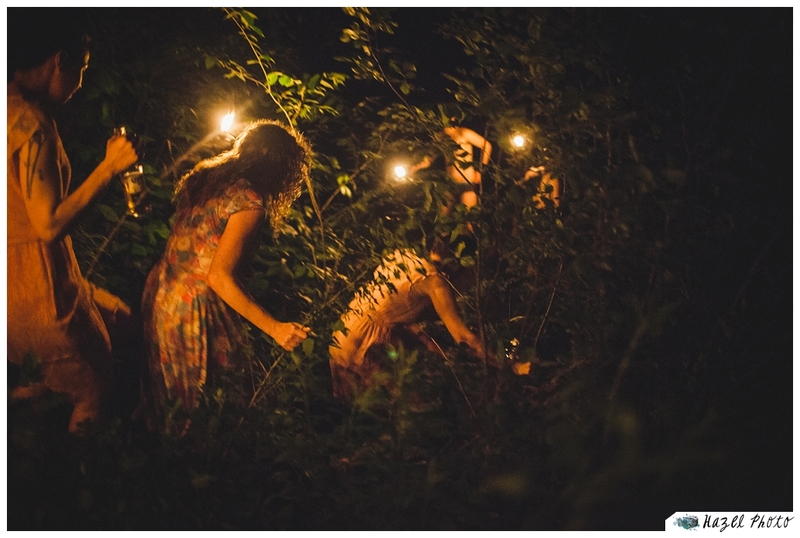 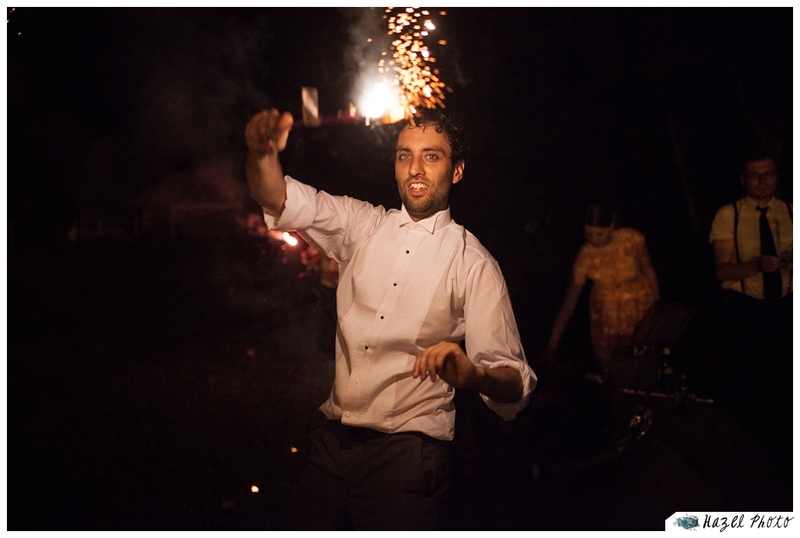 The dance party was clearly lively late into the night, and there was a sparkler send off to cap off the night. 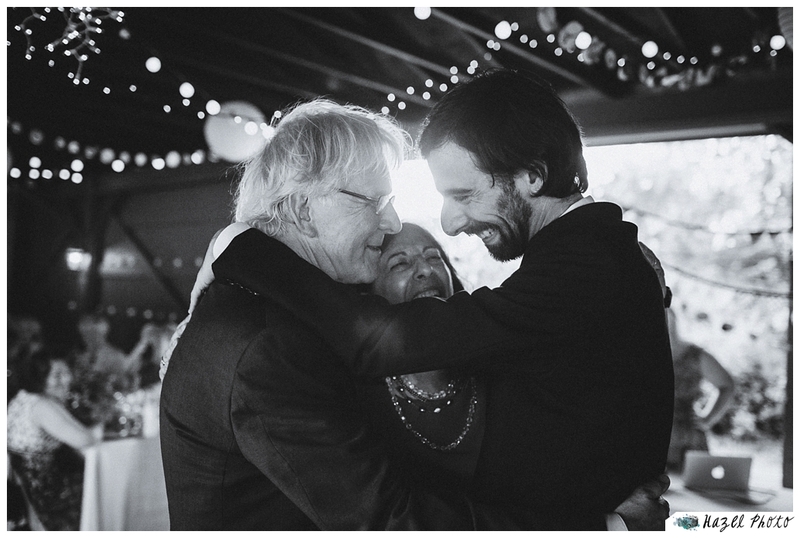 Incredible through and through. 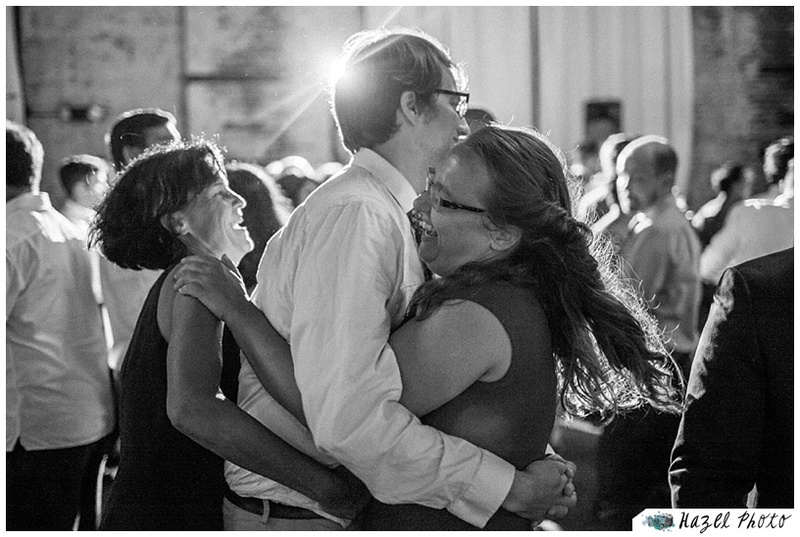 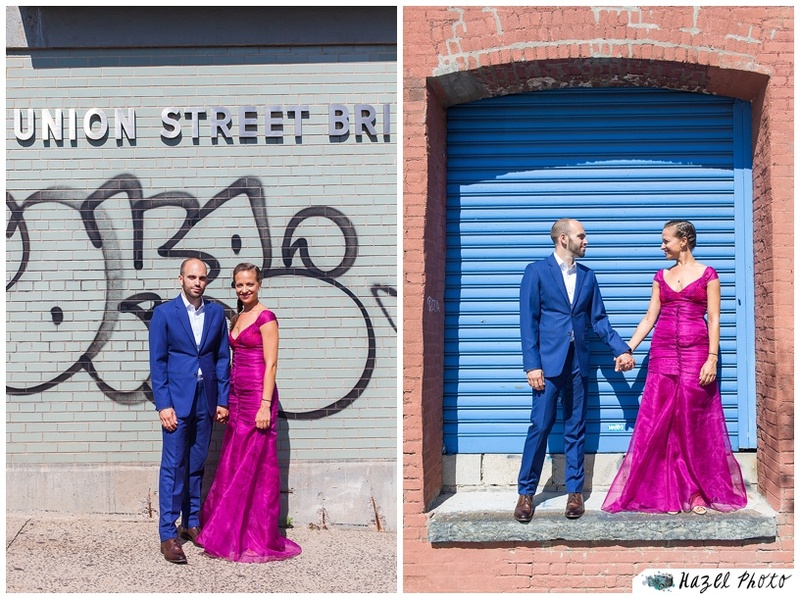 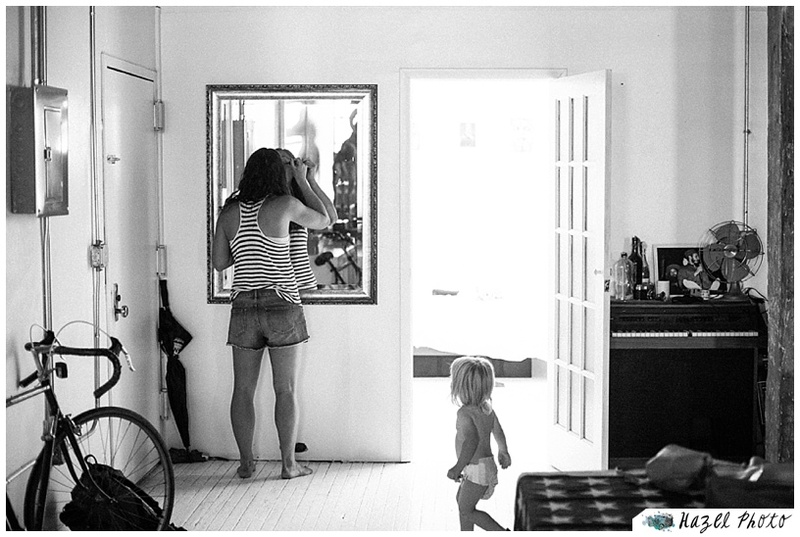 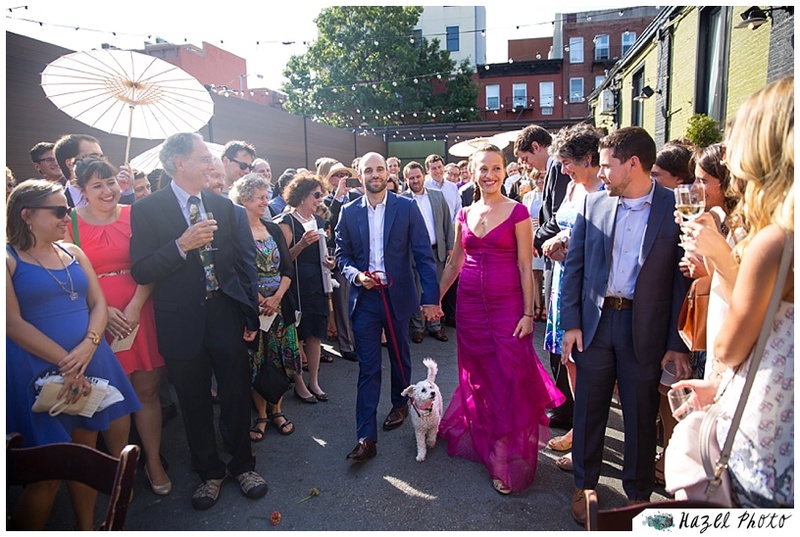 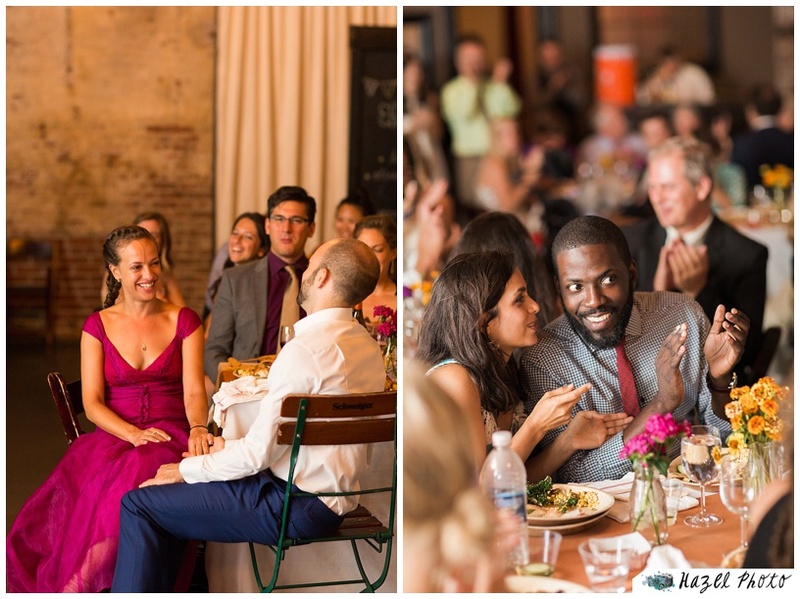 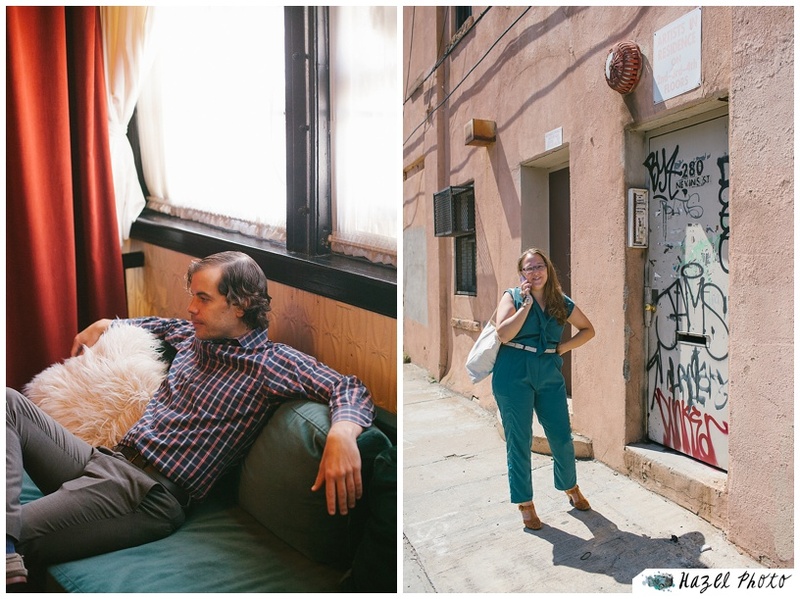 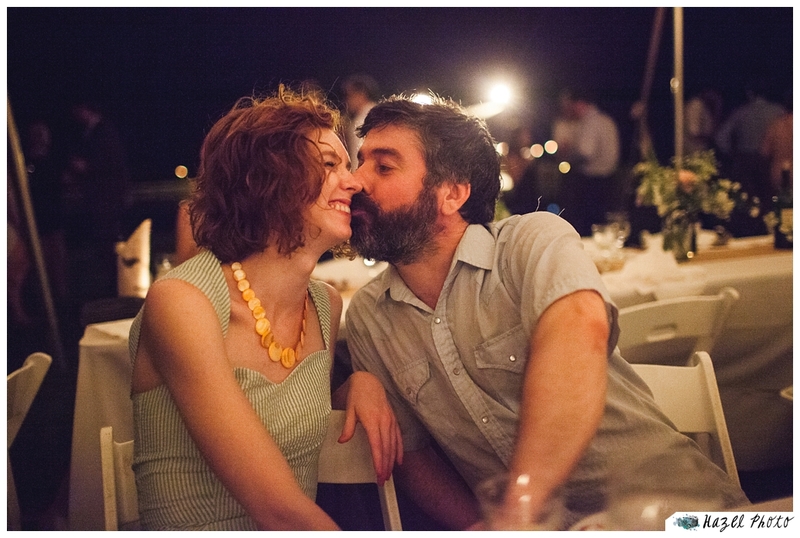 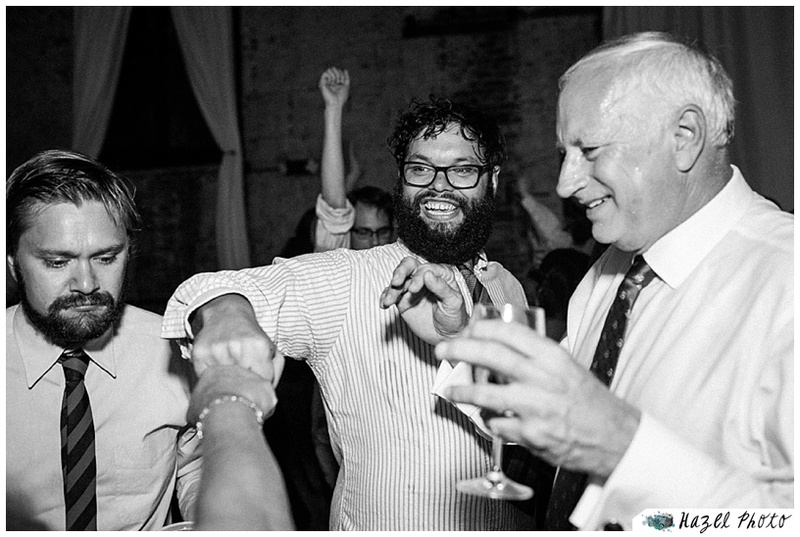 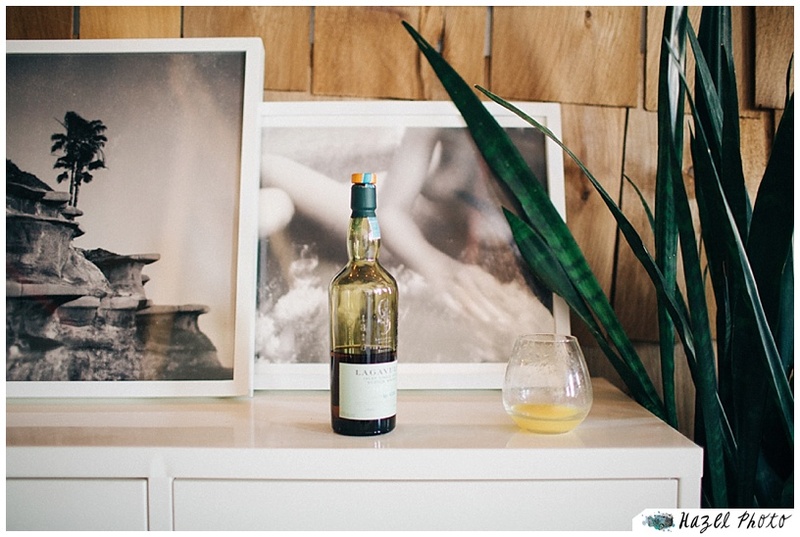 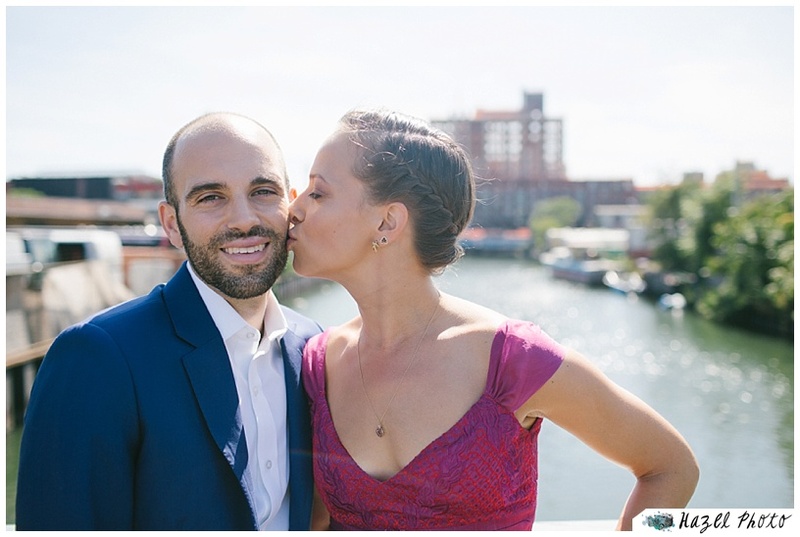 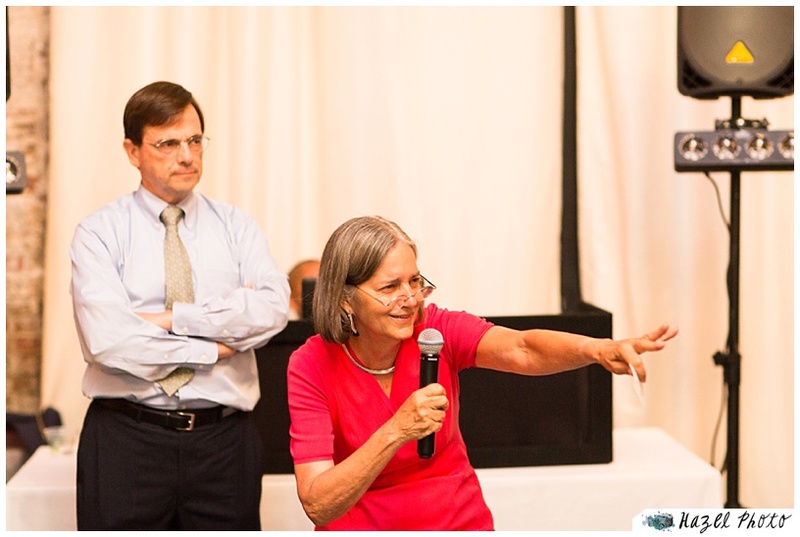 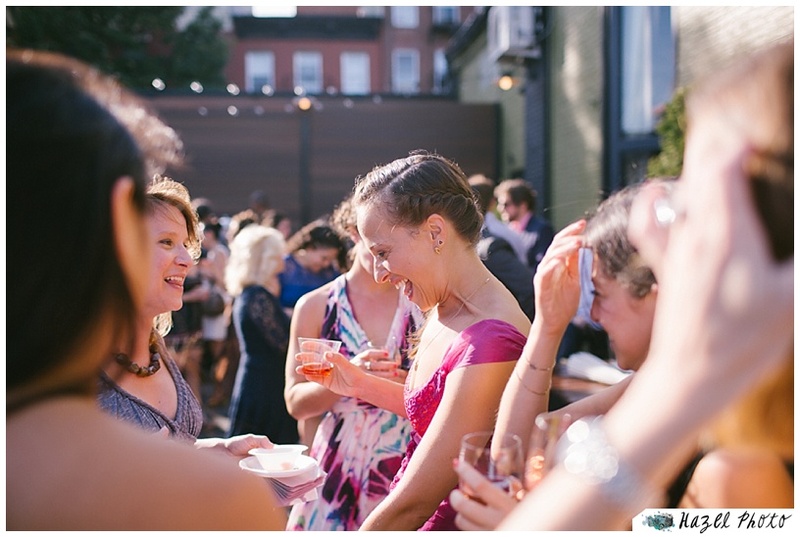 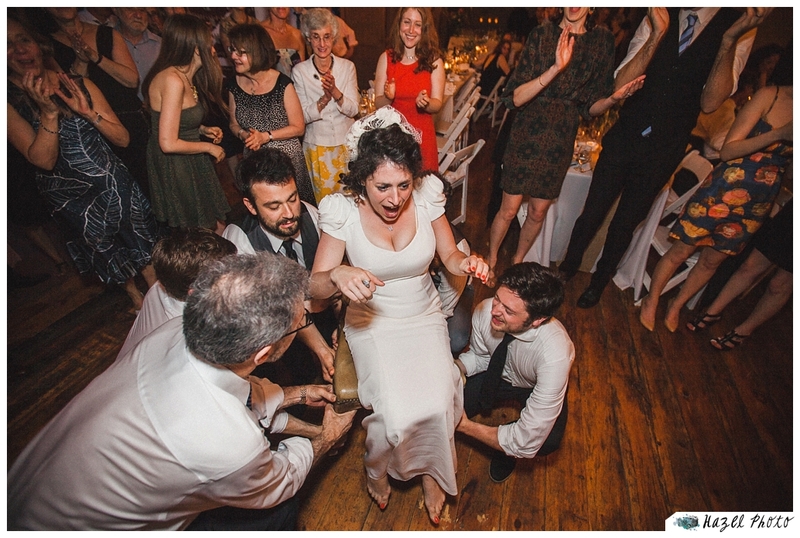 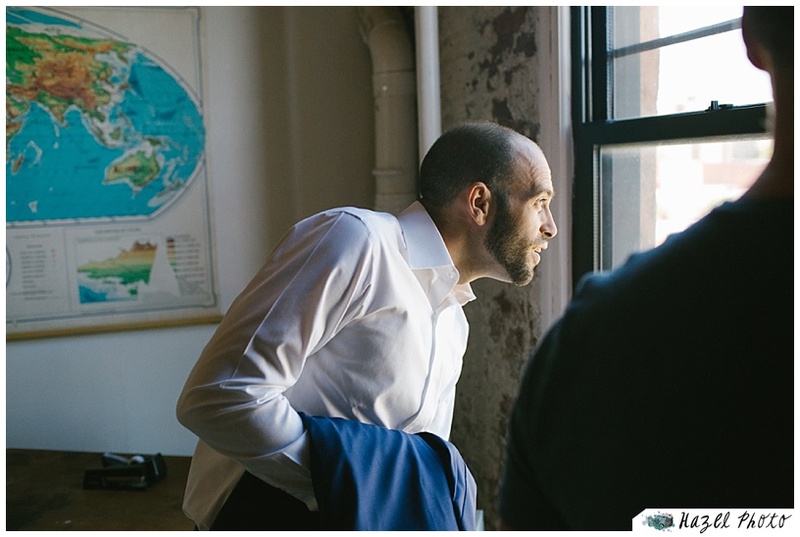 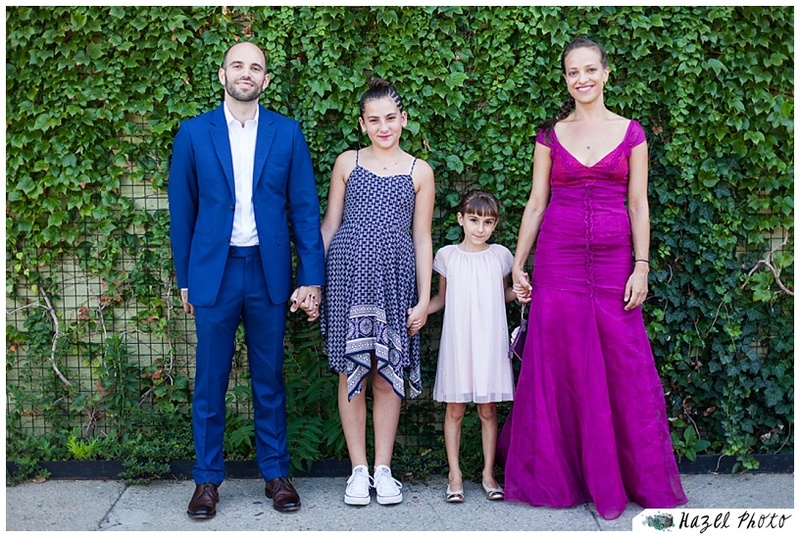 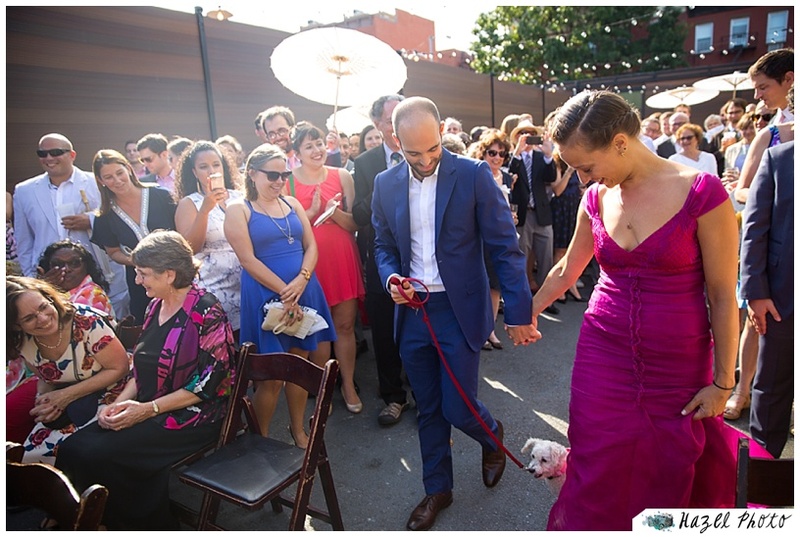 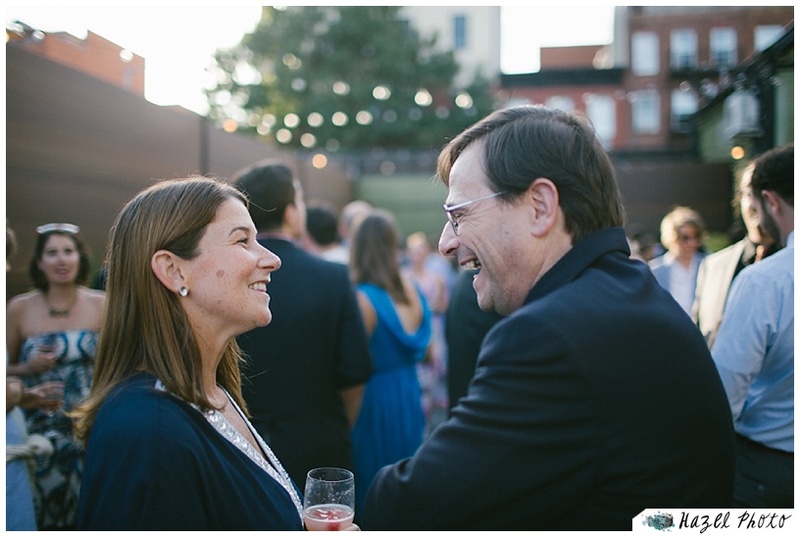 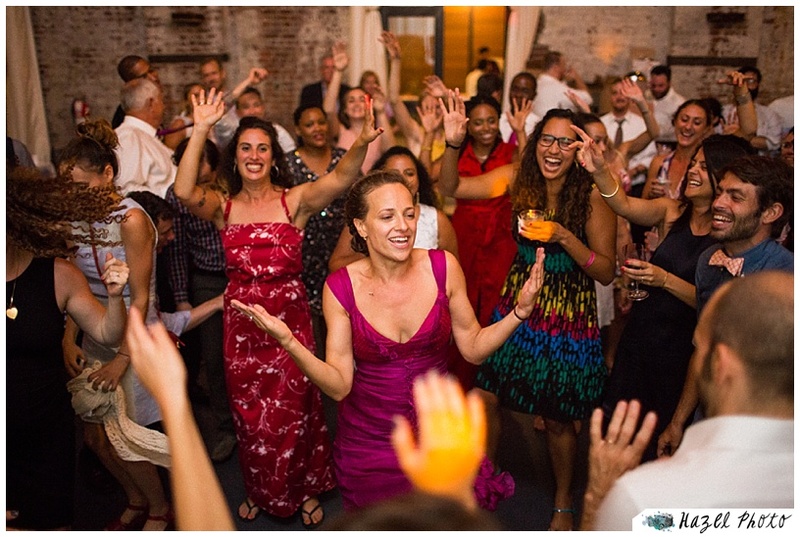 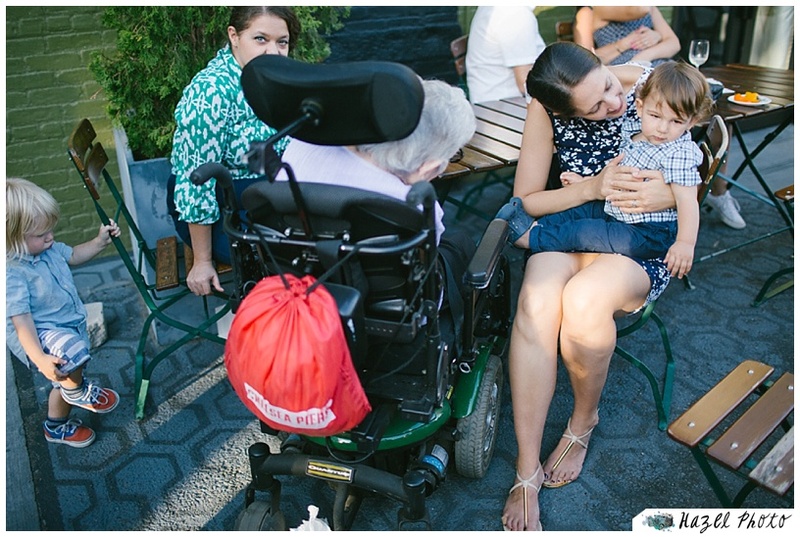 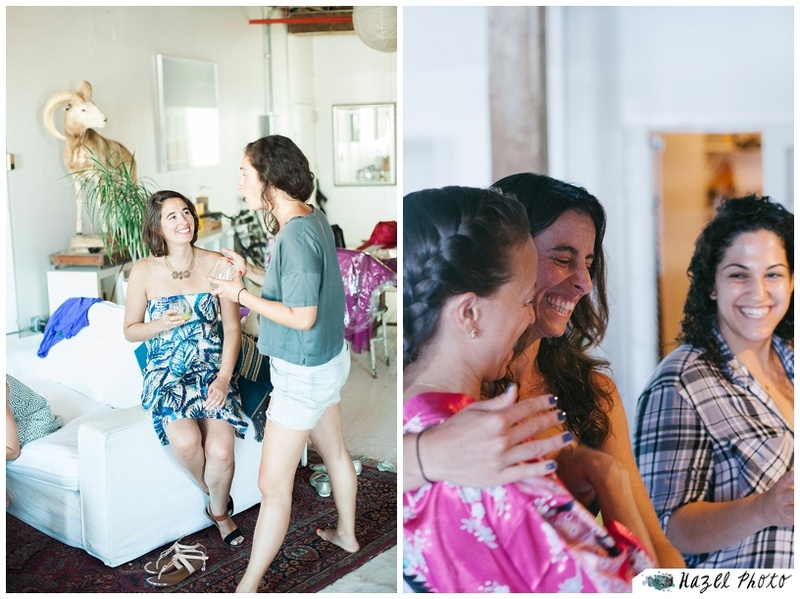 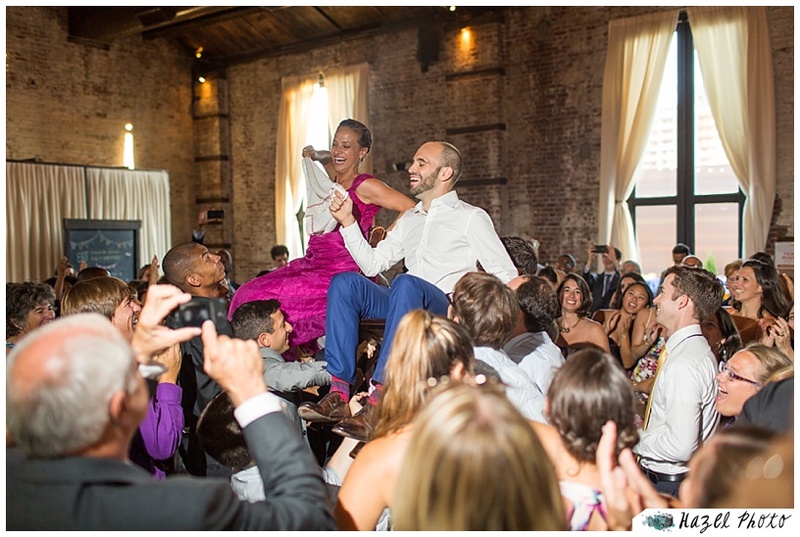 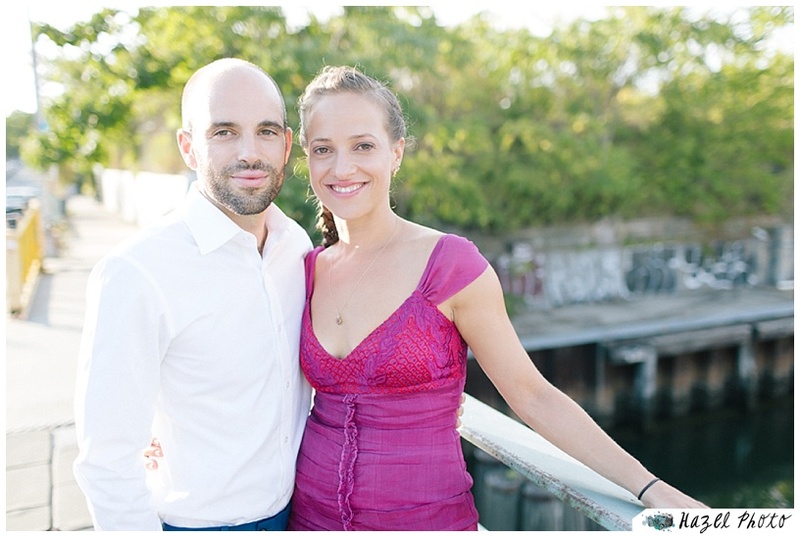 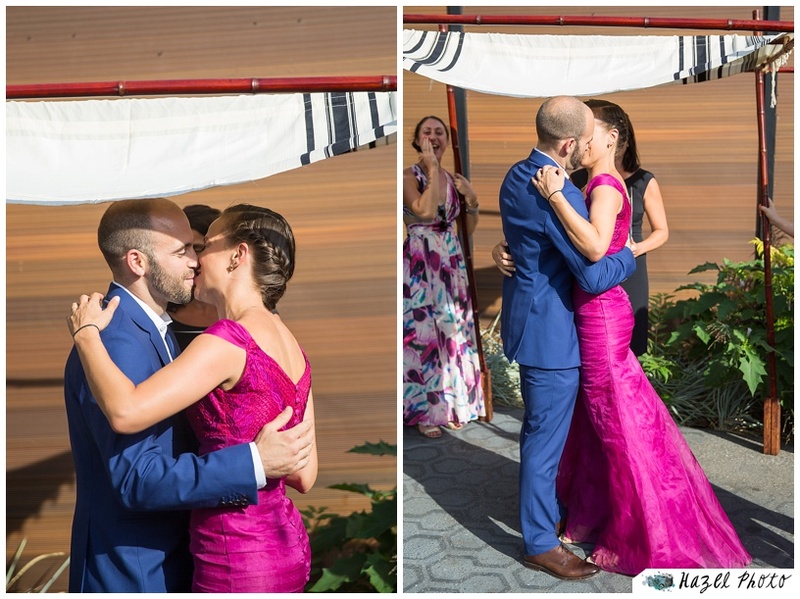 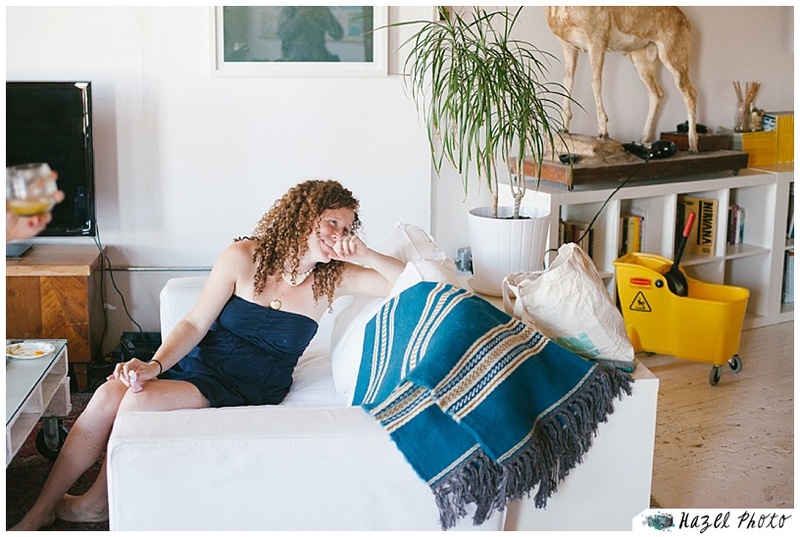 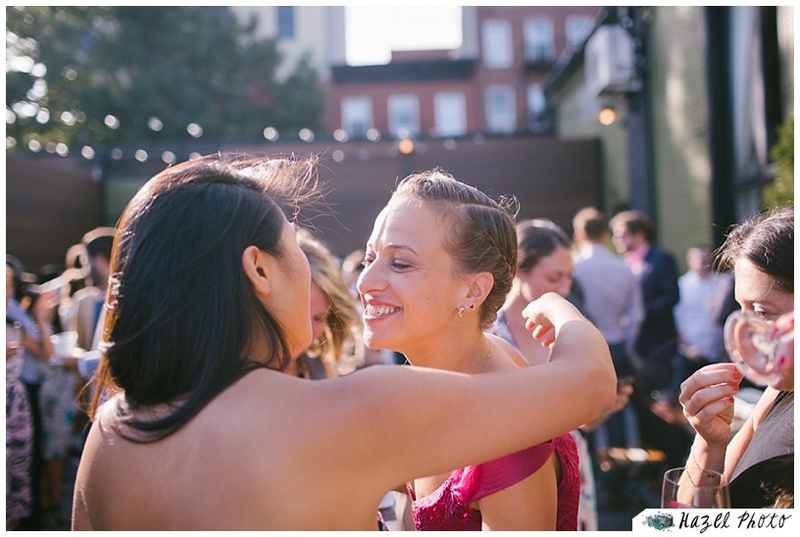 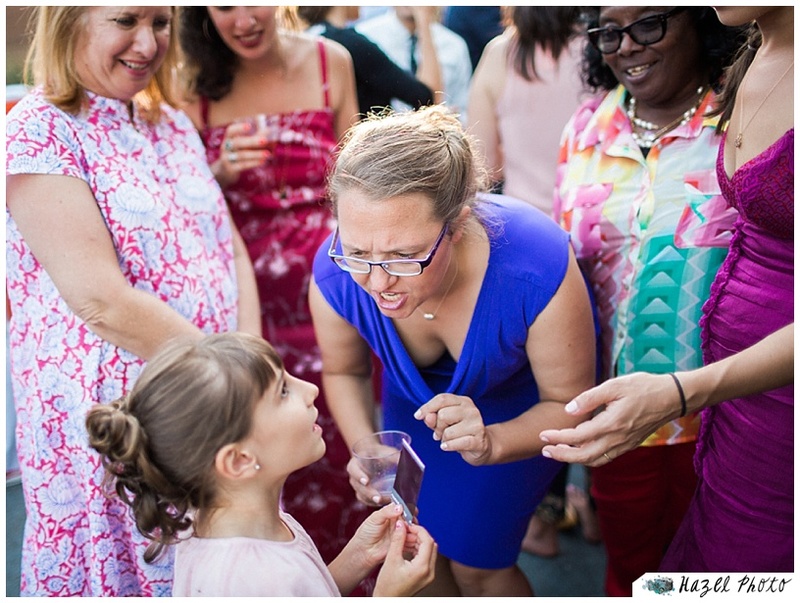 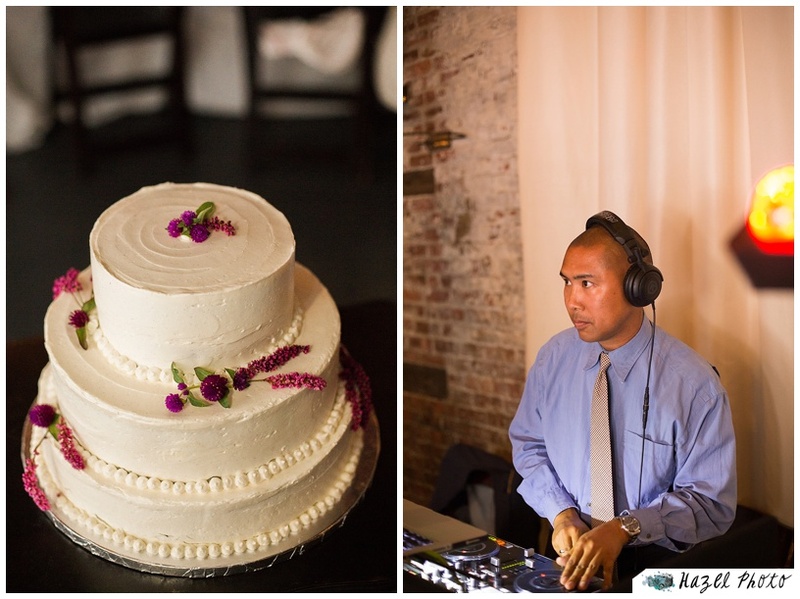 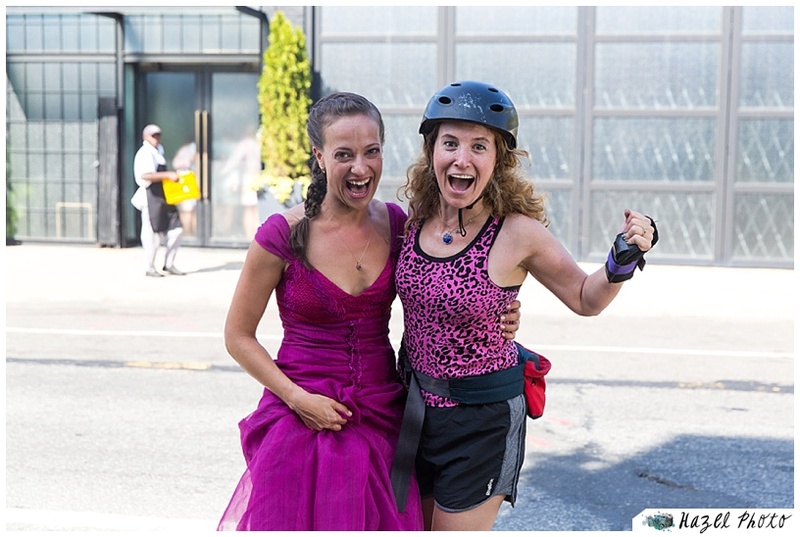 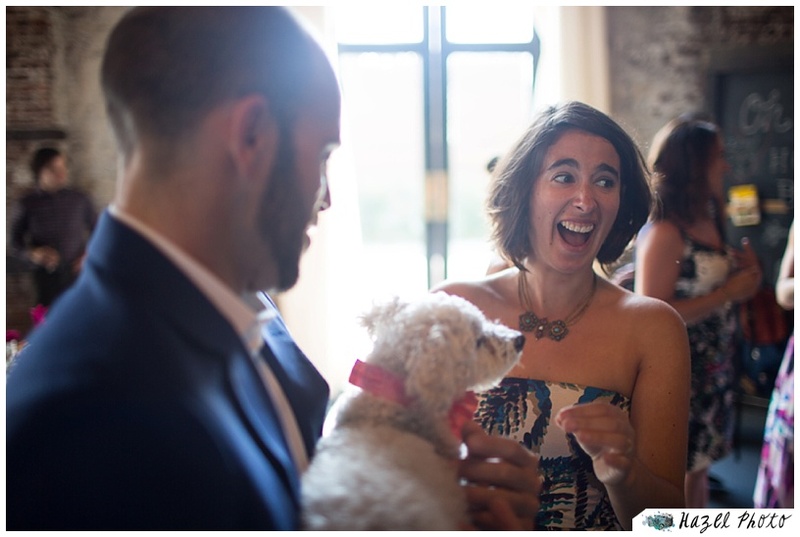 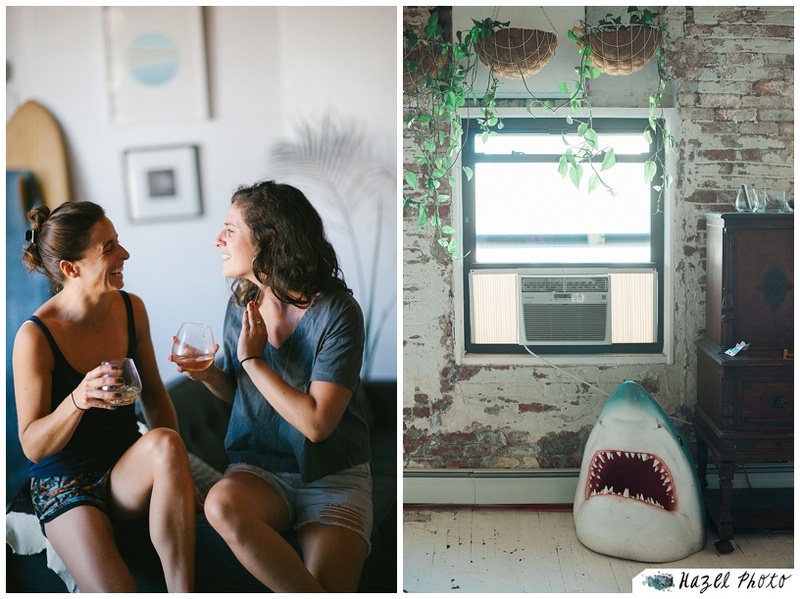 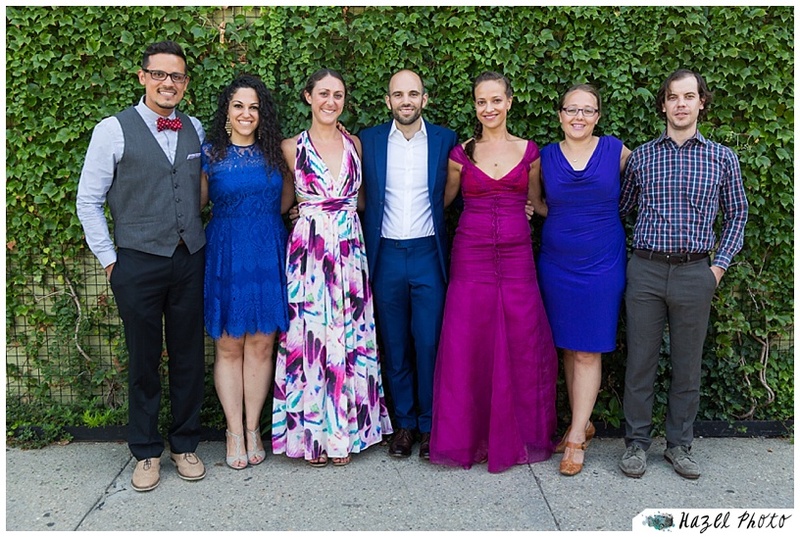 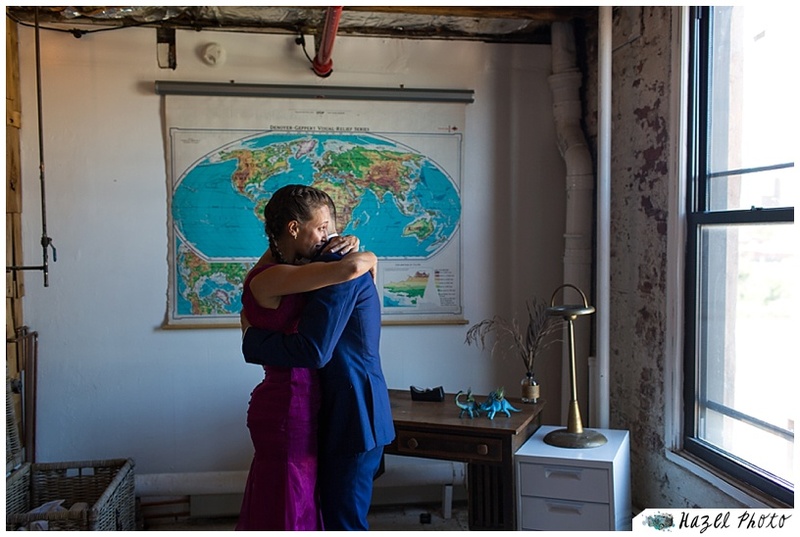 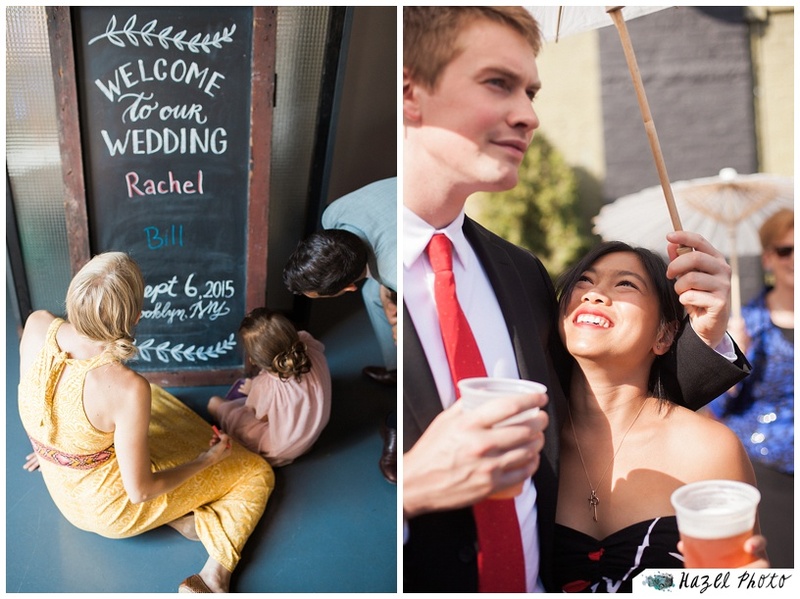 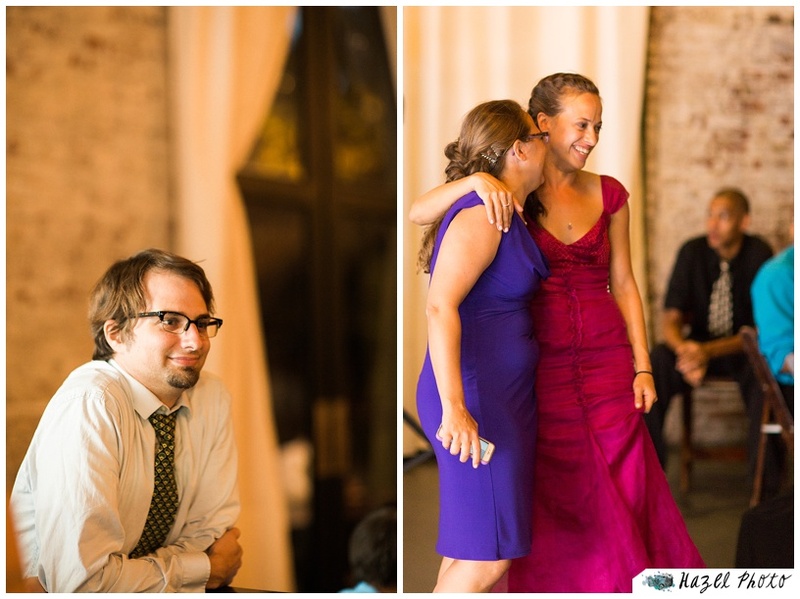 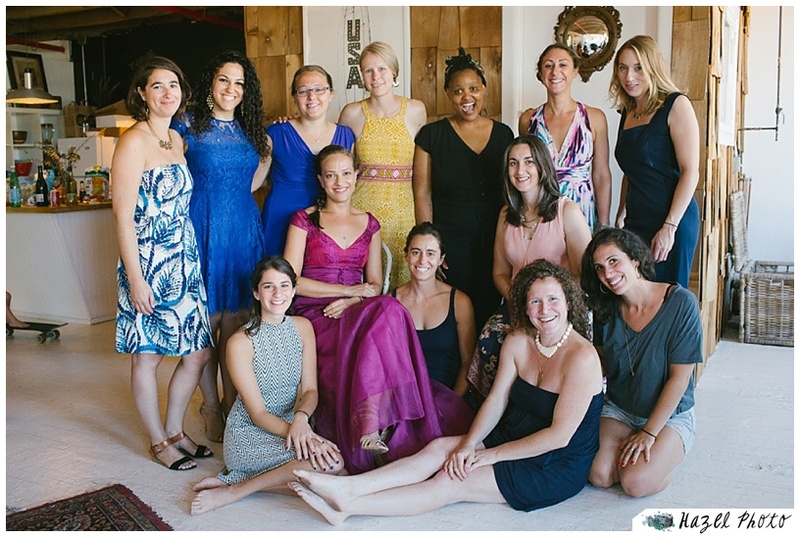 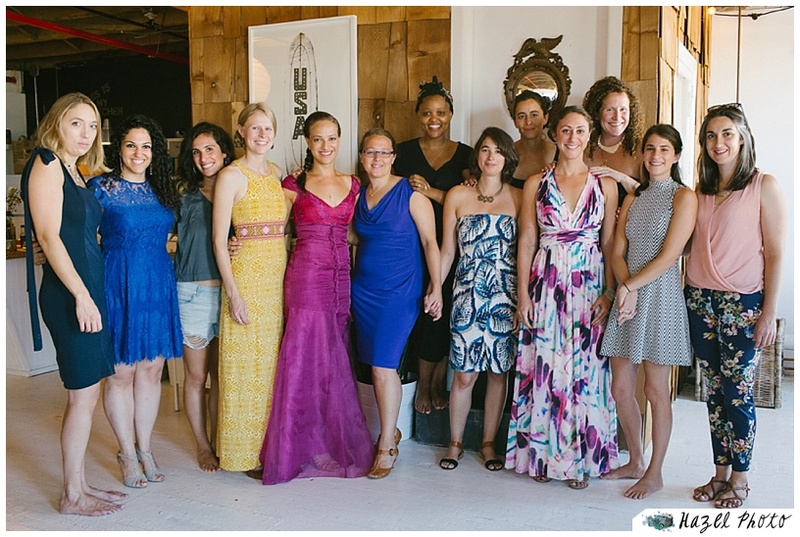 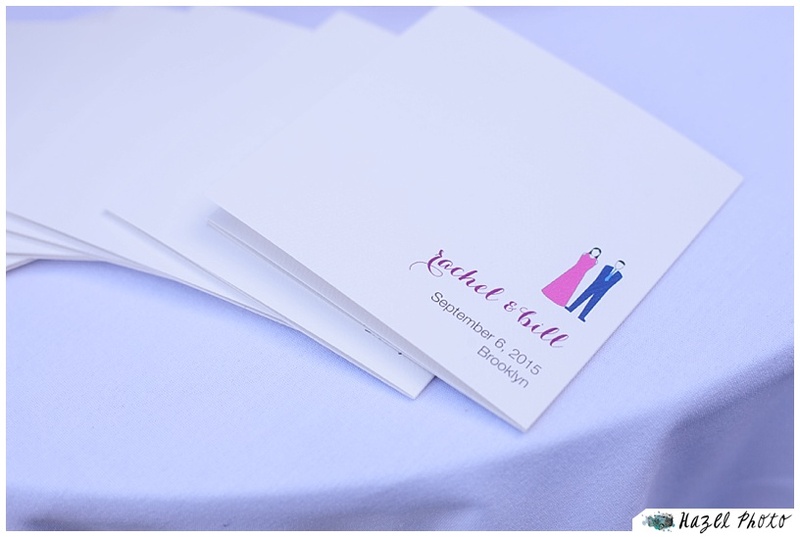 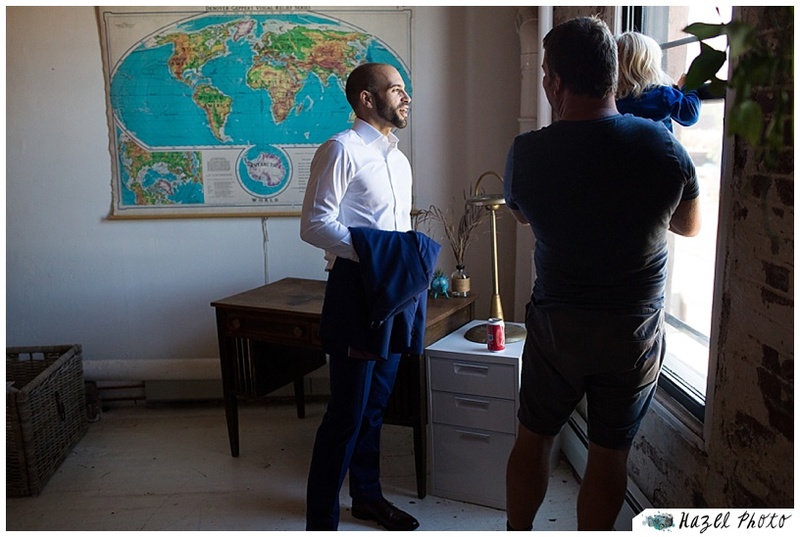 Rachel & Bill were married at the Green Building in Brooklyn. 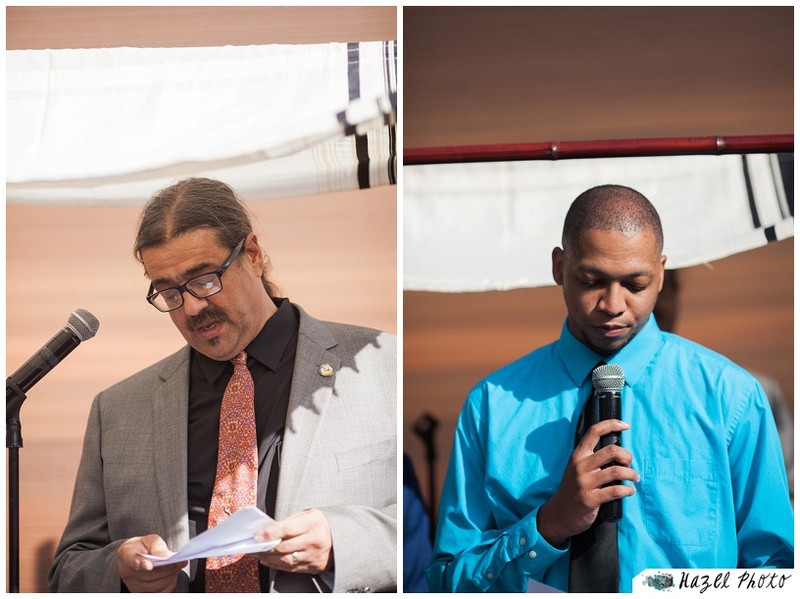 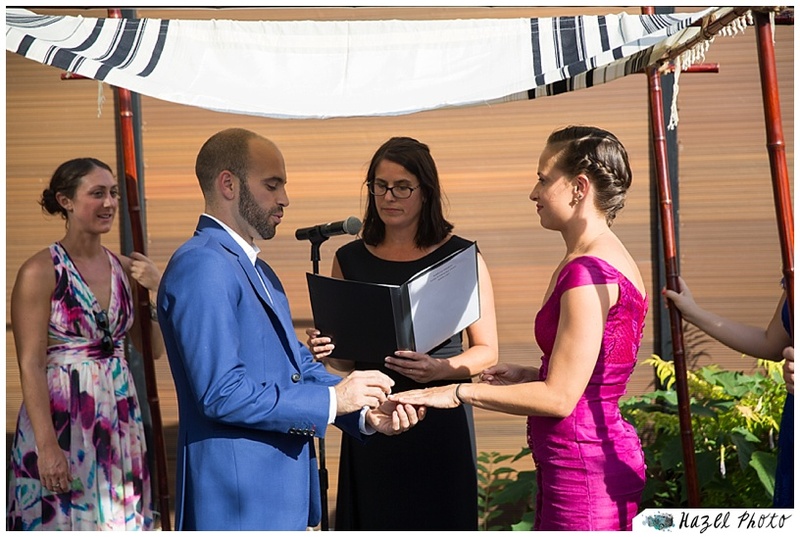 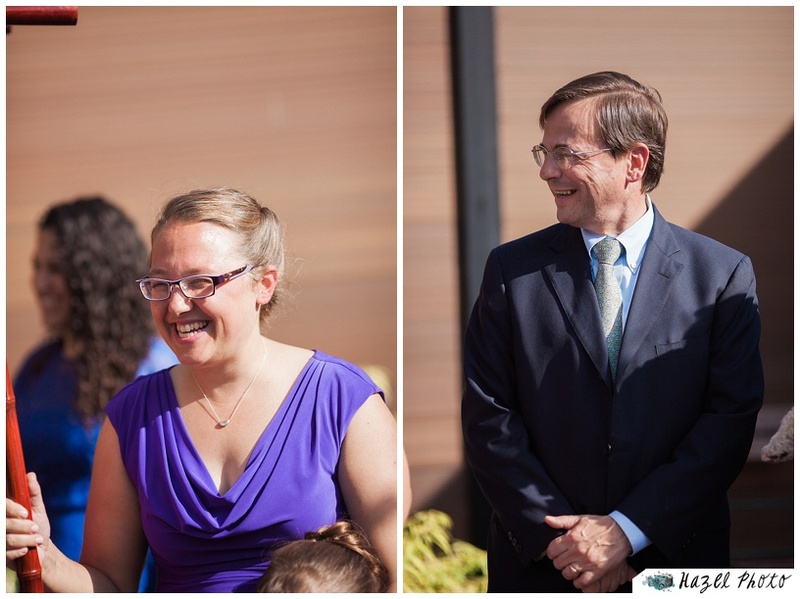 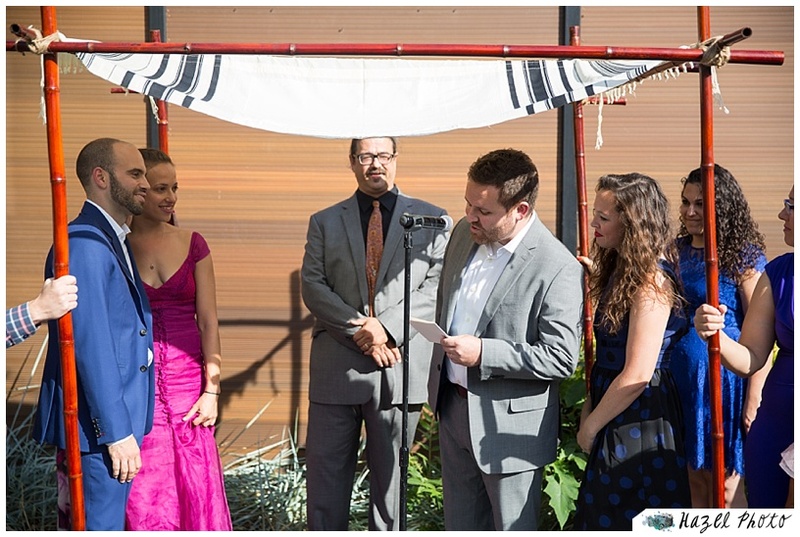 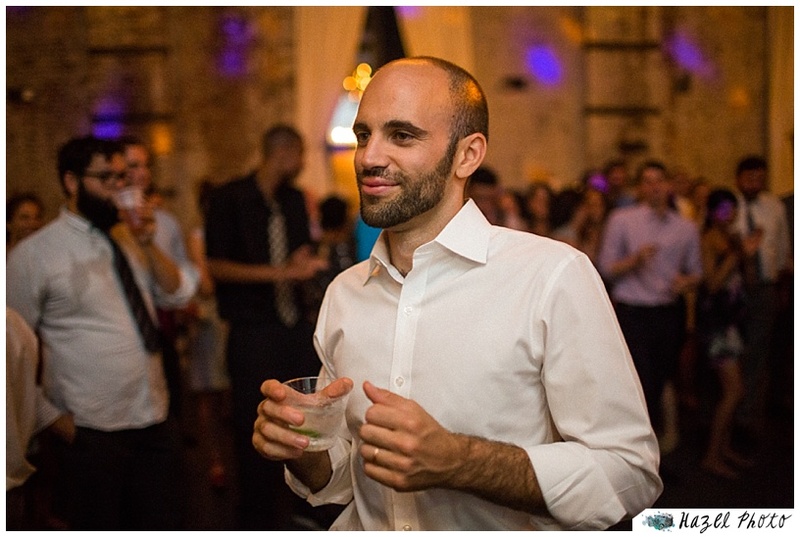 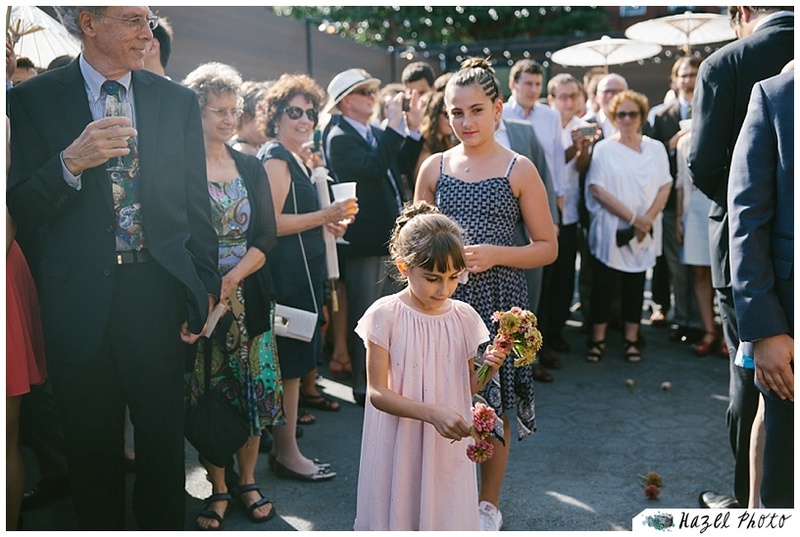 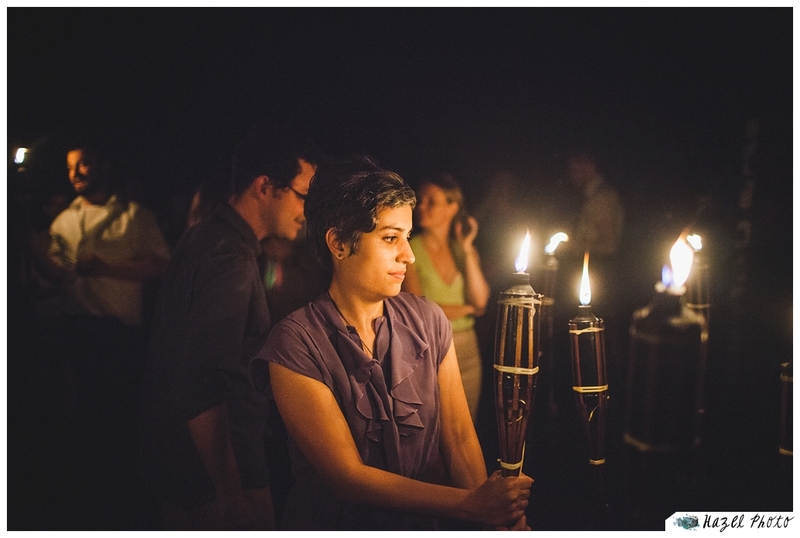 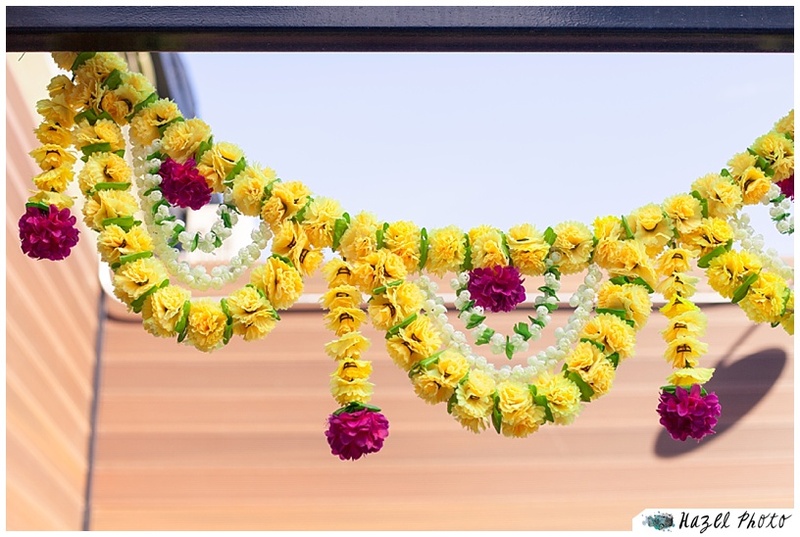 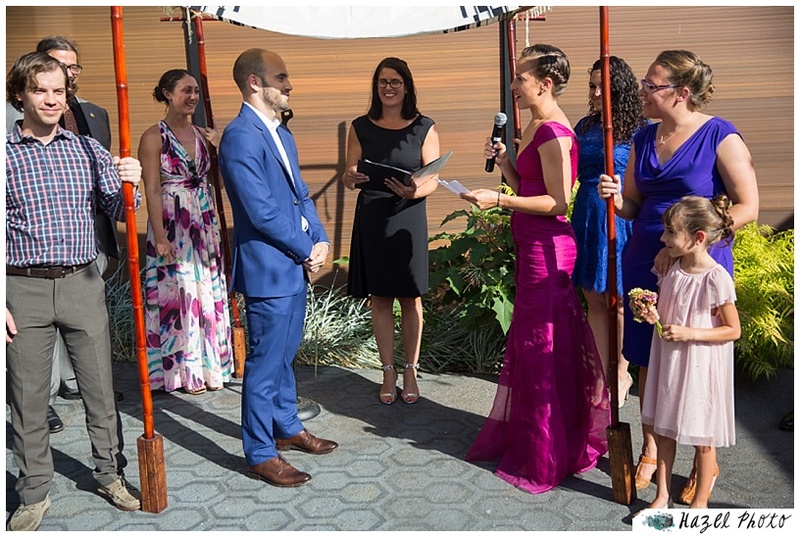 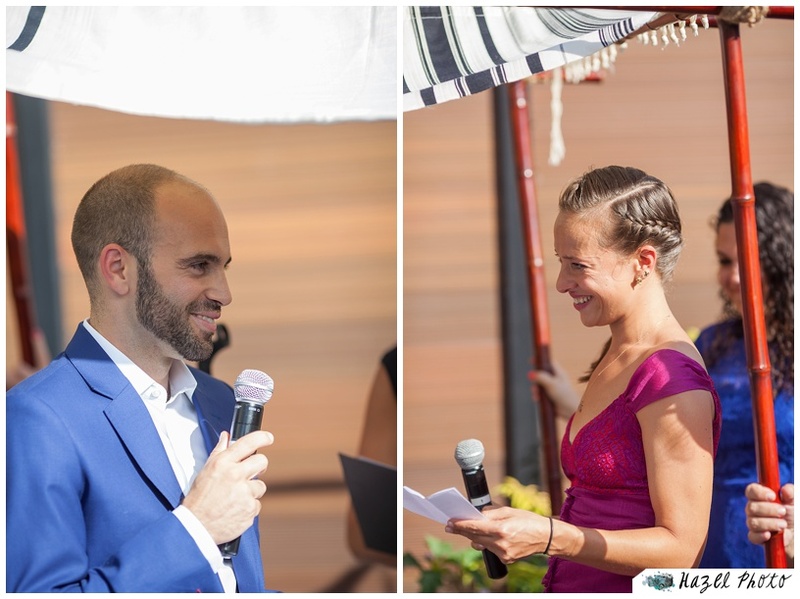 The ceremony was held outside in the courtyard under a chuppah. 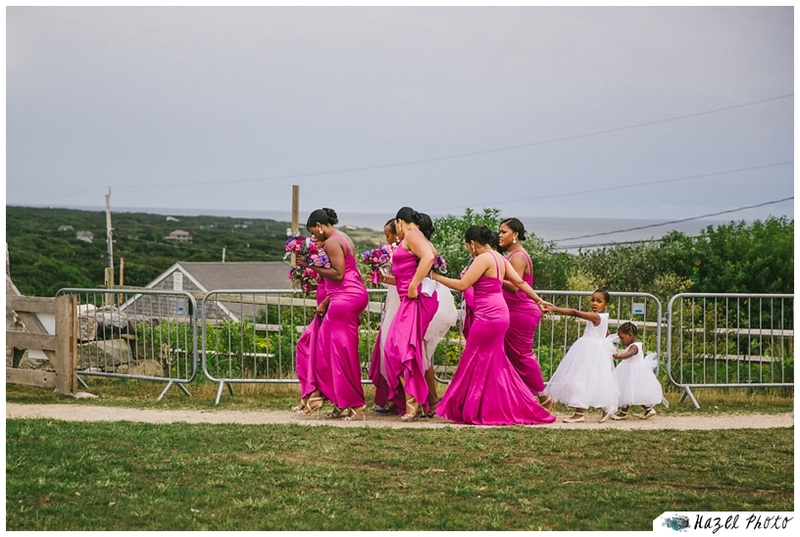 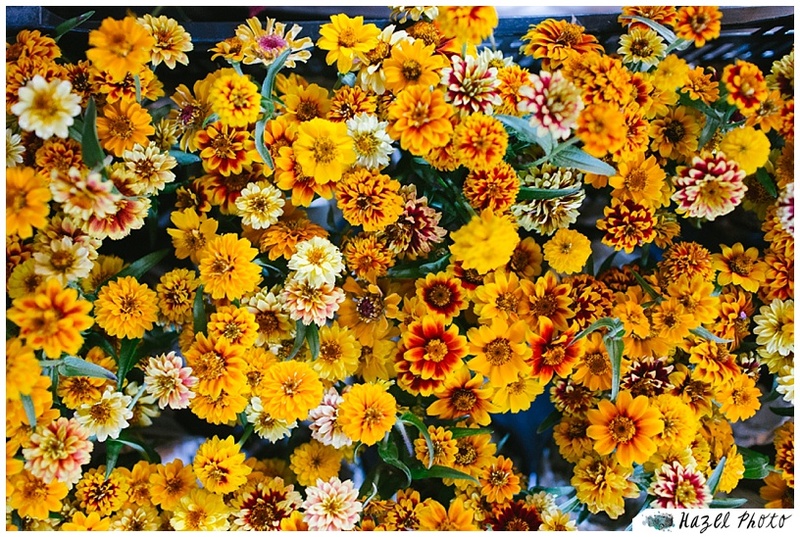 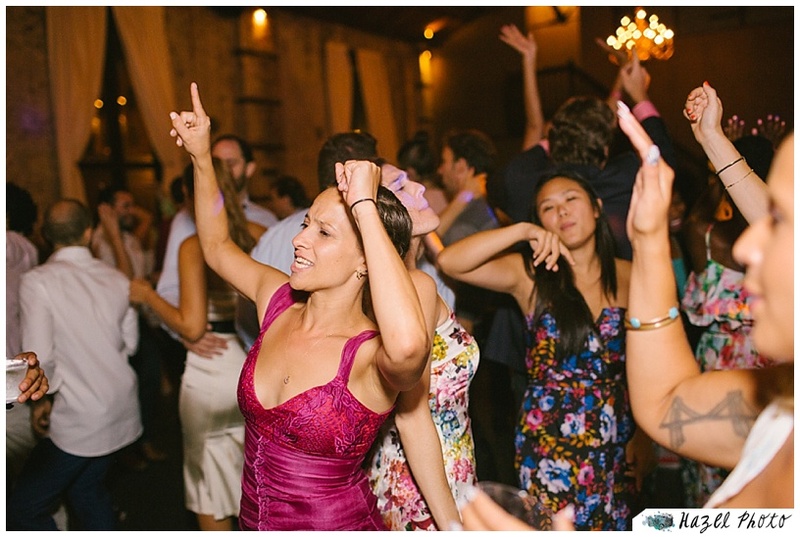 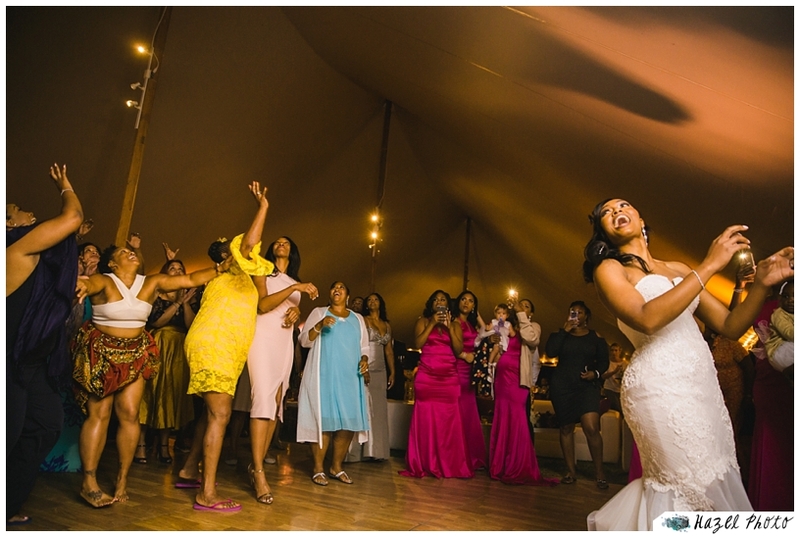 It is far and away one of the most colorful weddings I have photographed. 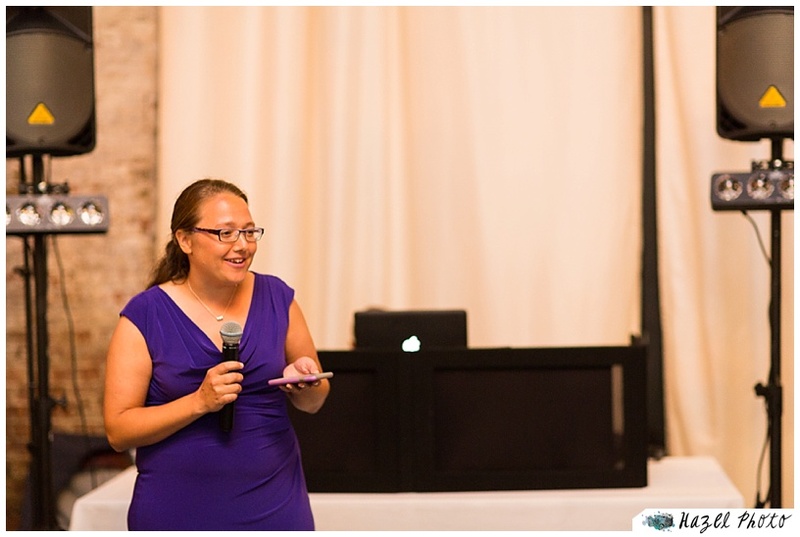 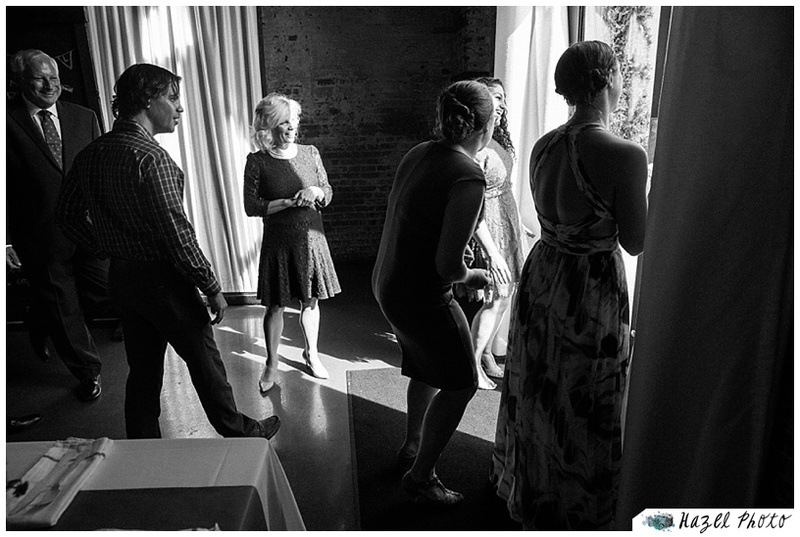 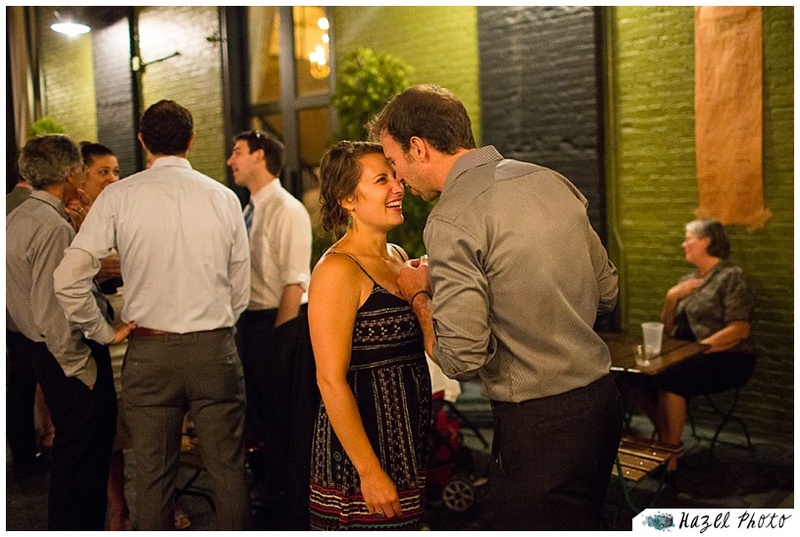 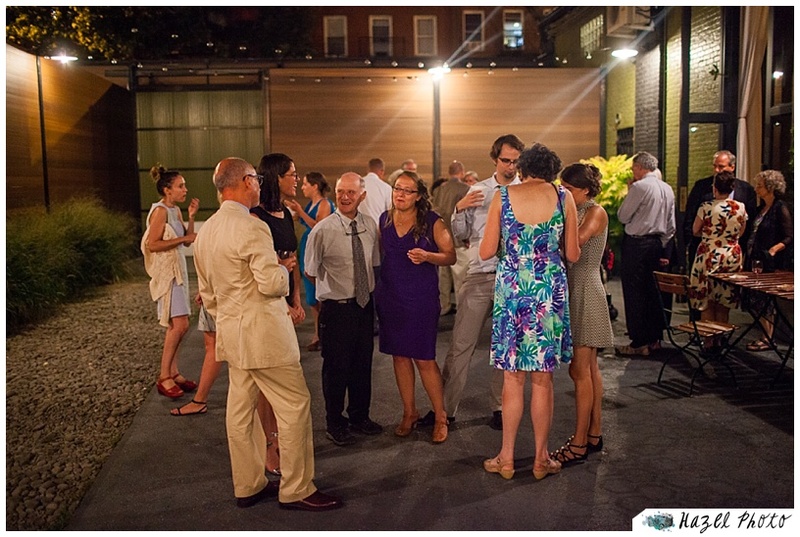 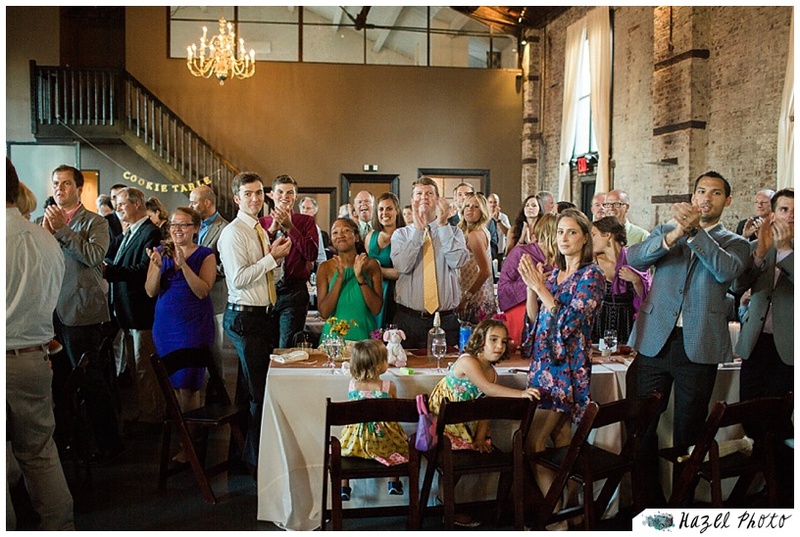 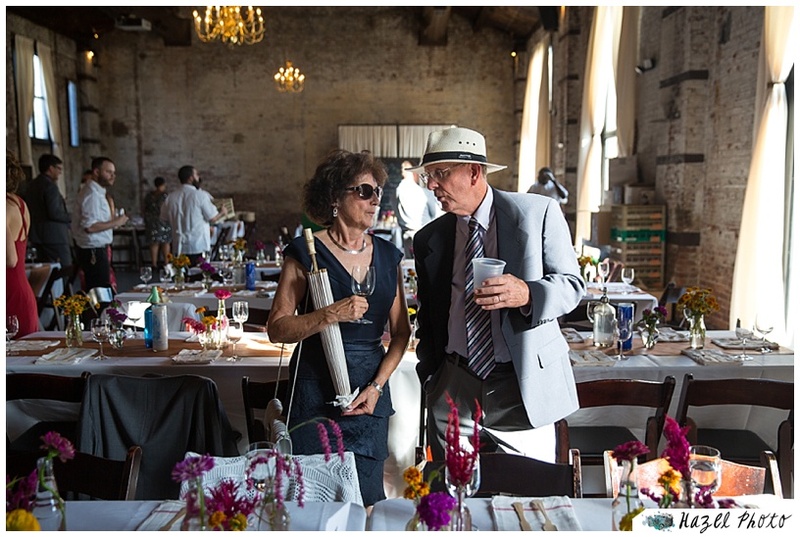 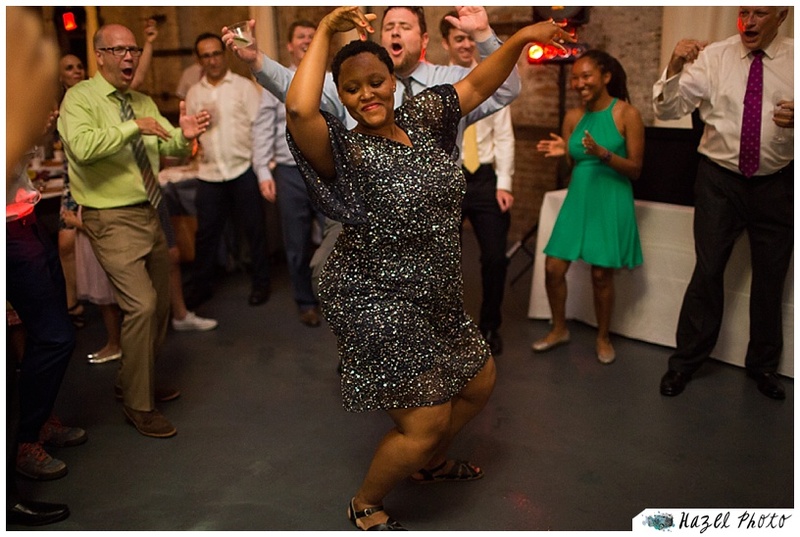 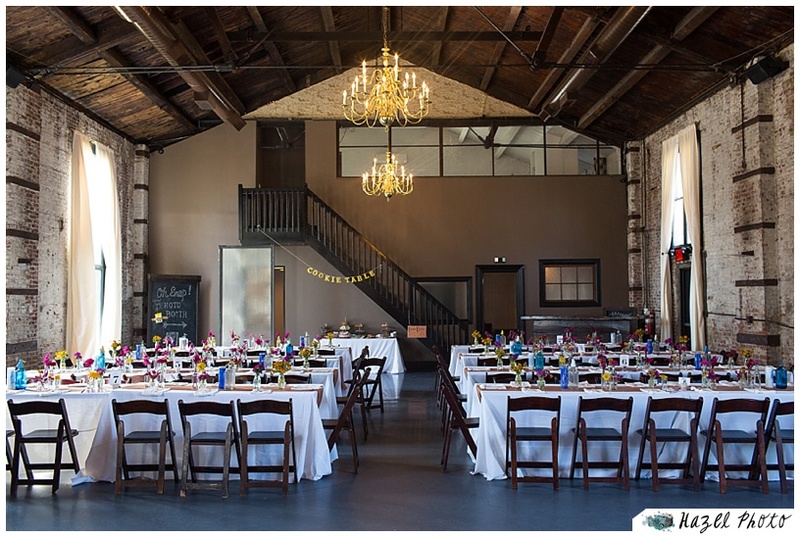 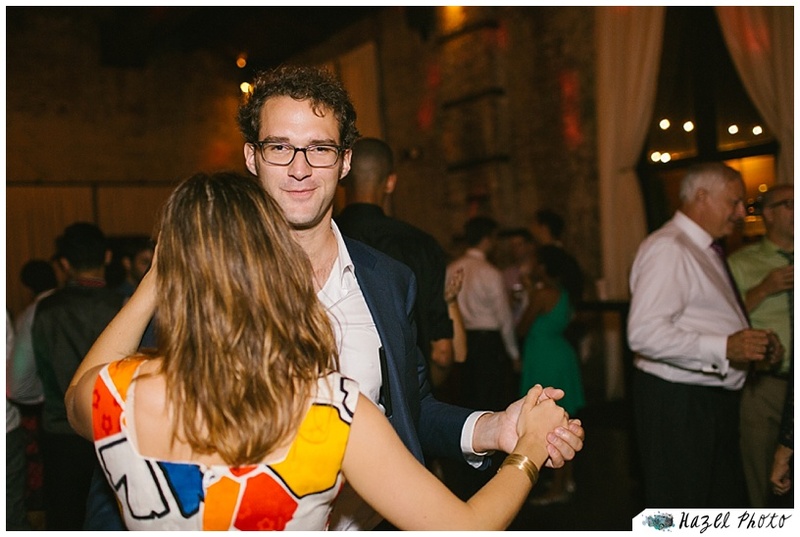 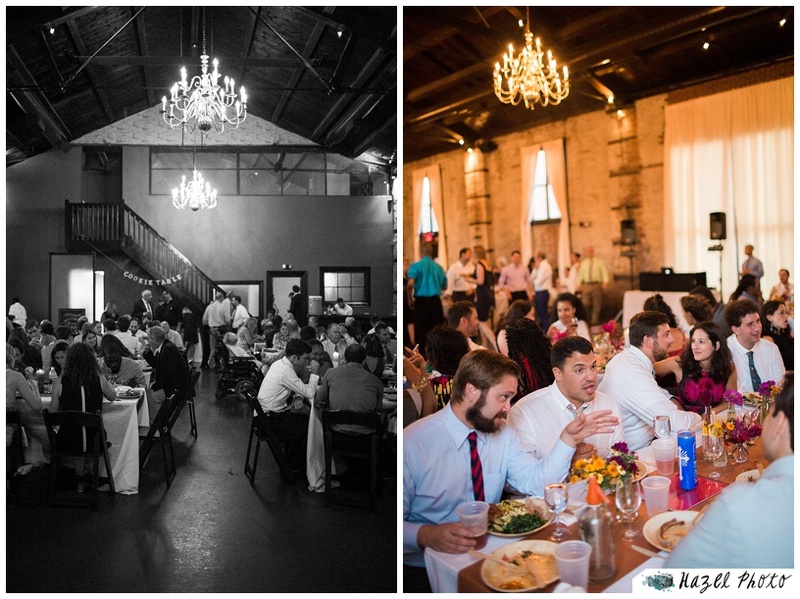 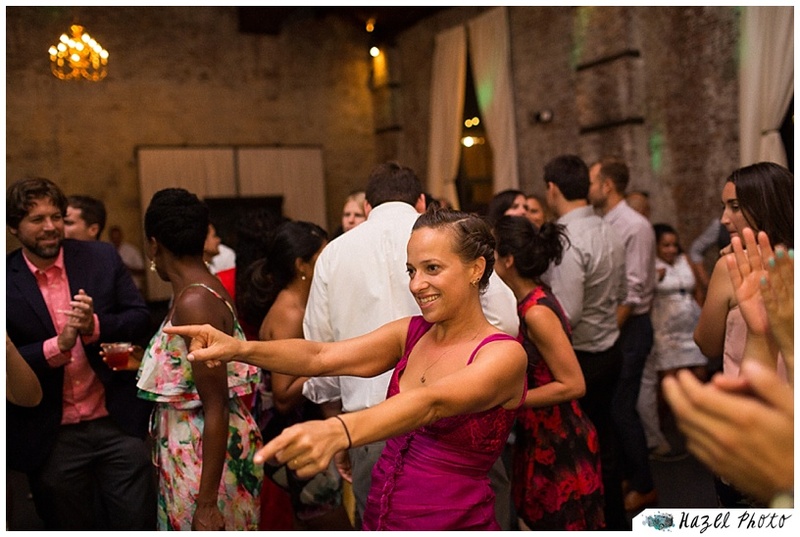 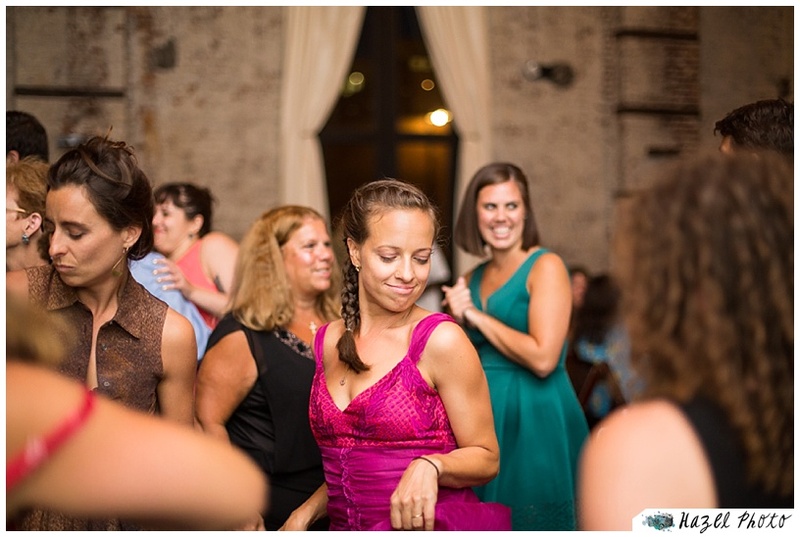 Dinner and dancing took place in the wonderful lofted distressed brick space of the Green Building. 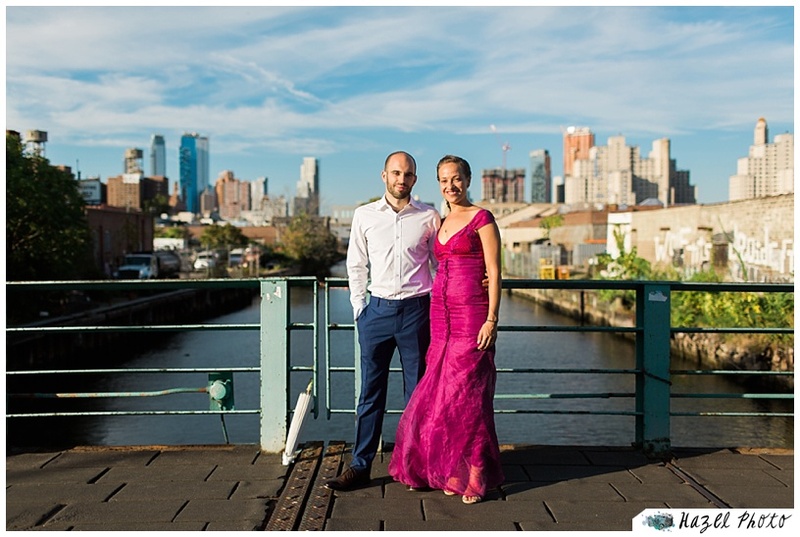 We took portraits nearby on the Union Street Bridge.